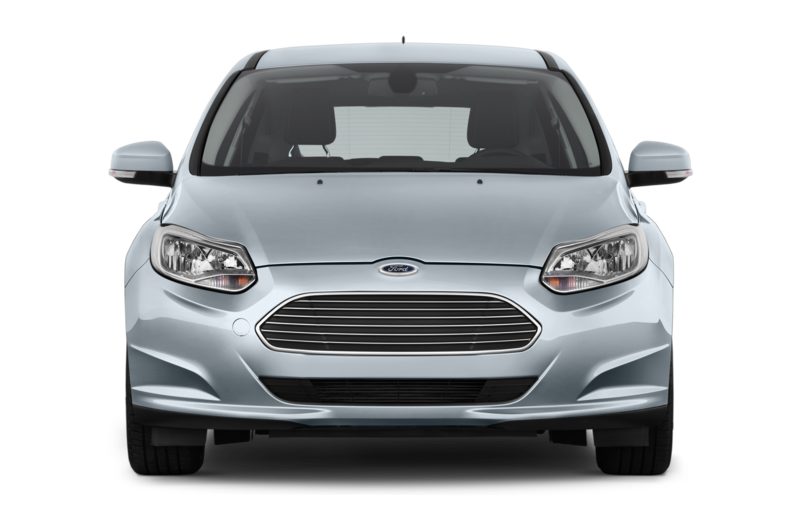 The Ford Focus Electric now starts at $29,995 (including an $825 destination charge but before any rebates), Ford confirmed today. 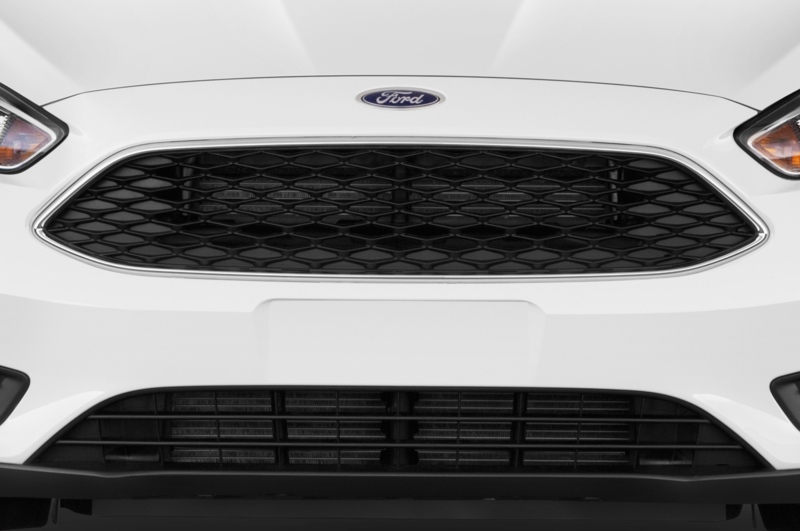 The new pricing represents a price cut of $6000. 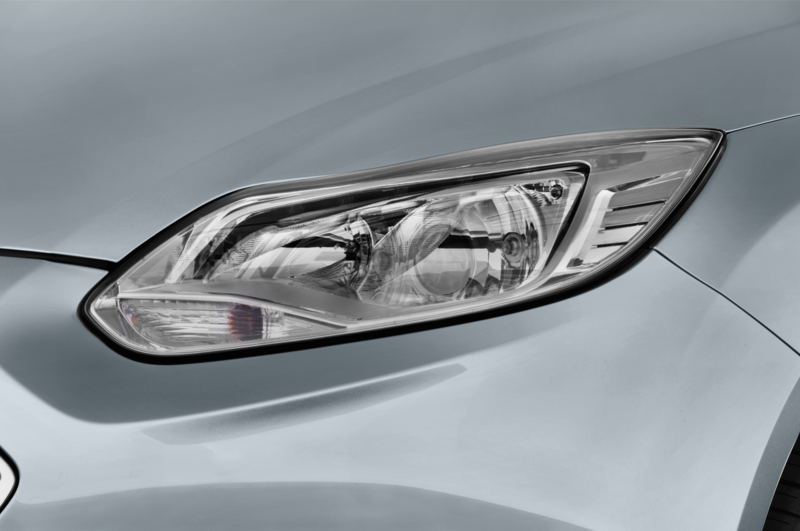 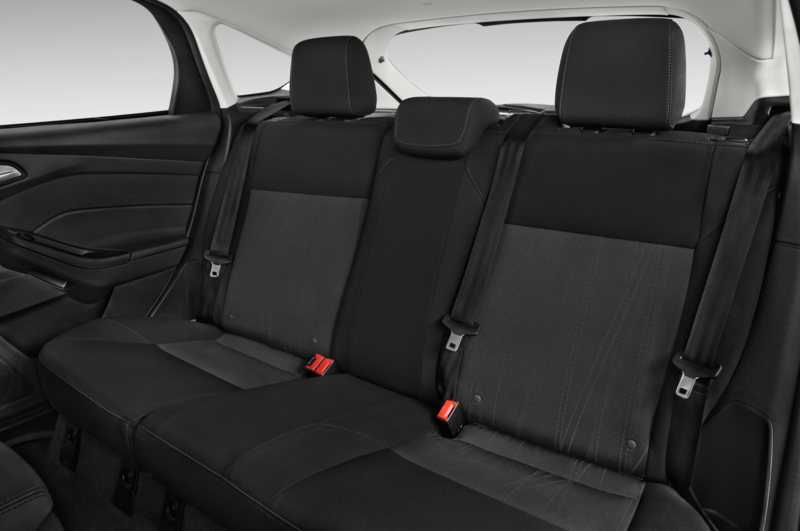 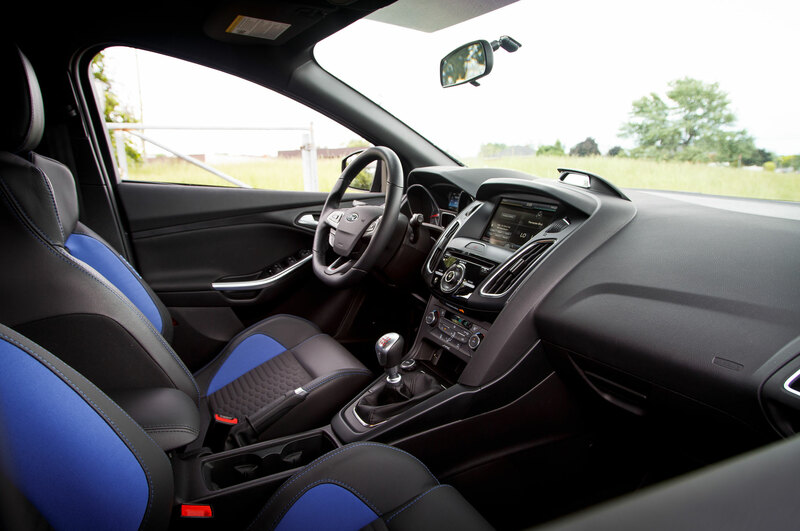 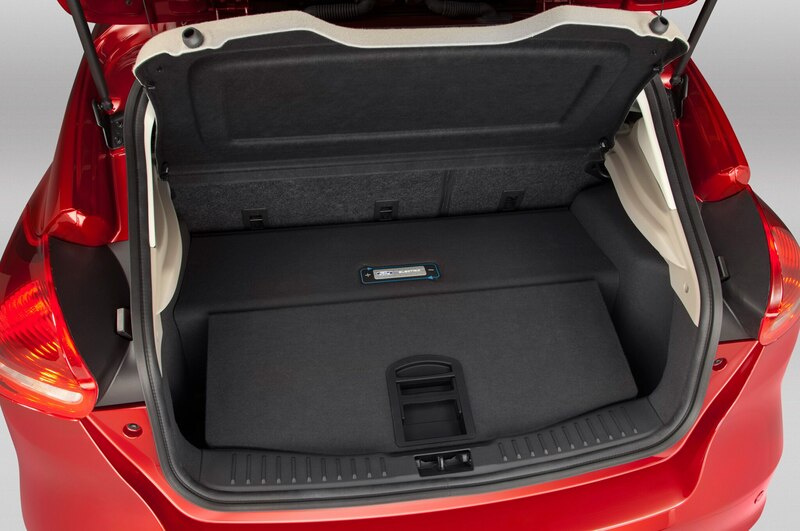 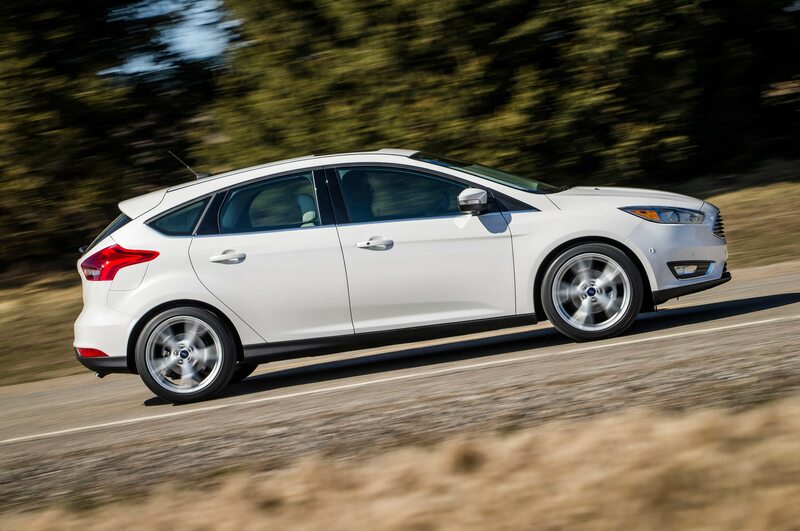 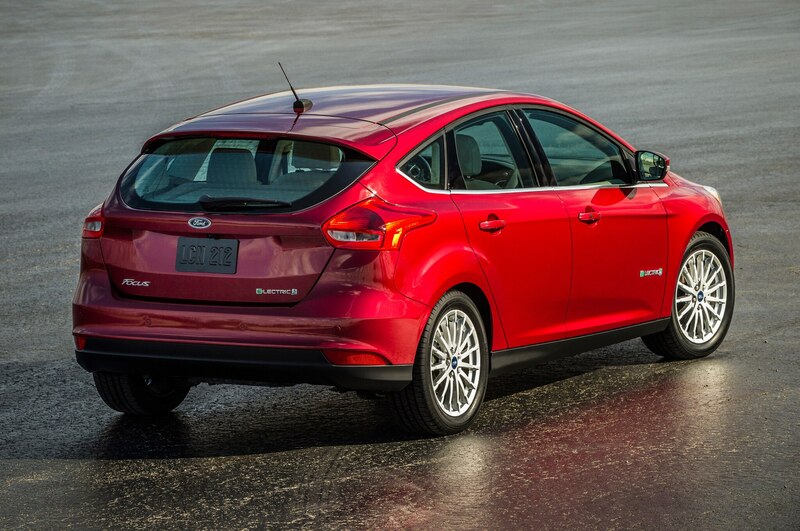 In July 2013, the automaker cut $4000 from the eco-friendly hatchback’s price. 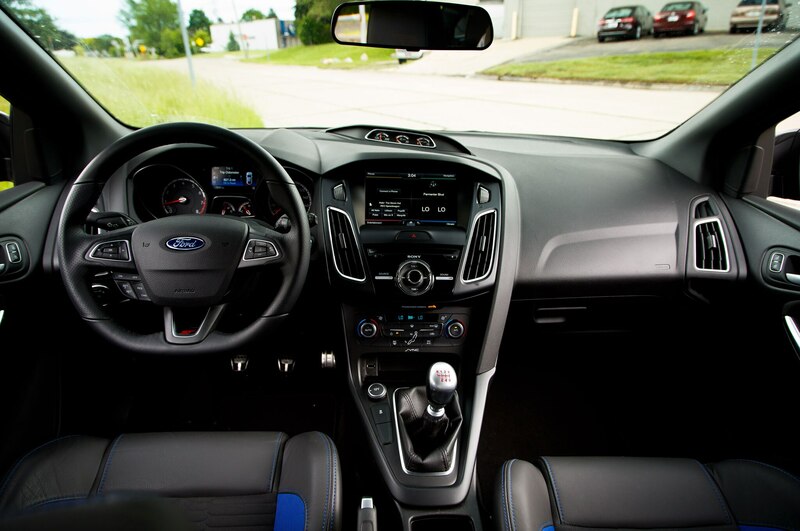 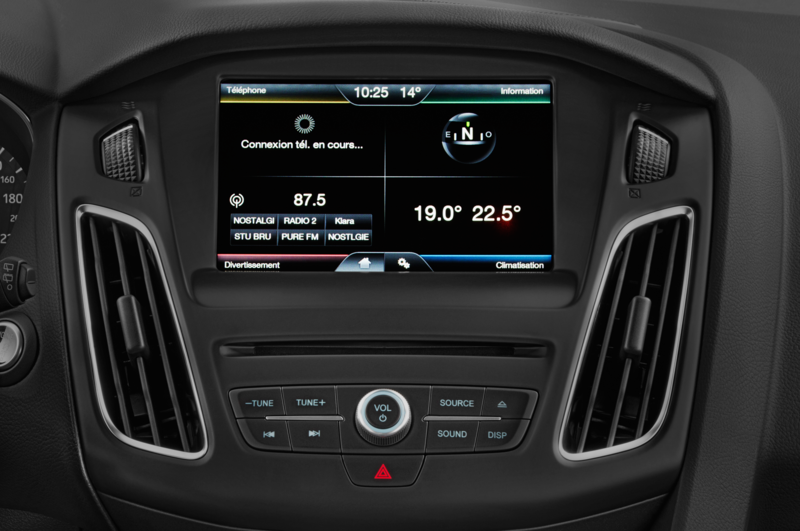 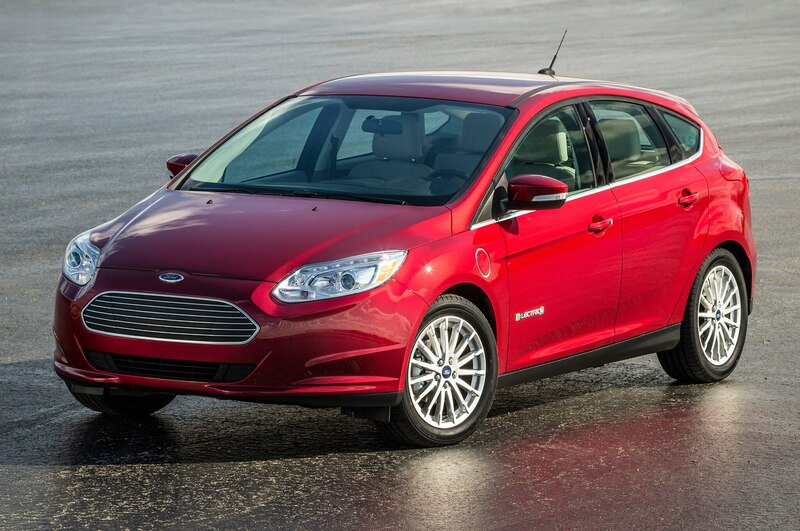 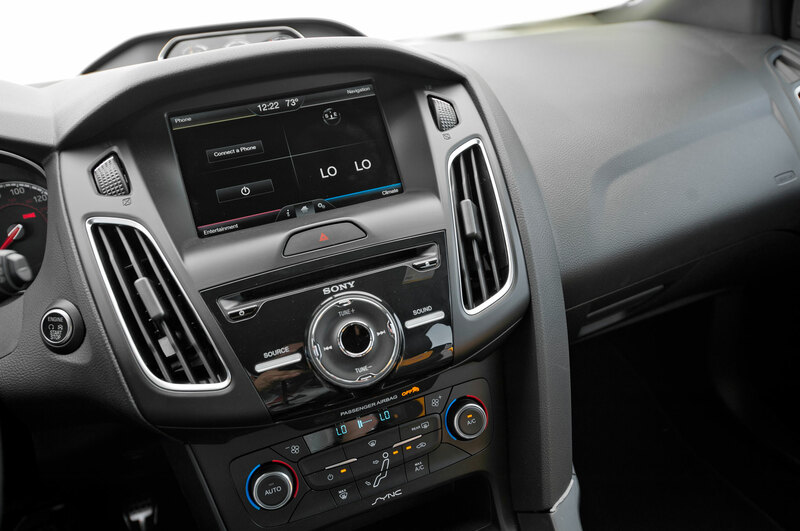 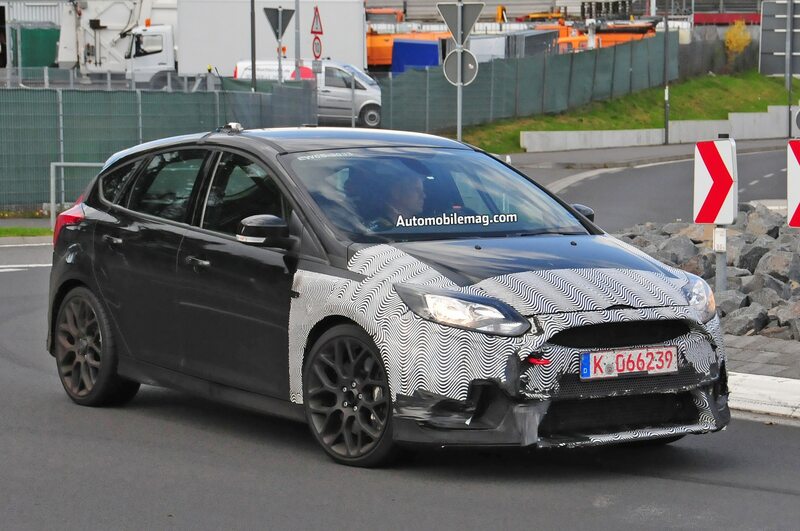 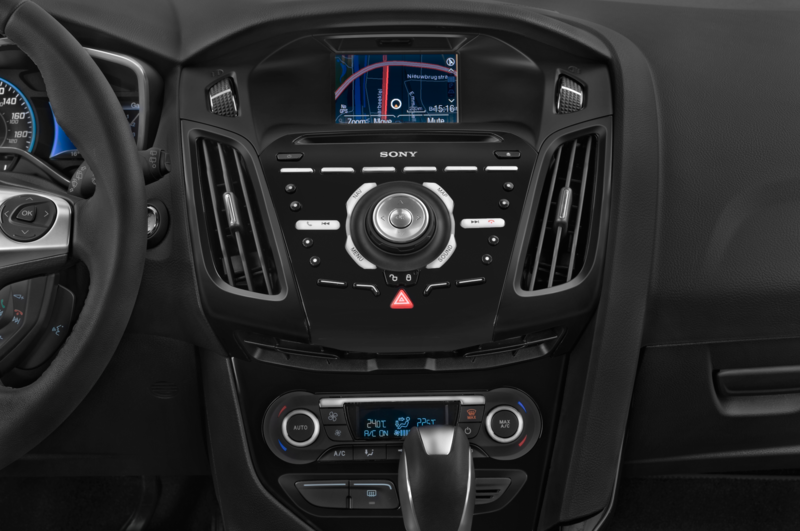 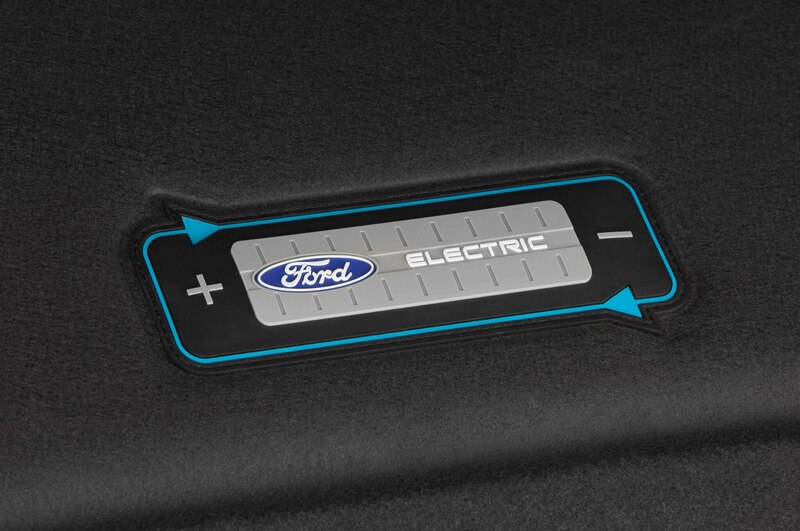 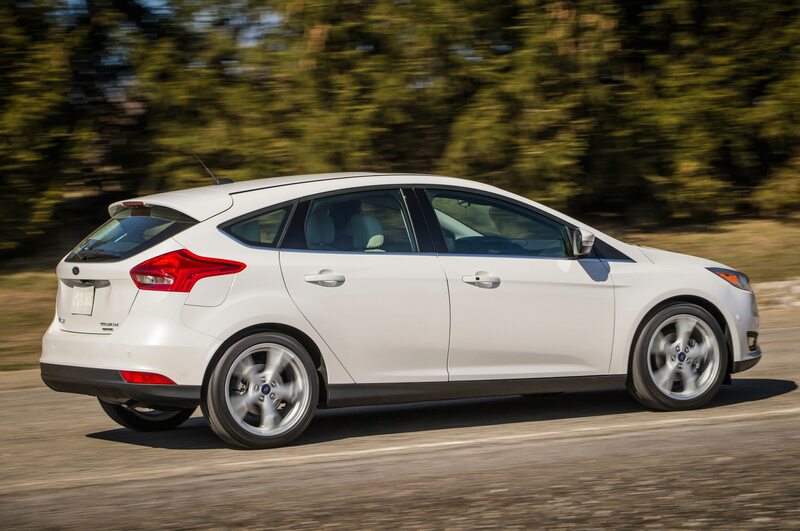 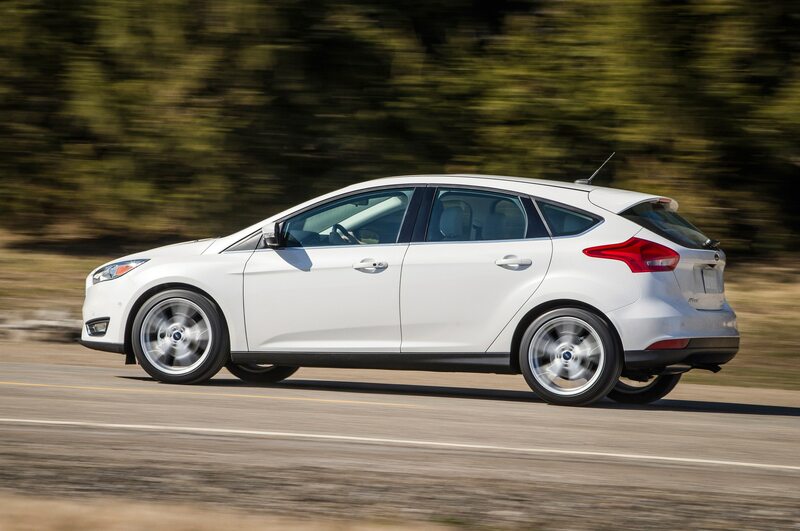 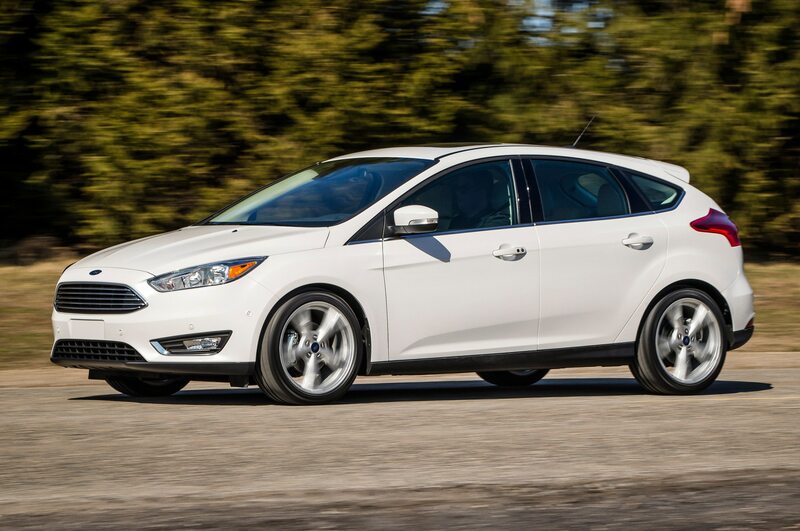 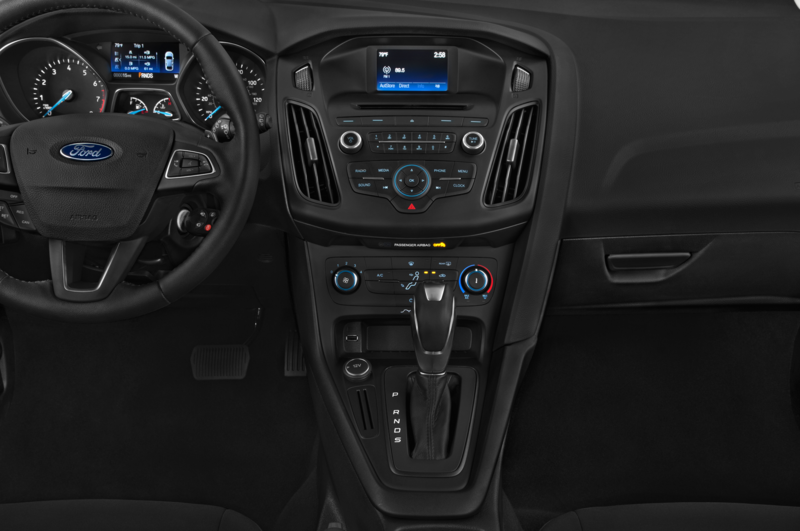 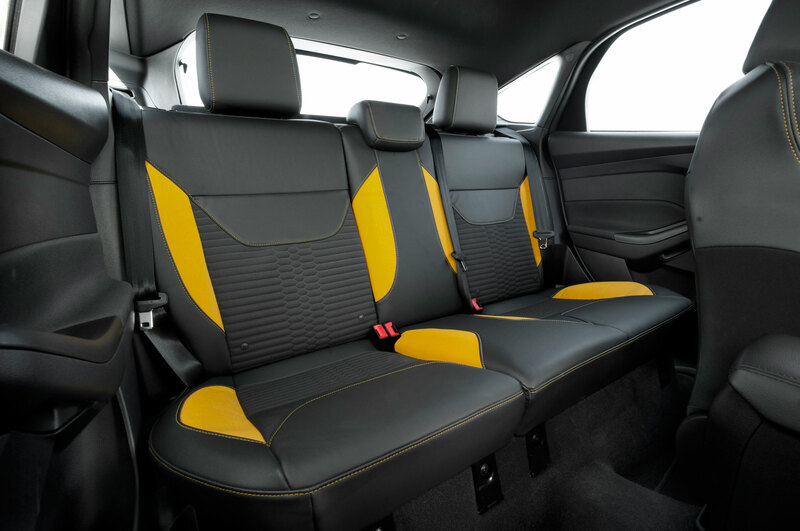 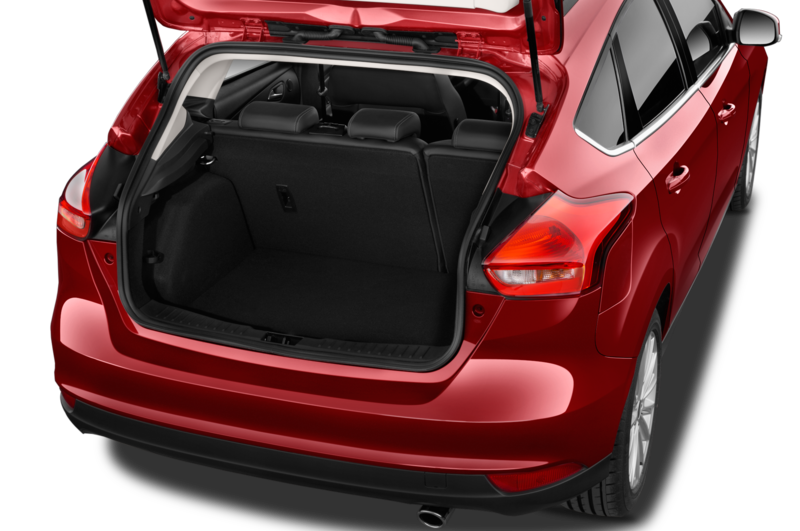 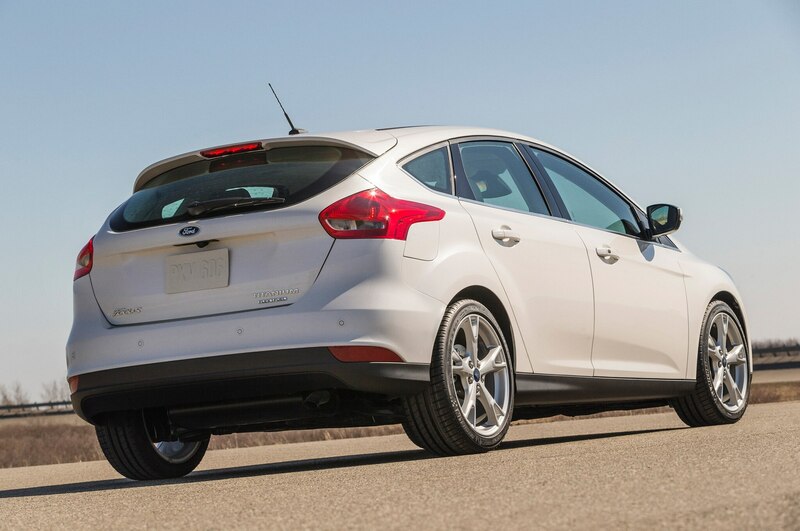 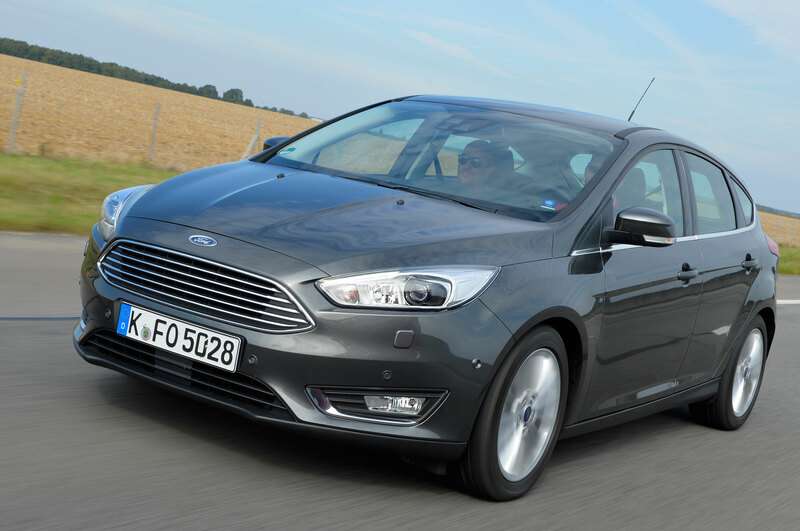 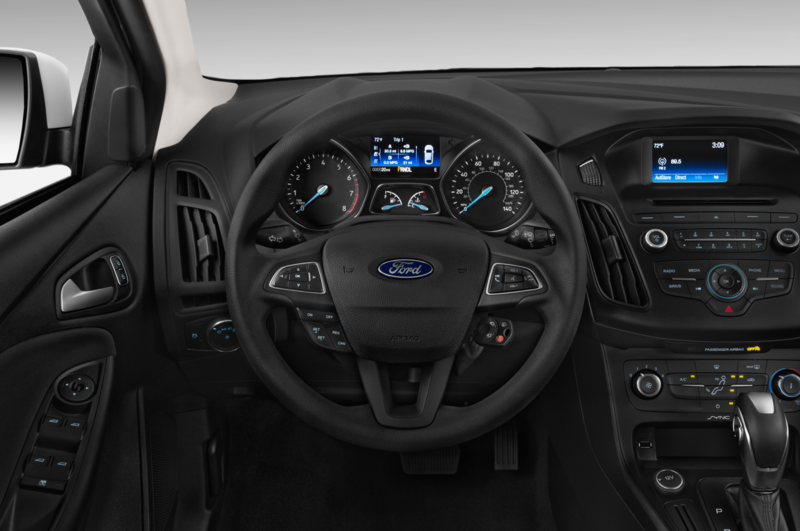 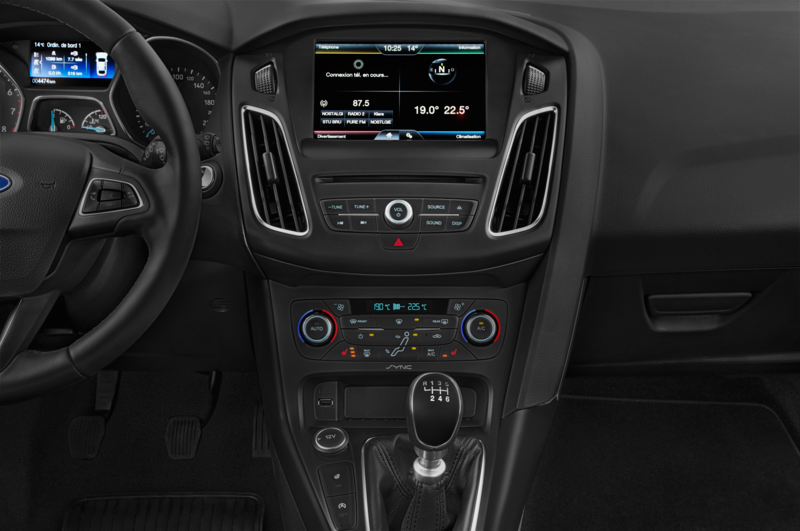 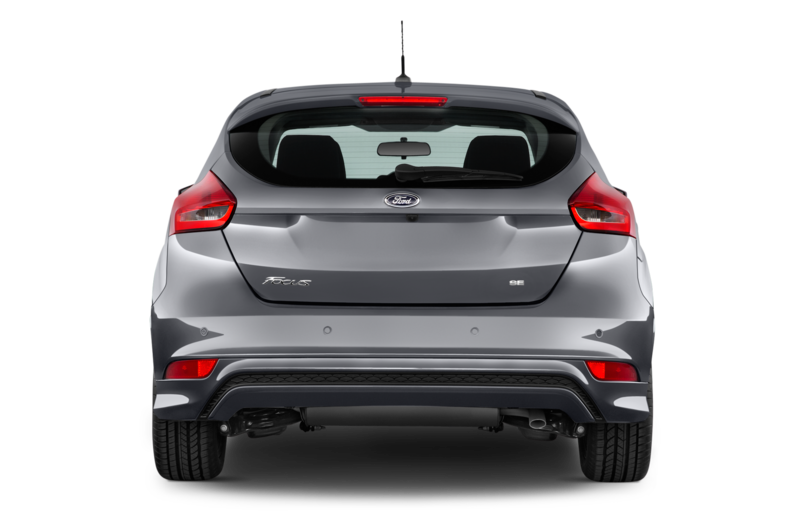 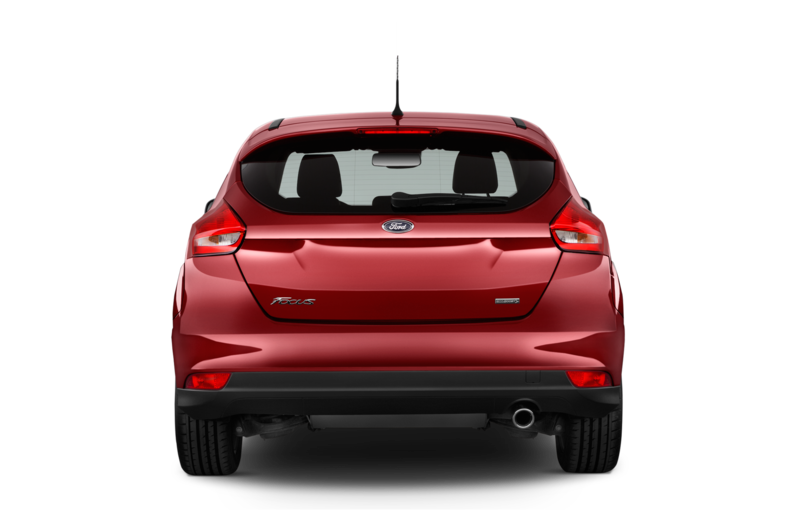 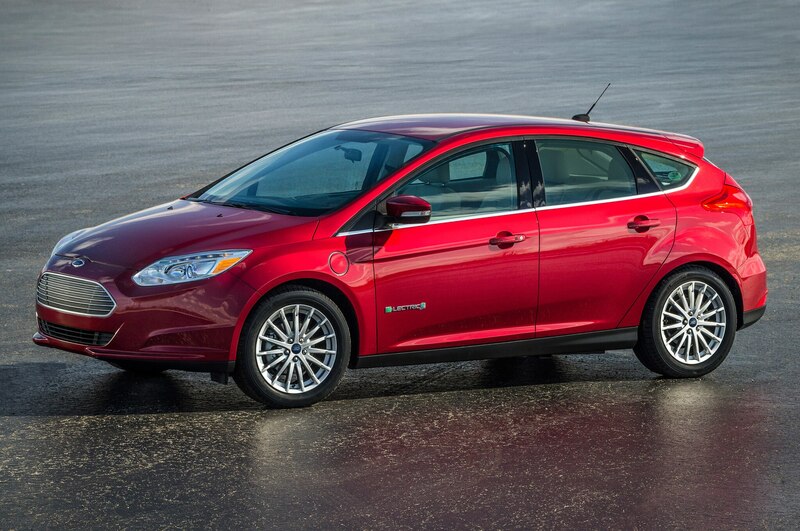 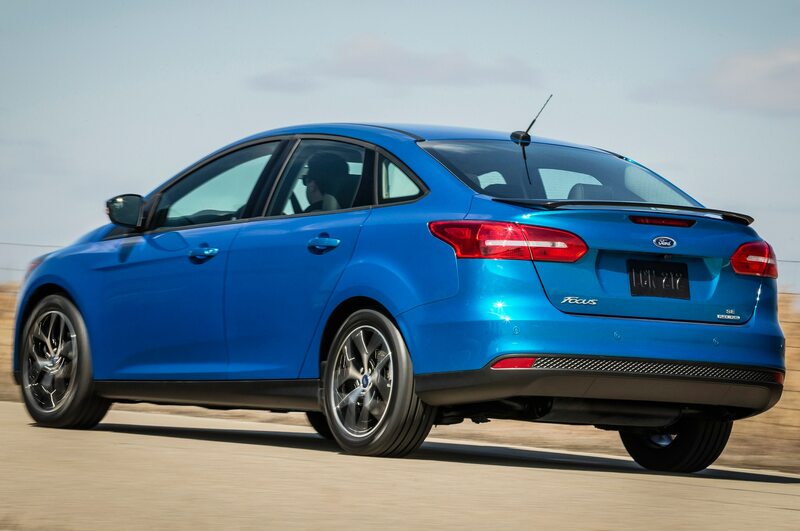 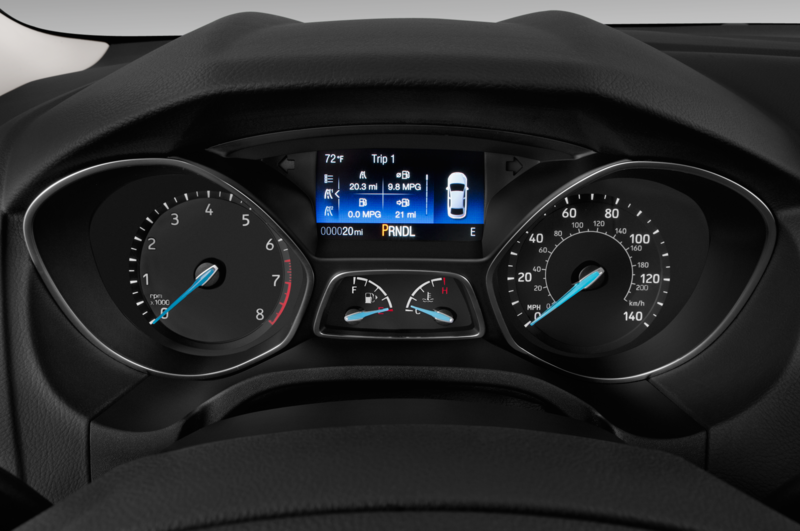 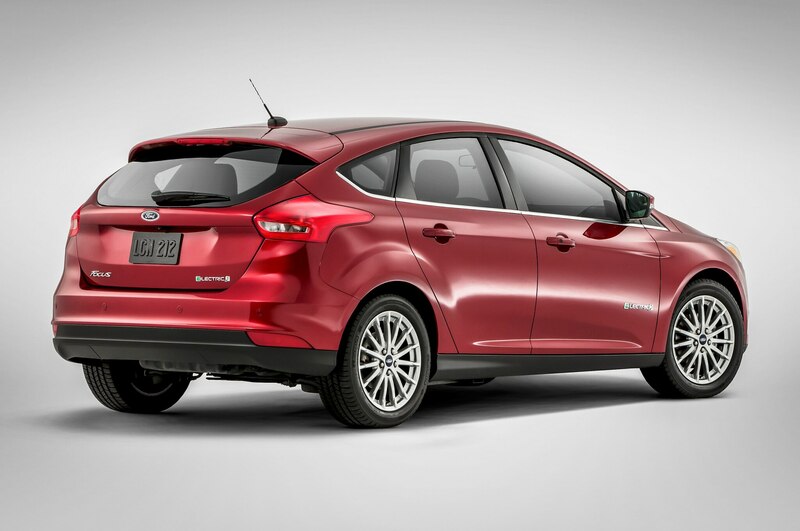 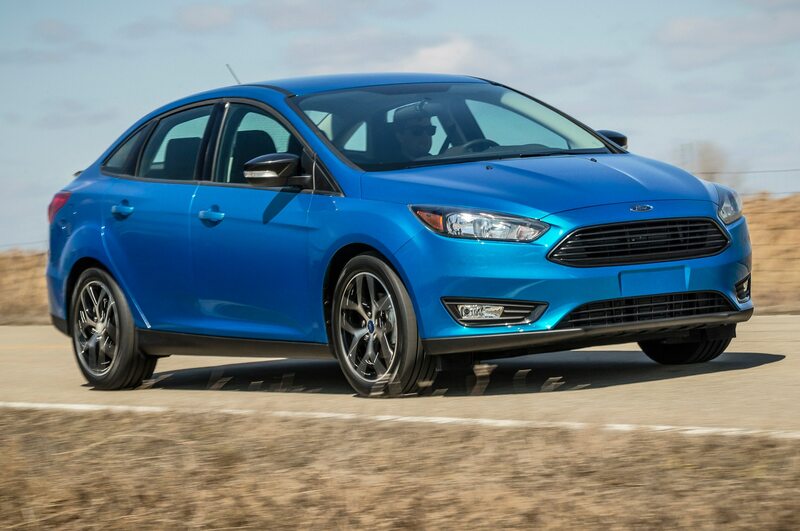 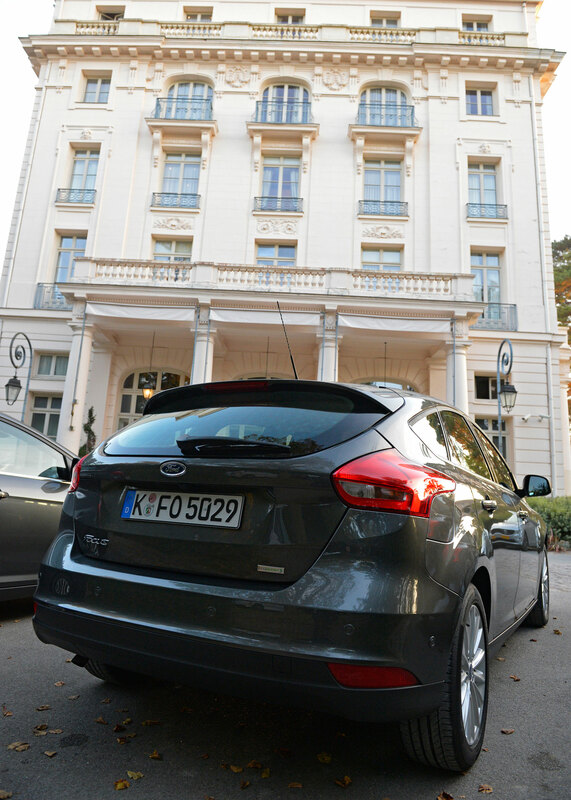 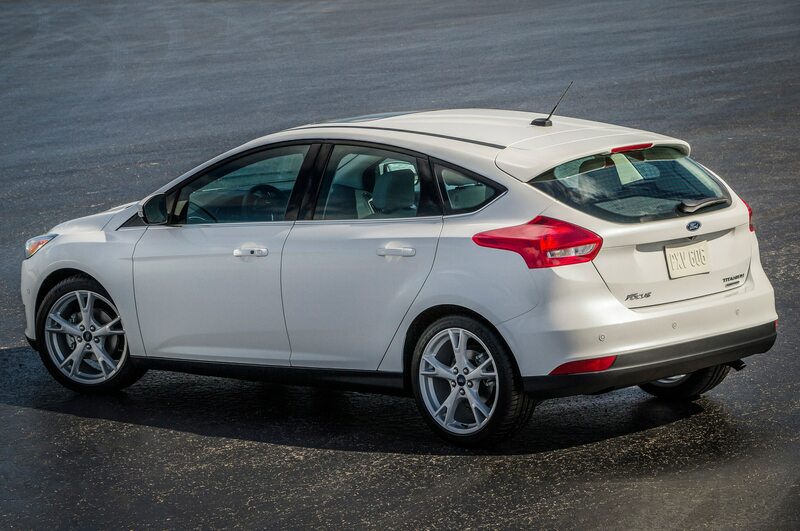 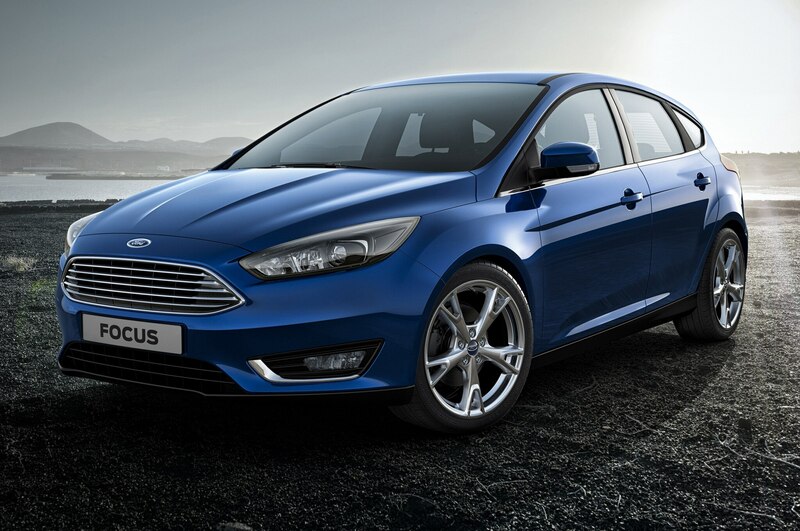 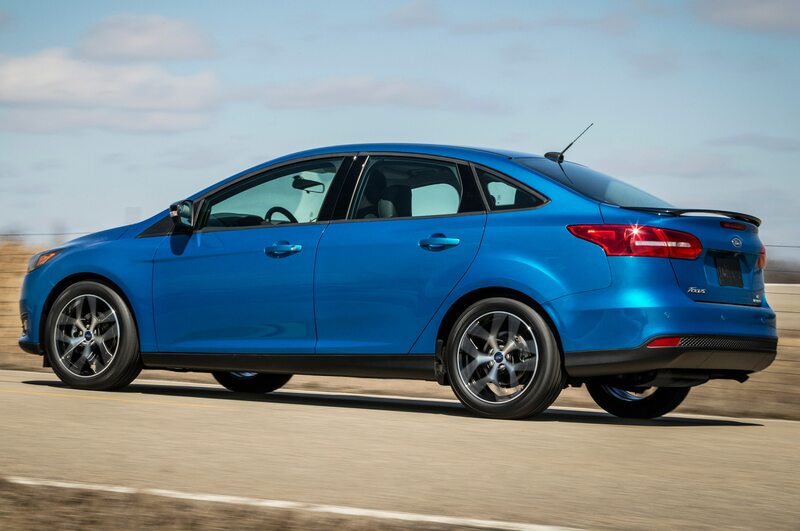 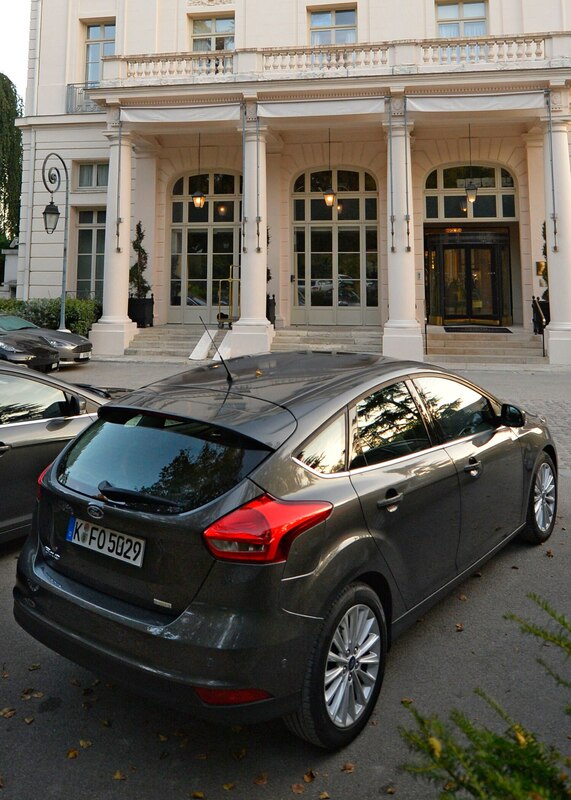 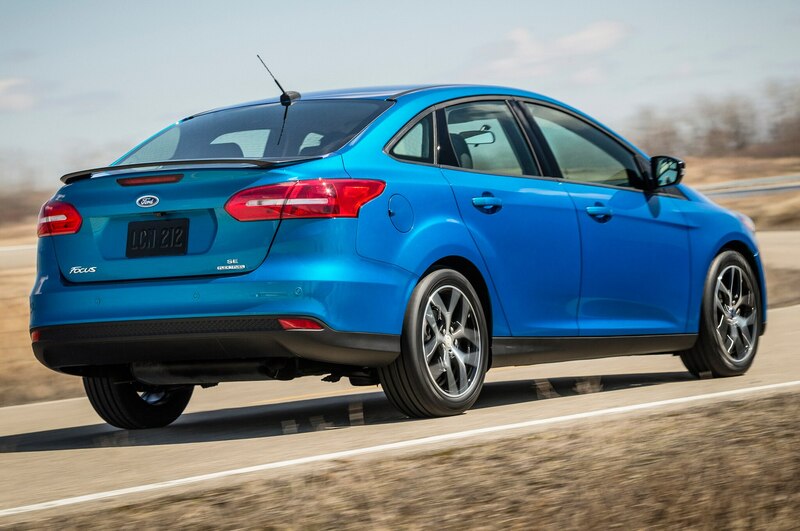 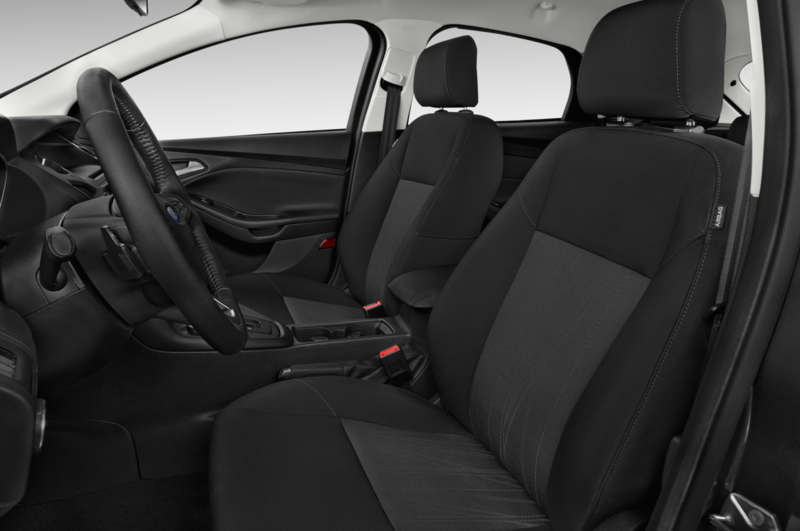 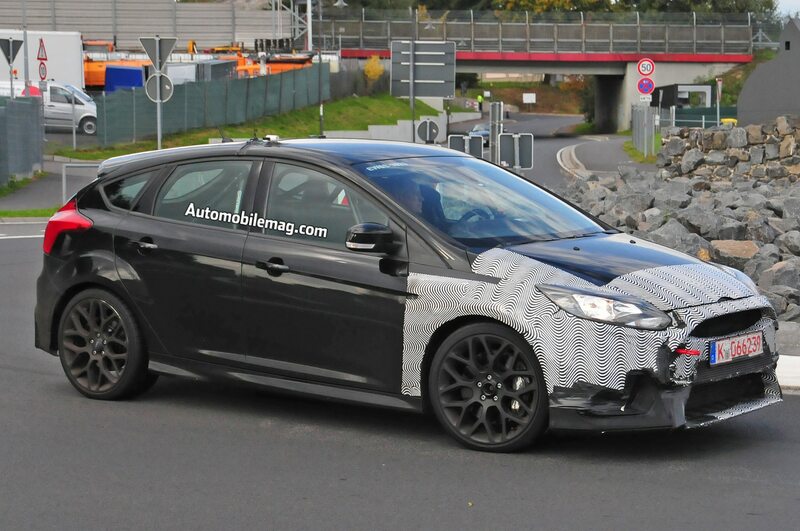 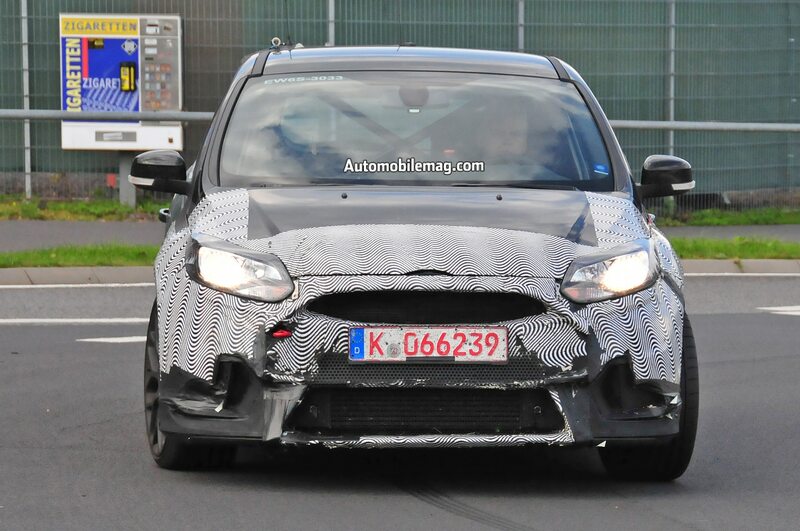 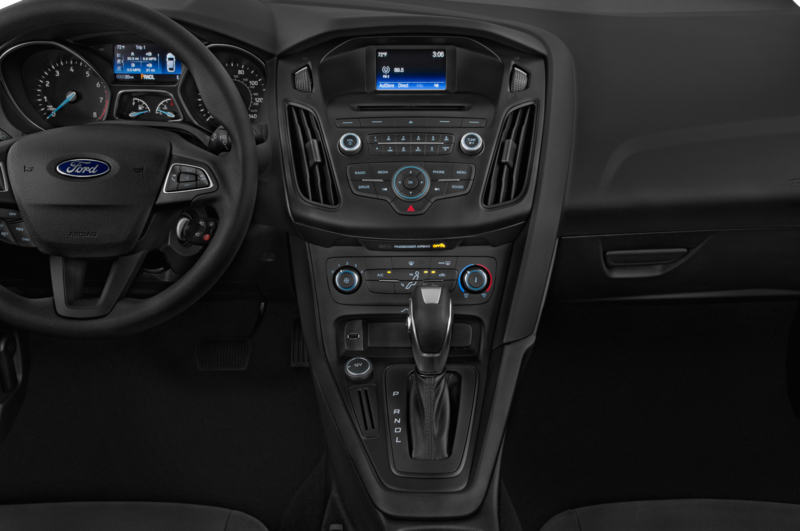 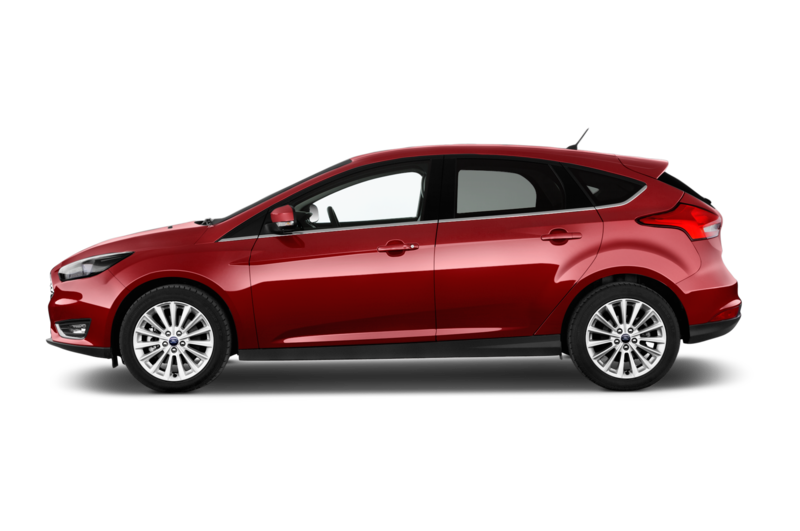 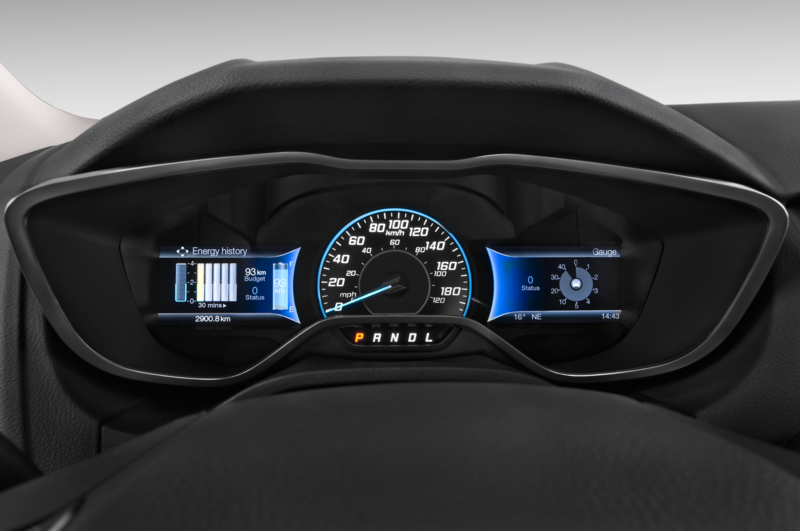 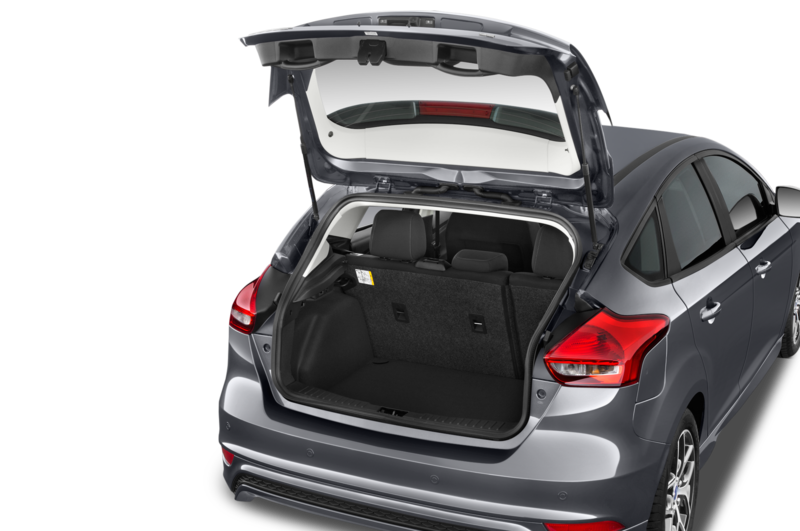 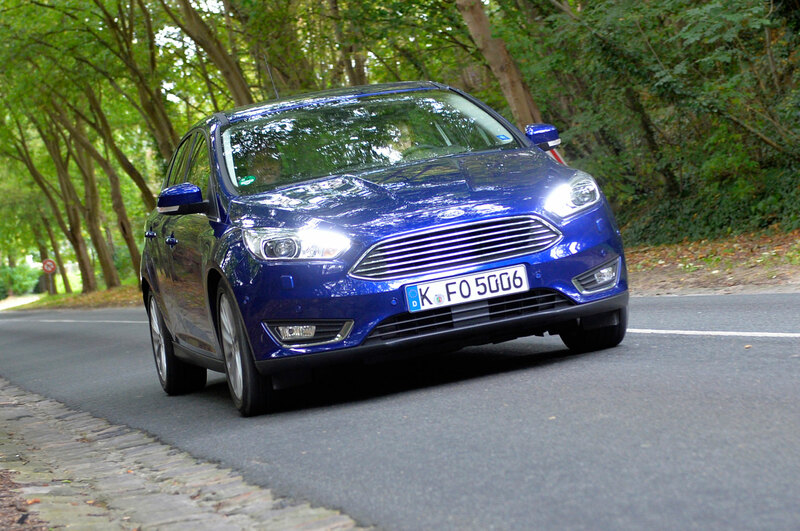 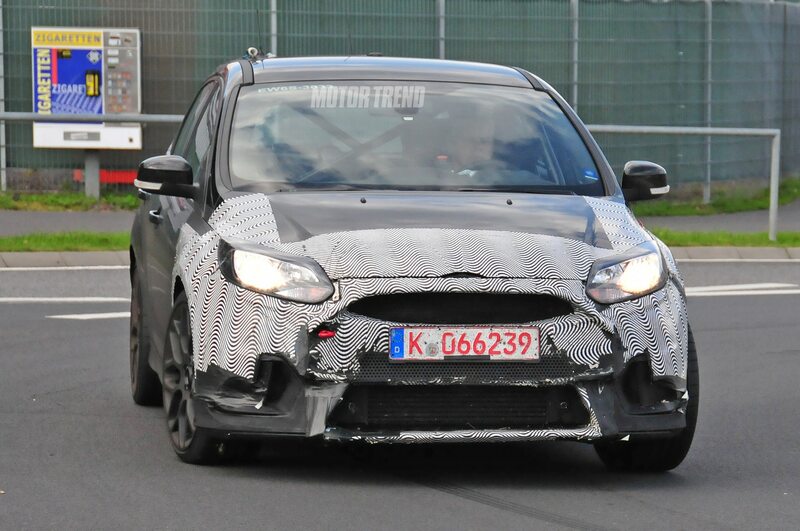 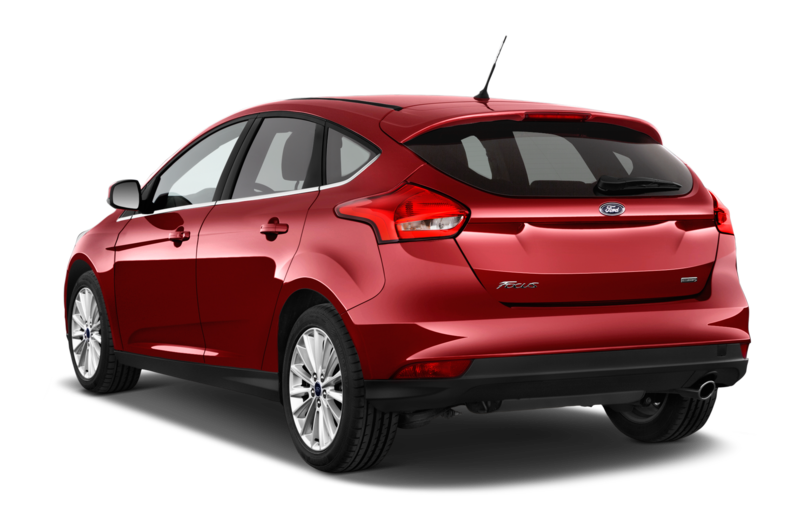 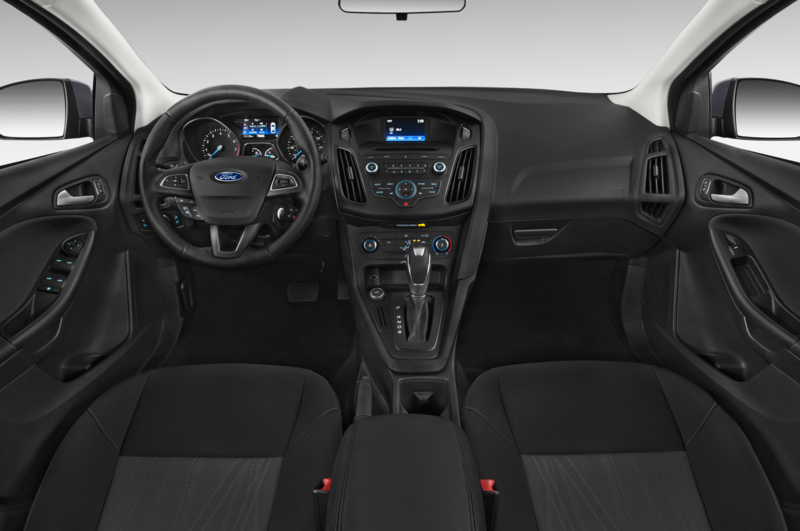 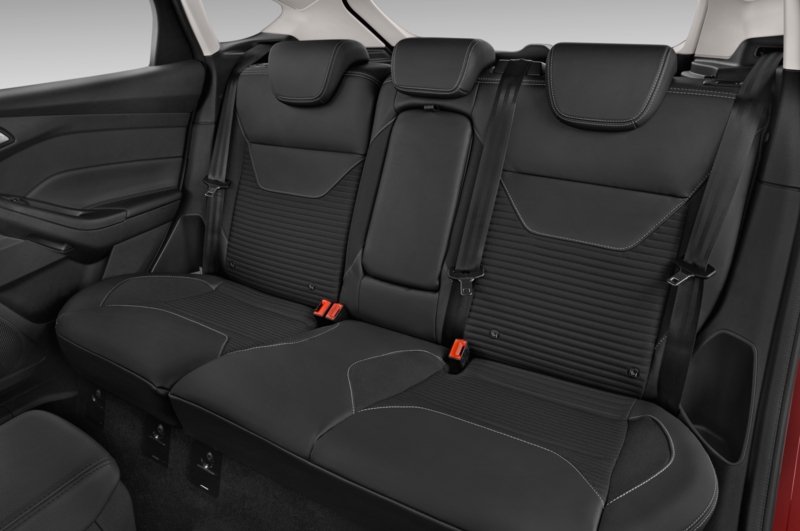 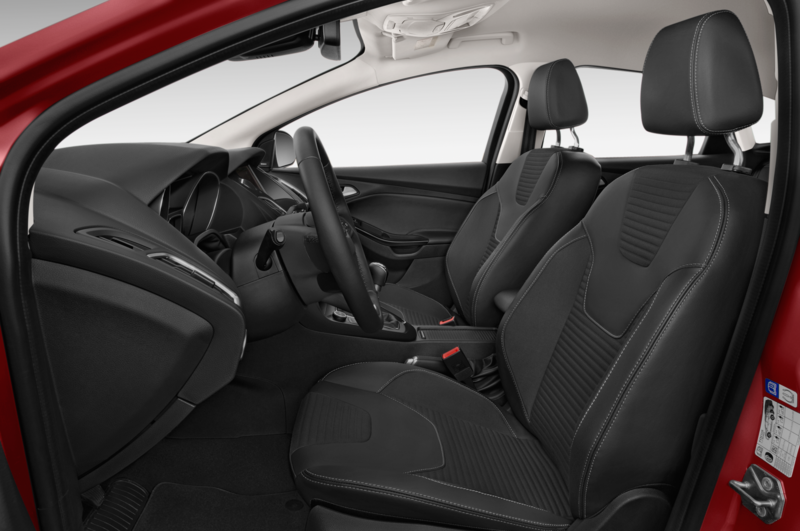 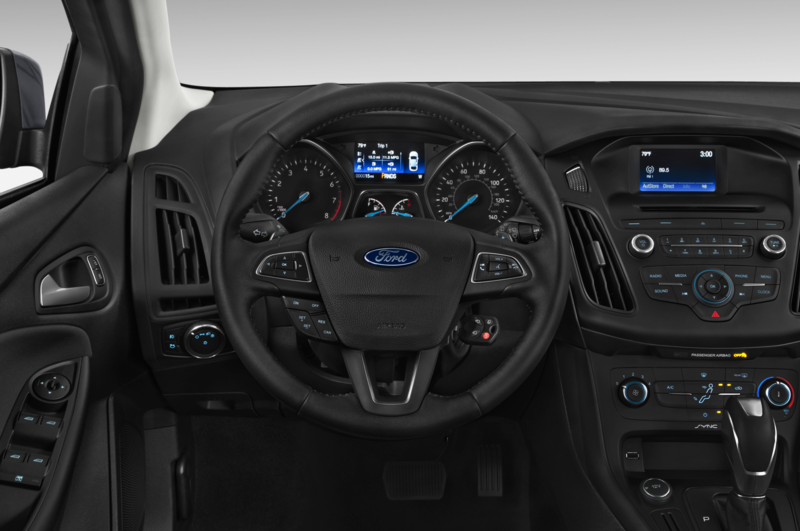 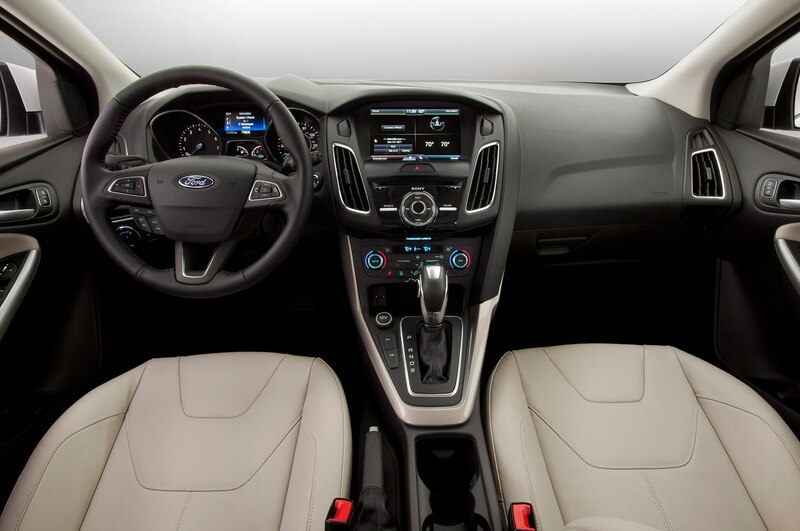 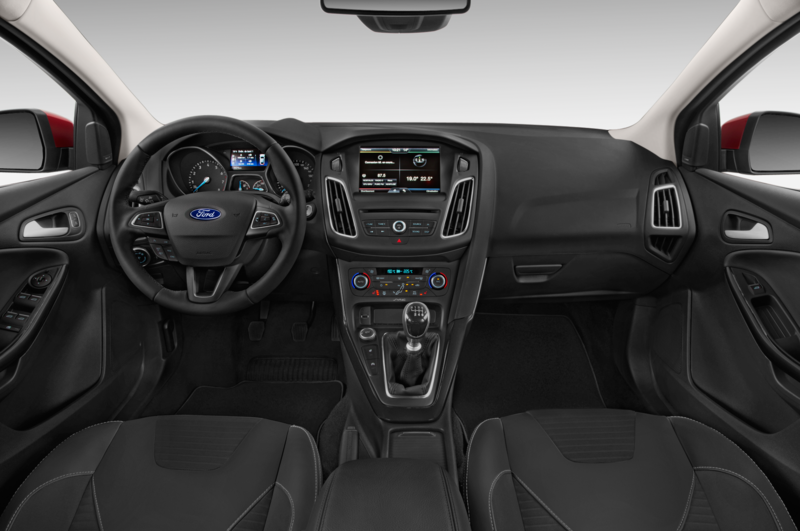 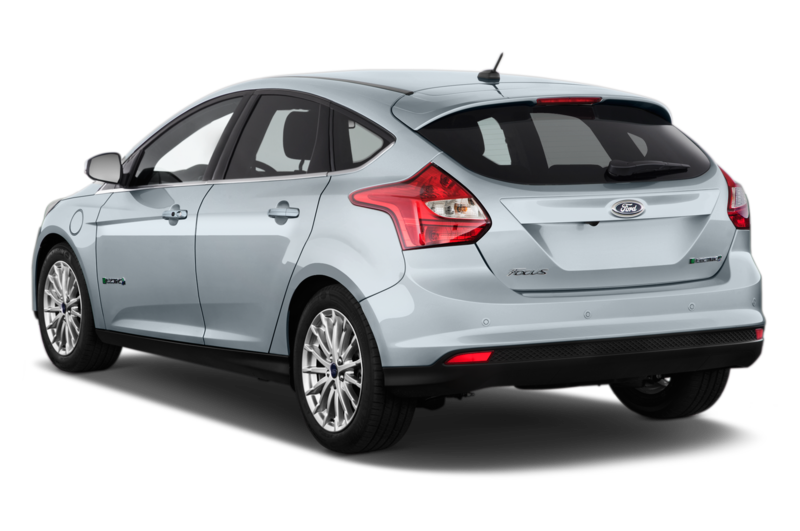 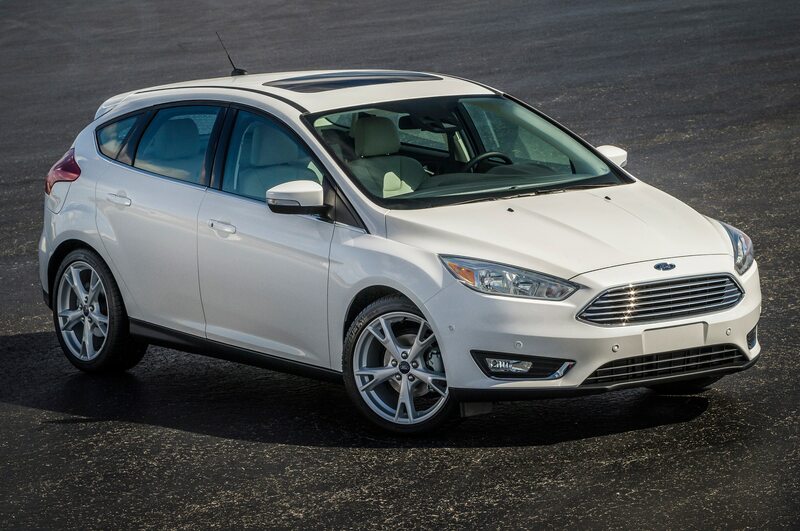 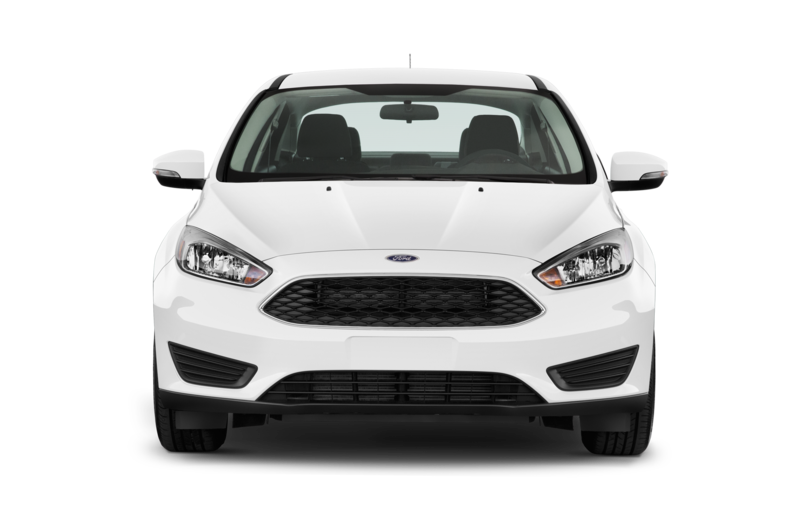 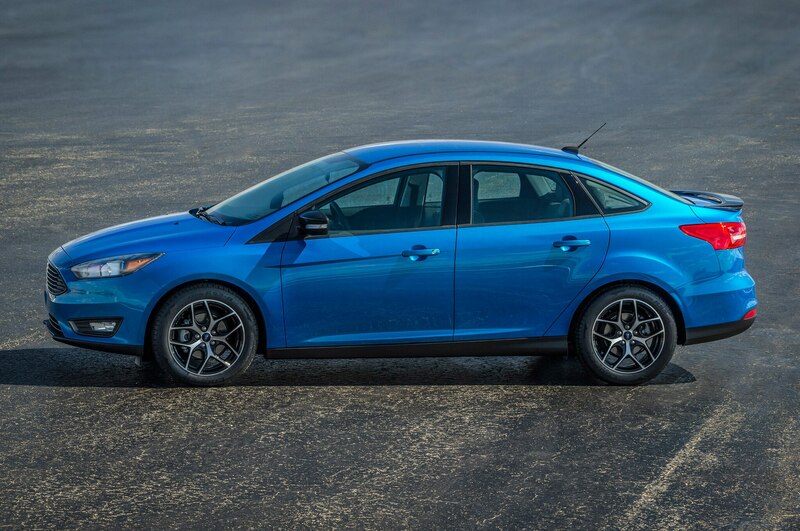 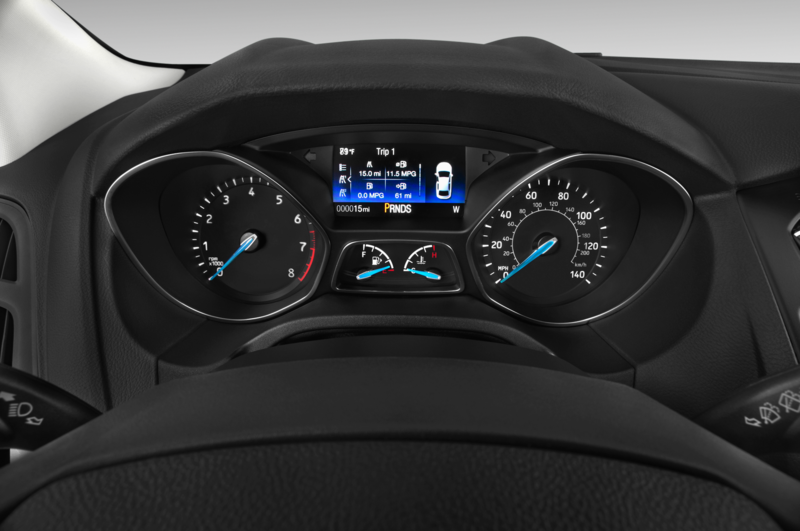 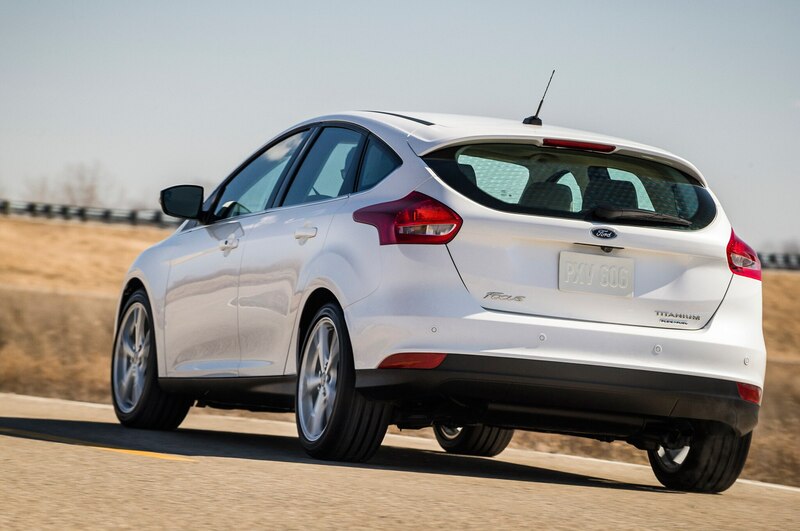 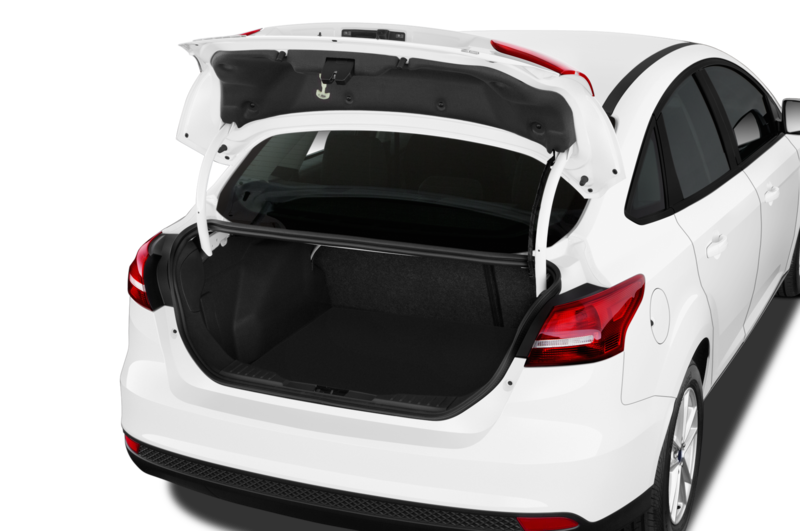 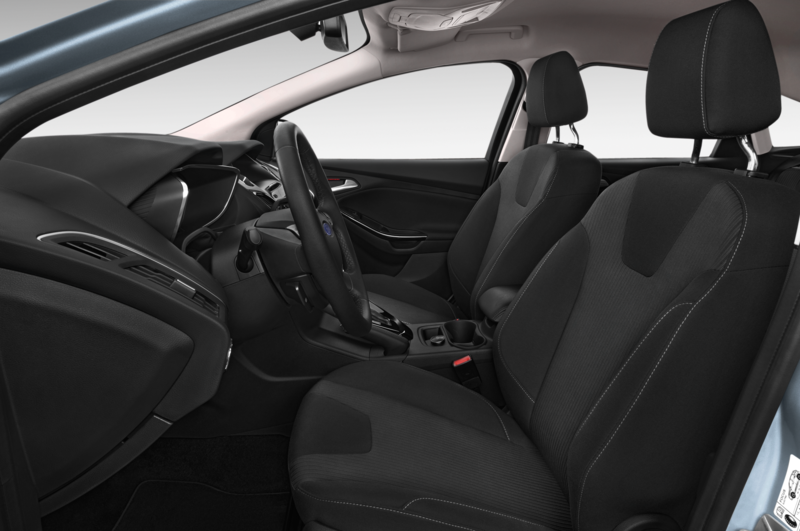 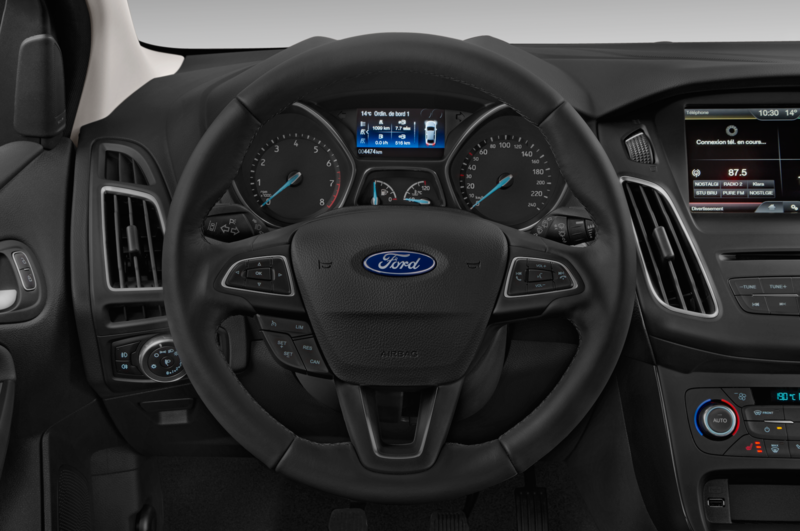 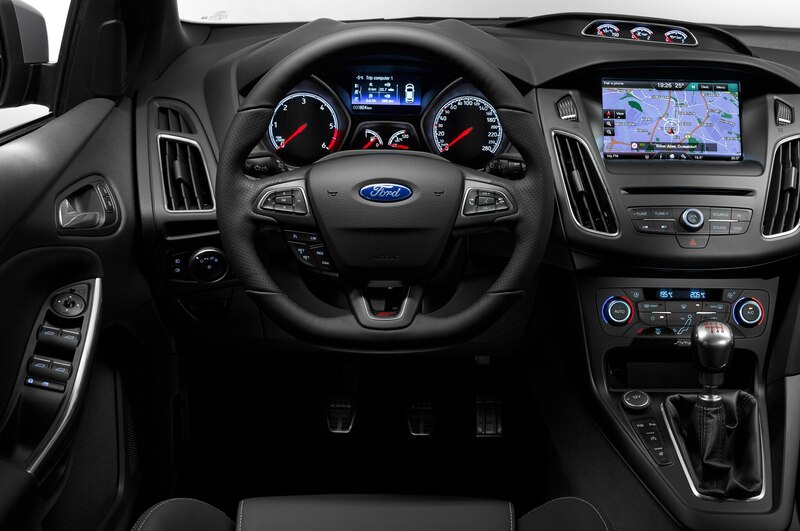 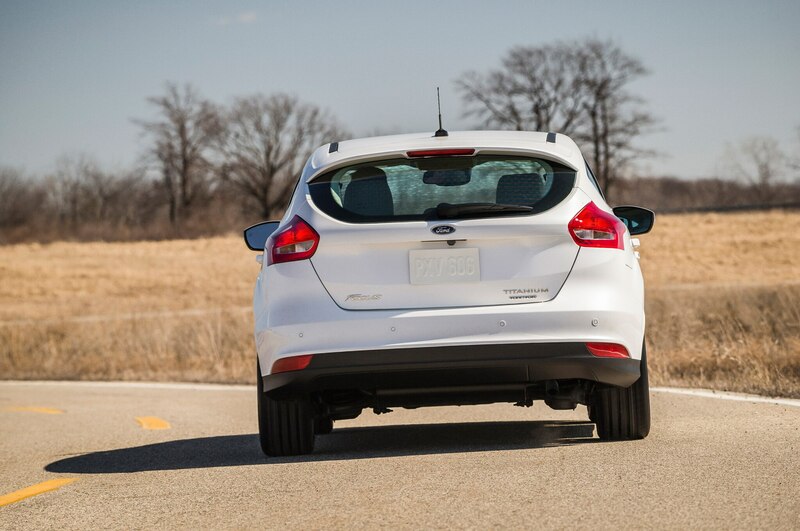 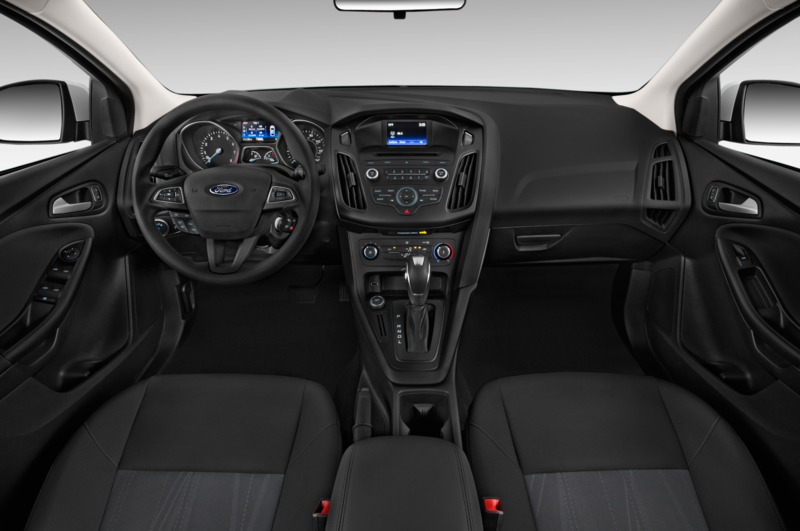 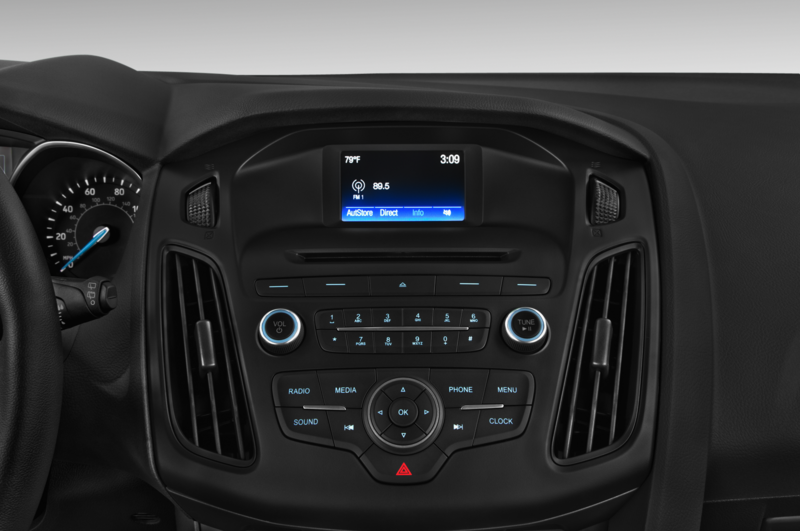 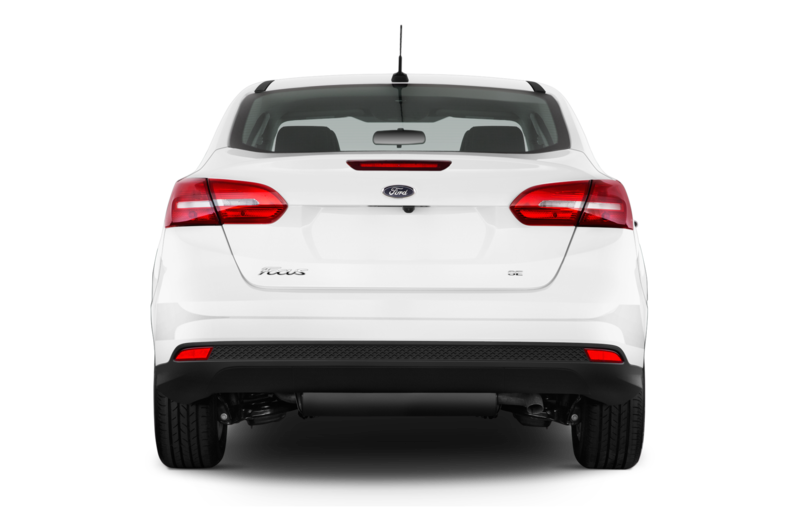 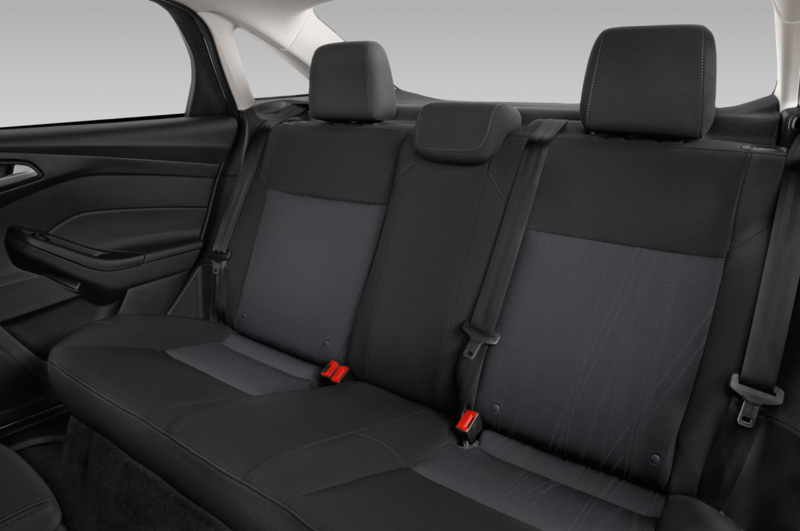 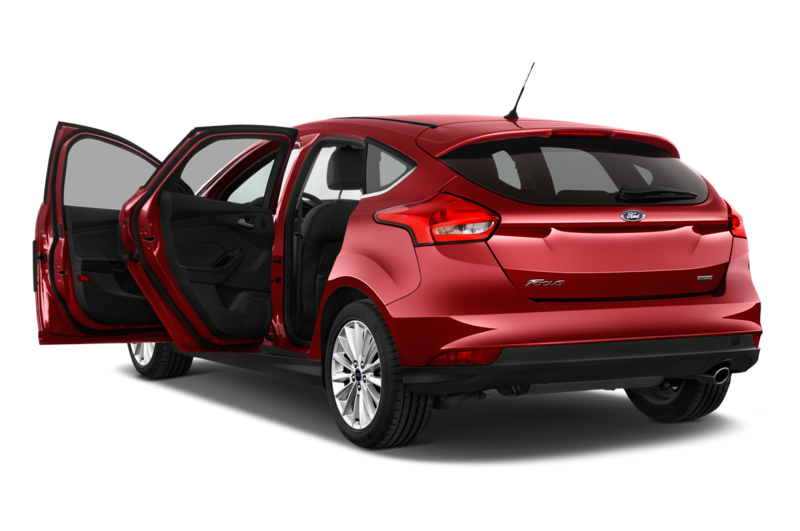 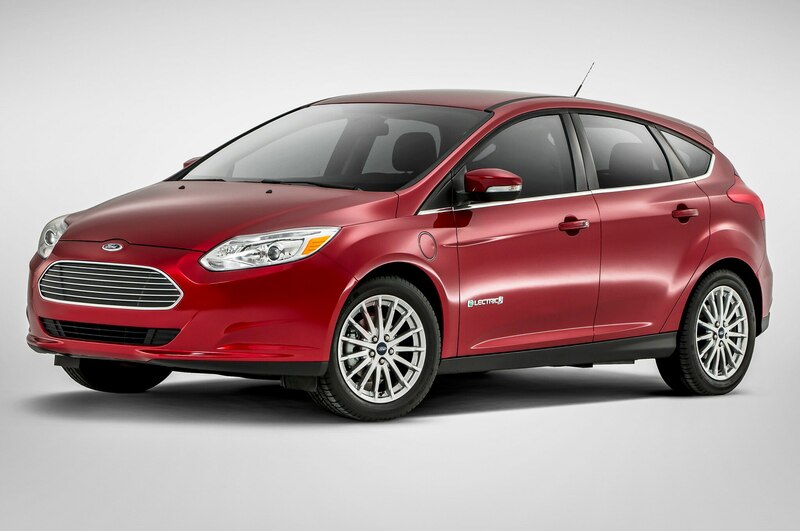 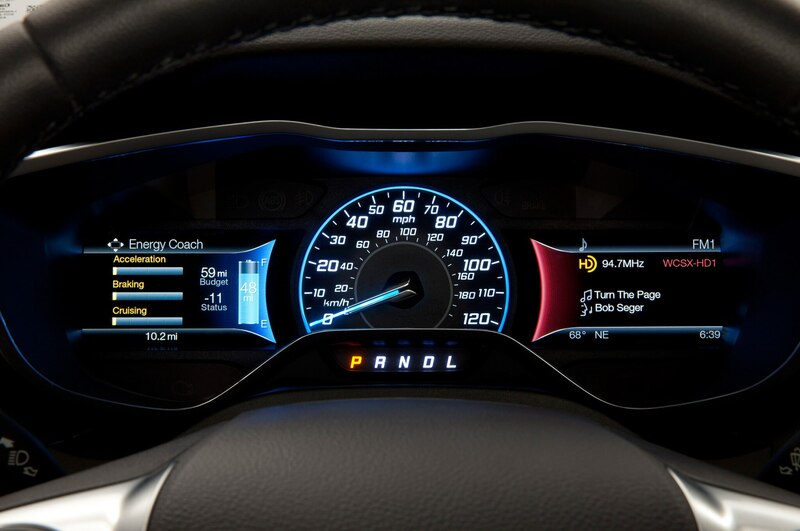 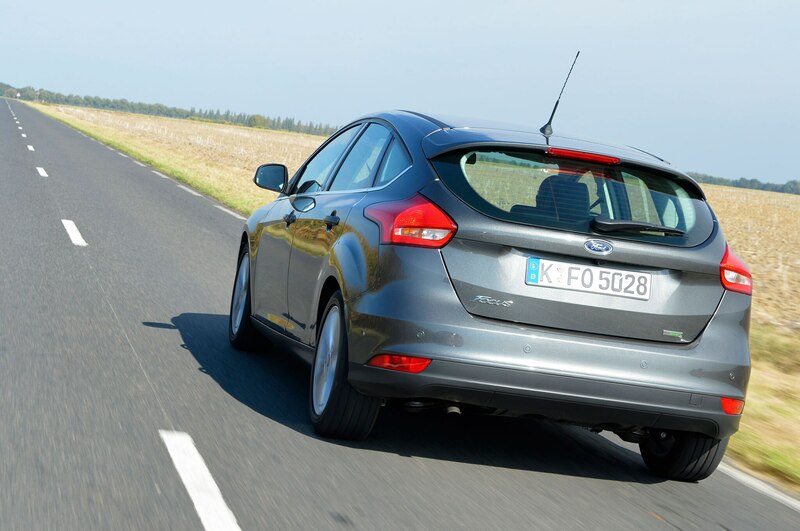 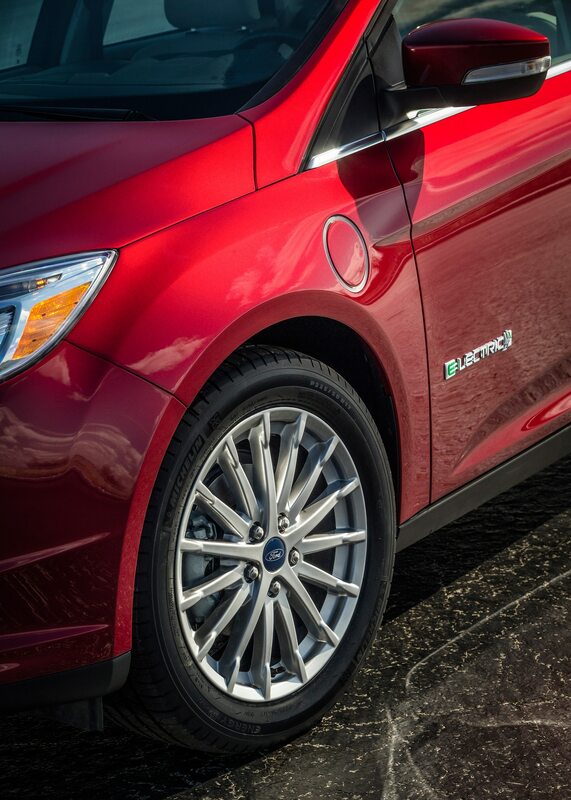 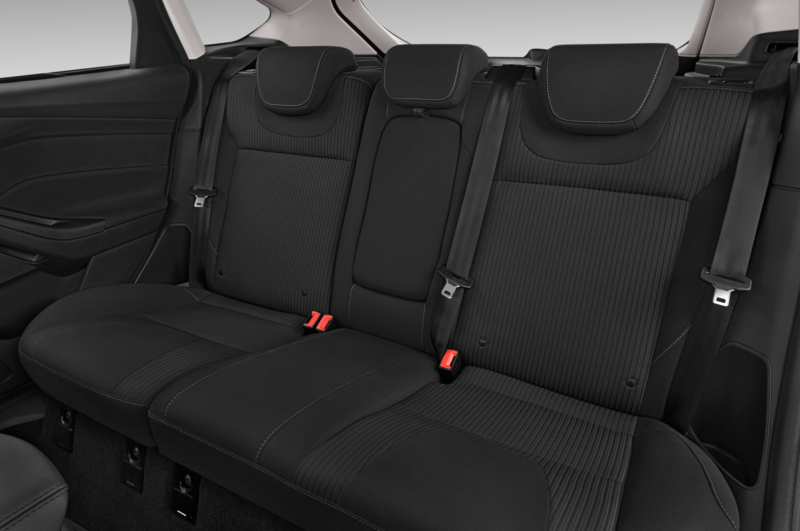 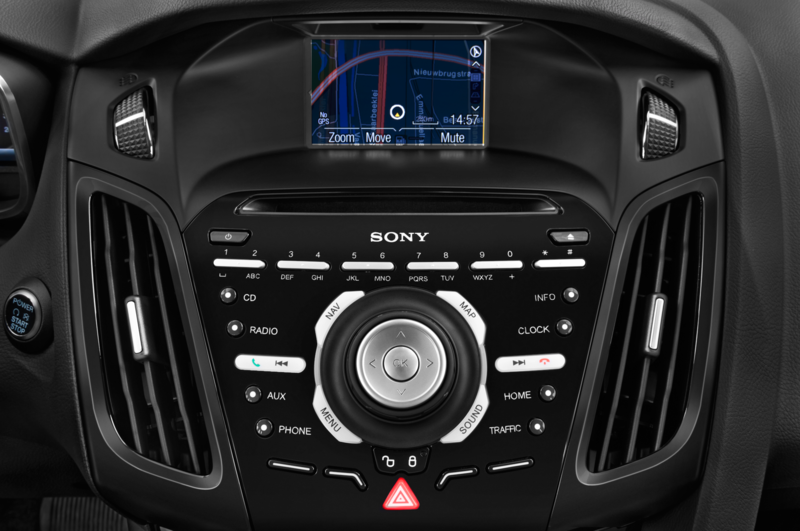 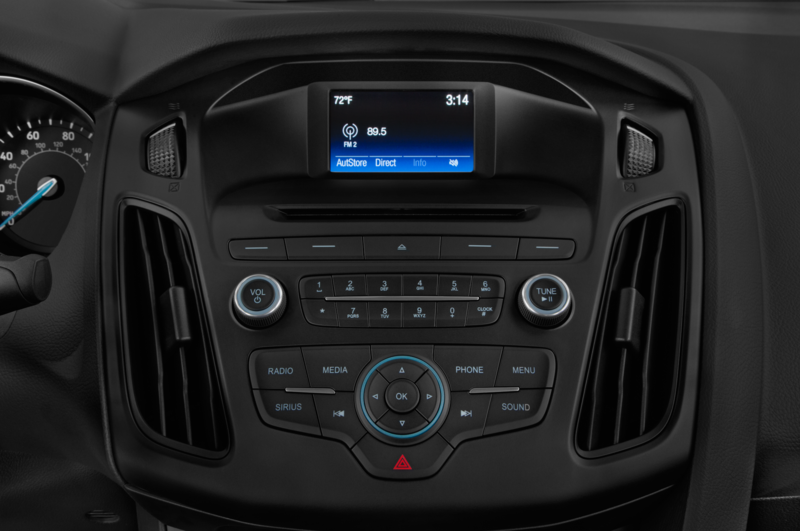 Effectively, the price of the Ford Focus Electric has been cut a total of $10,000 or 25 percent since going on sale. 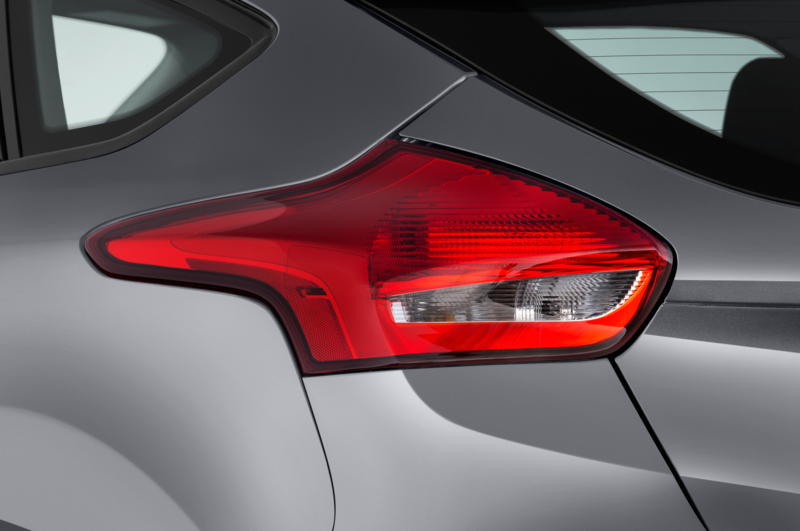 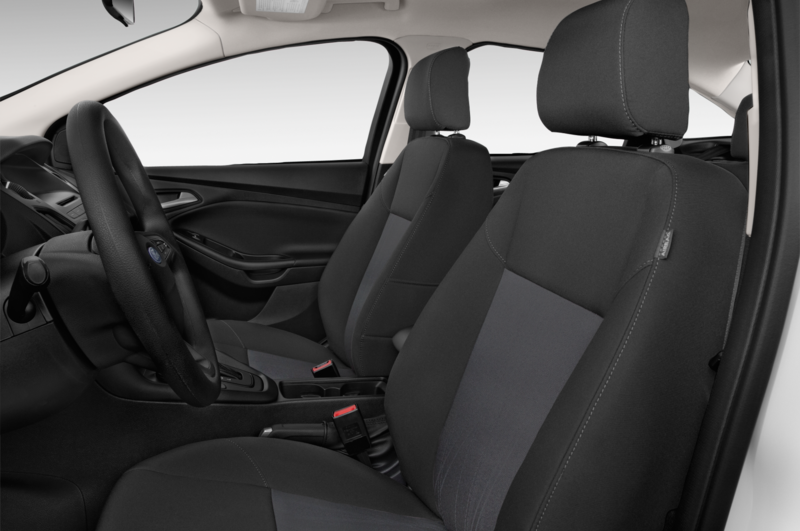 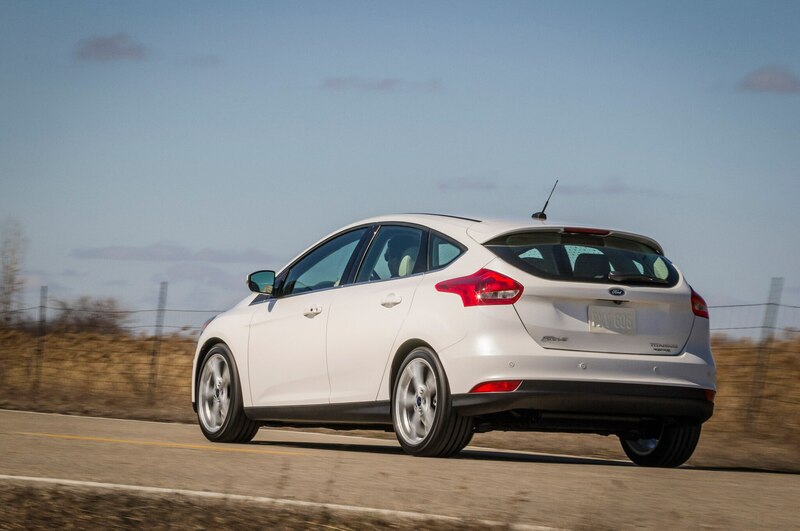 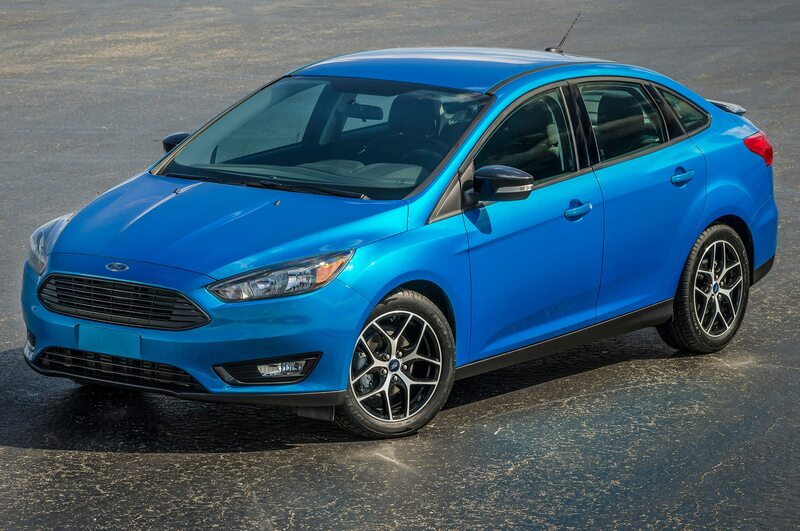 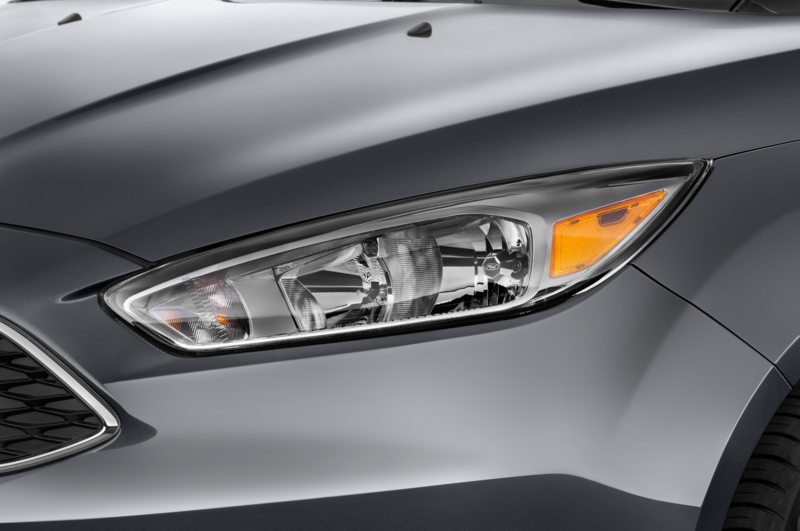 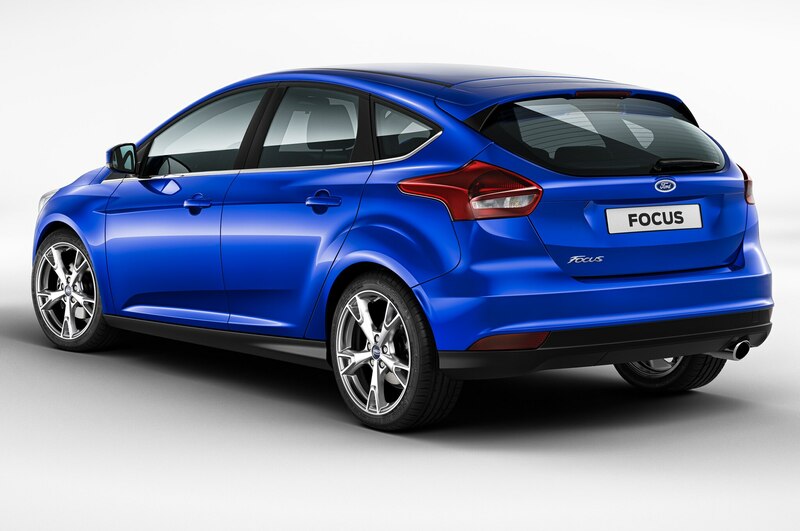 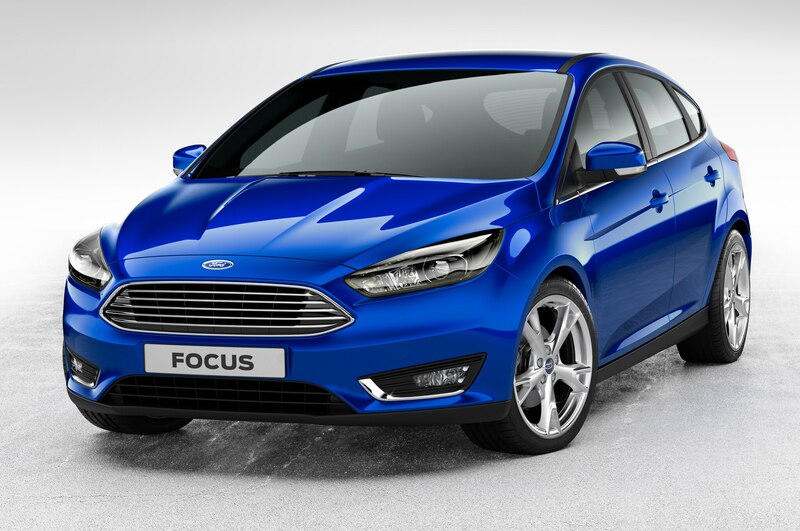 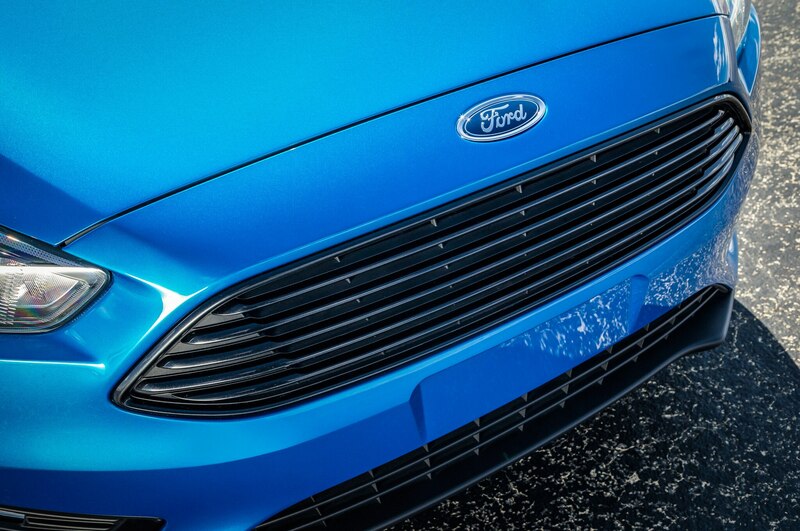 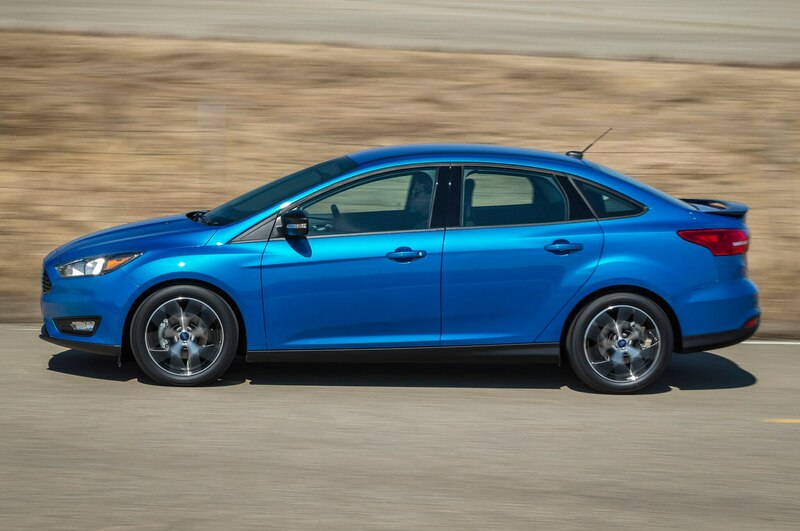 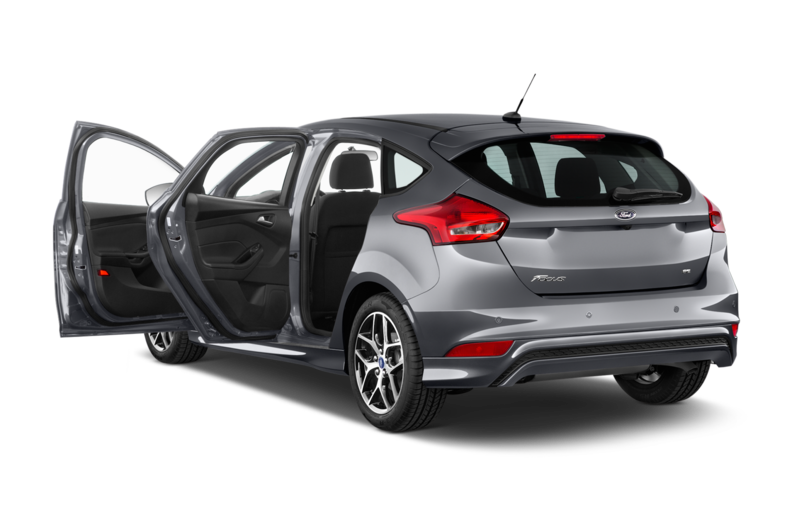 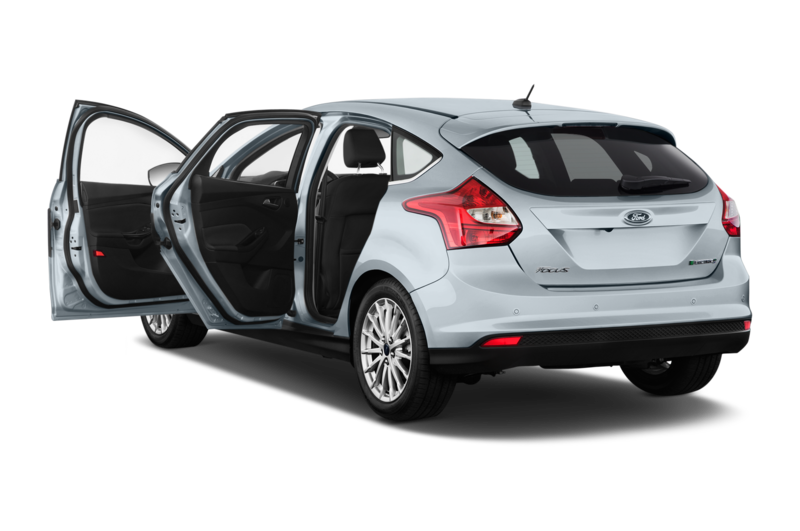 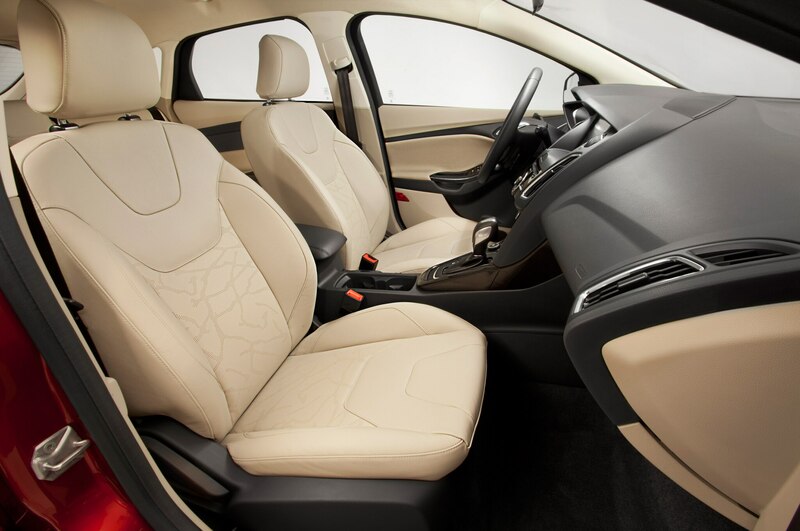 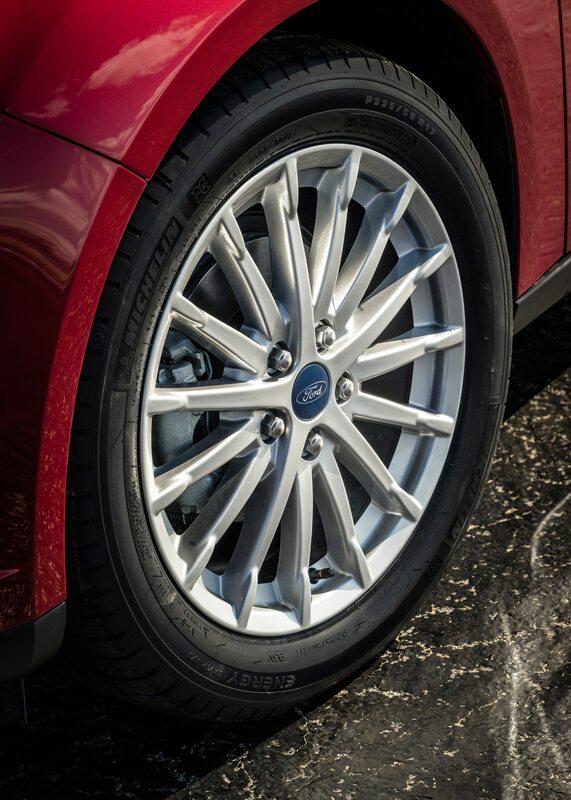 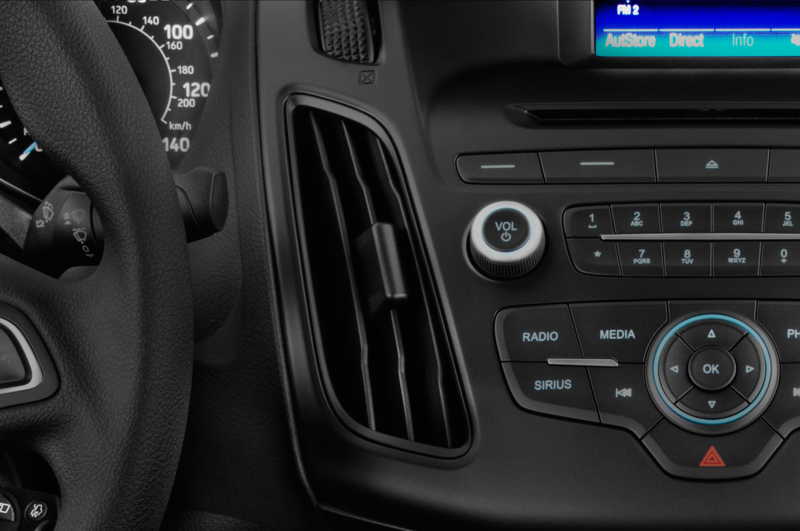 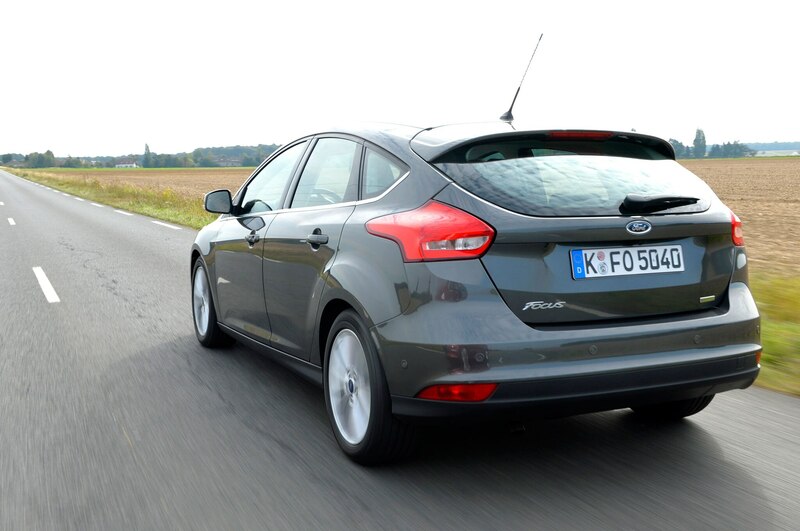 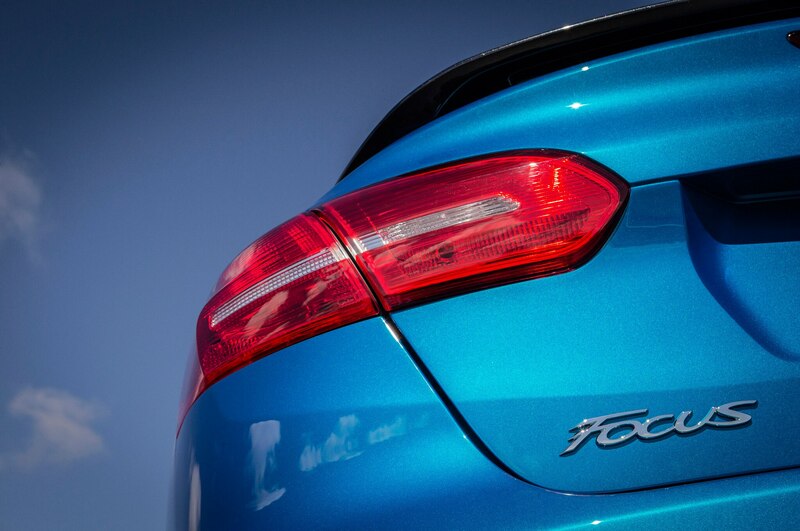 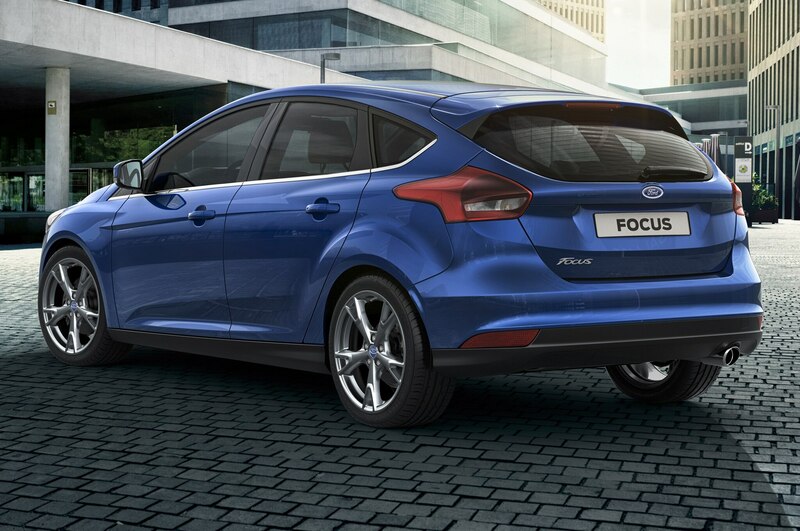 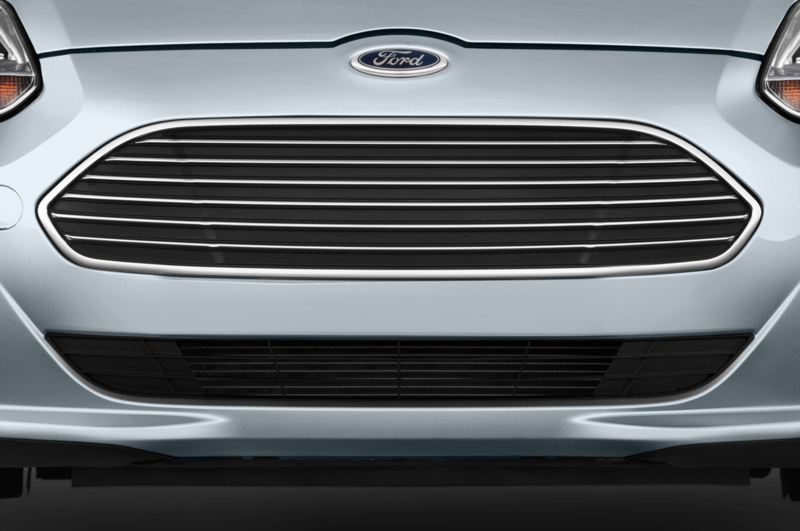 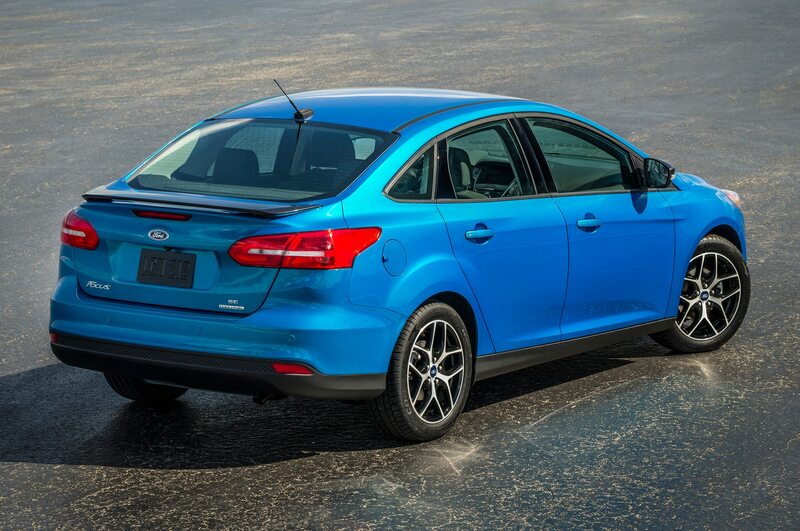 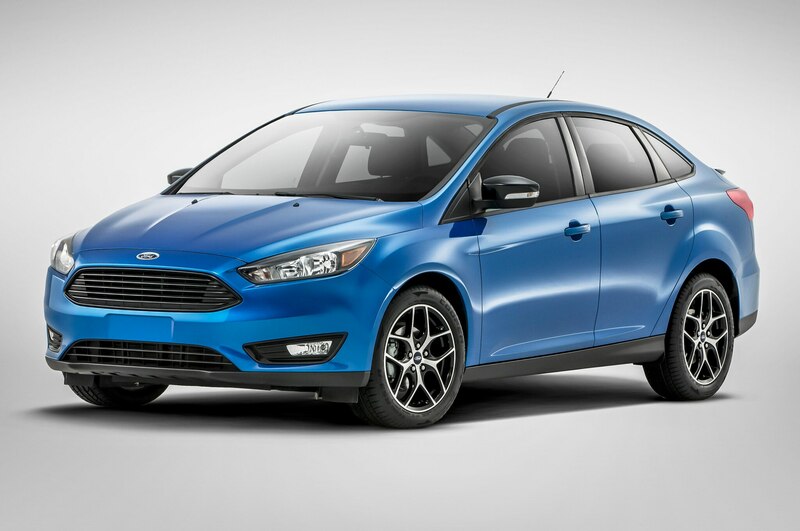 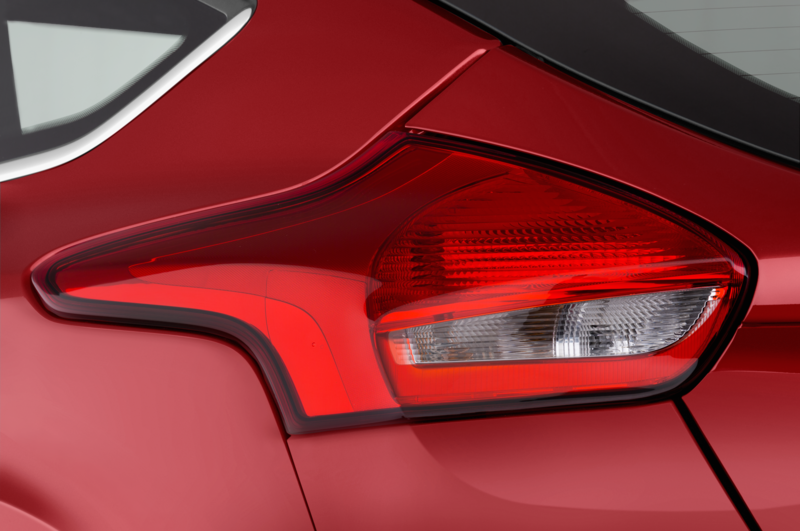 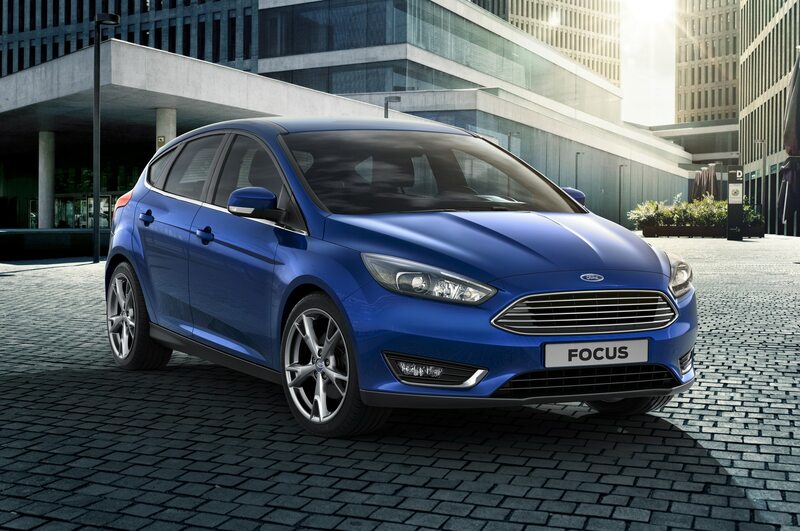 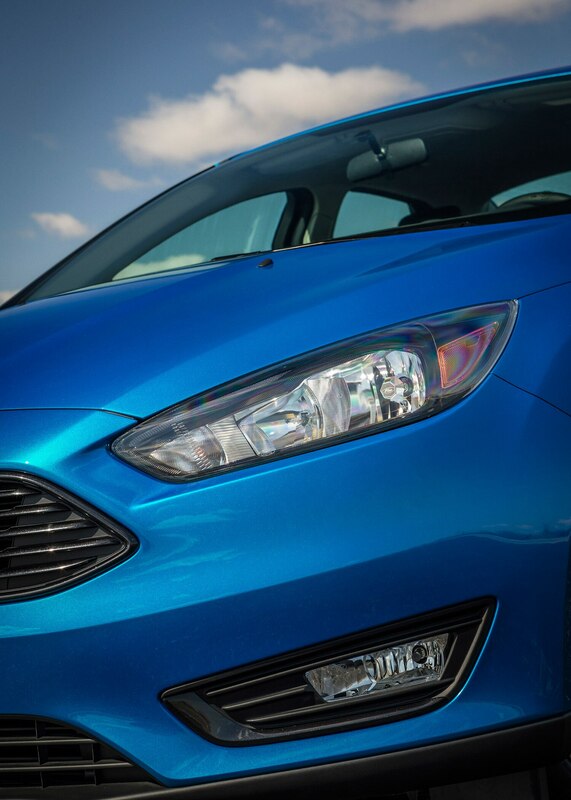 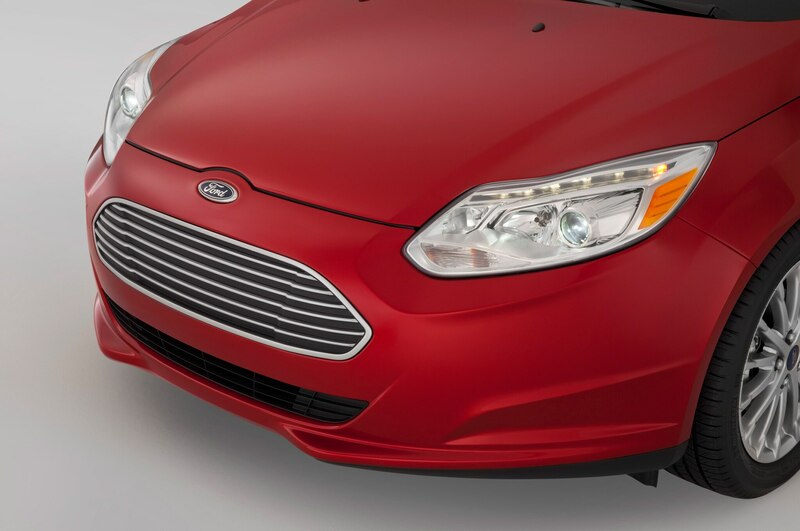 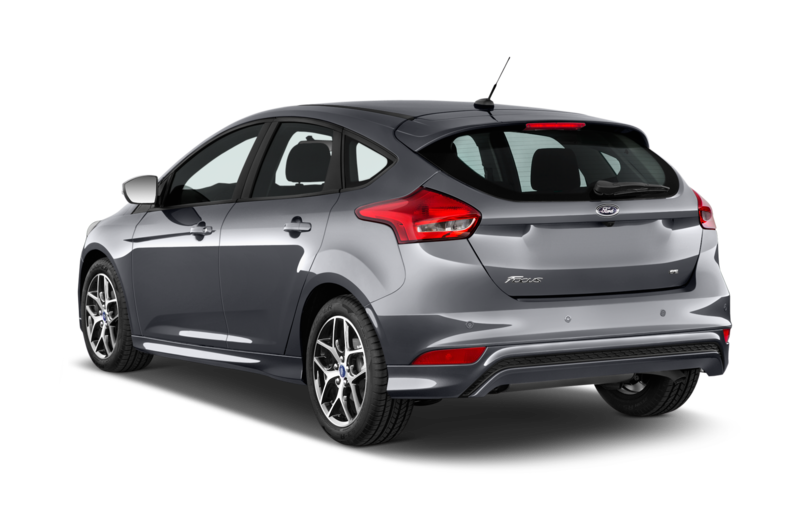 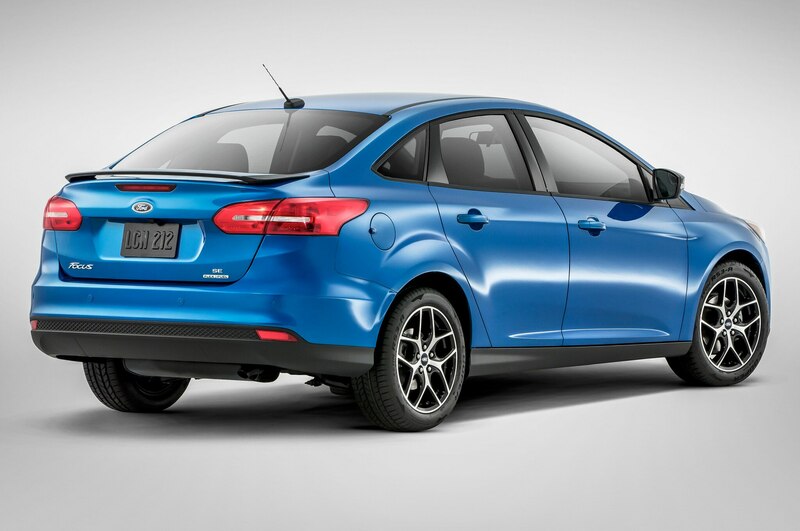 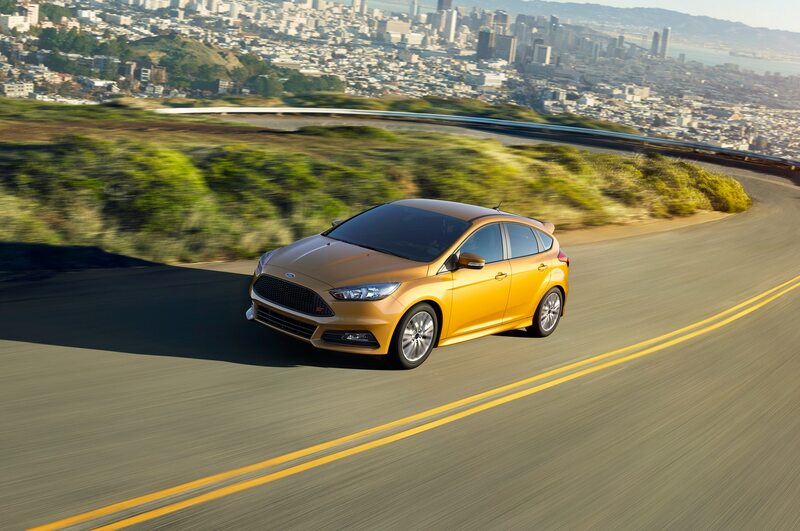 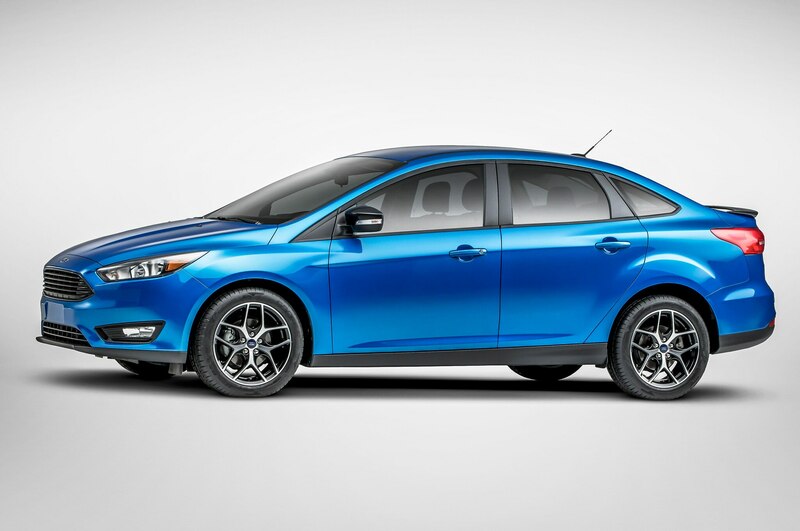 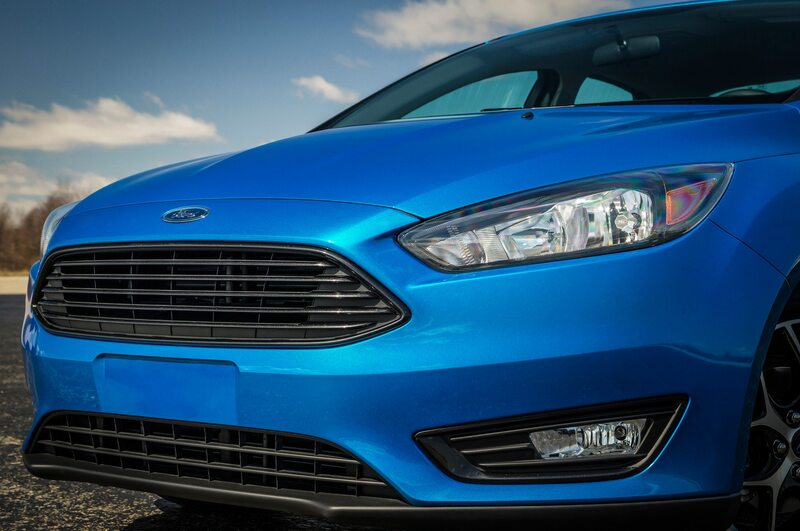 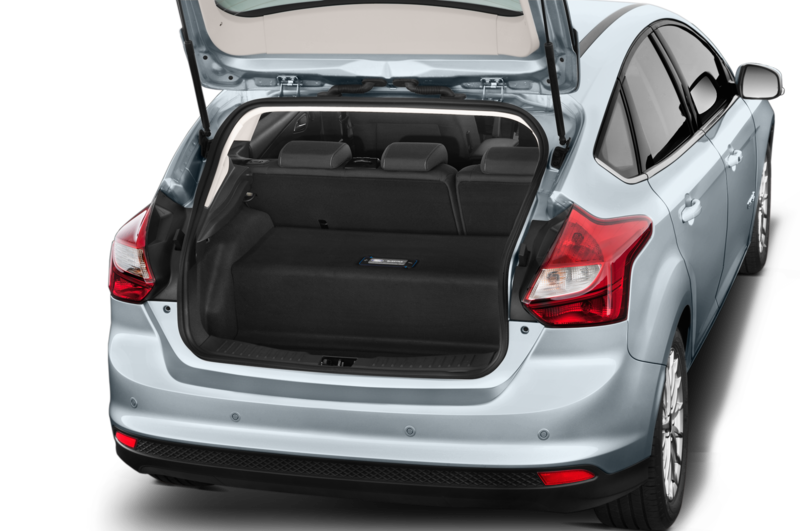 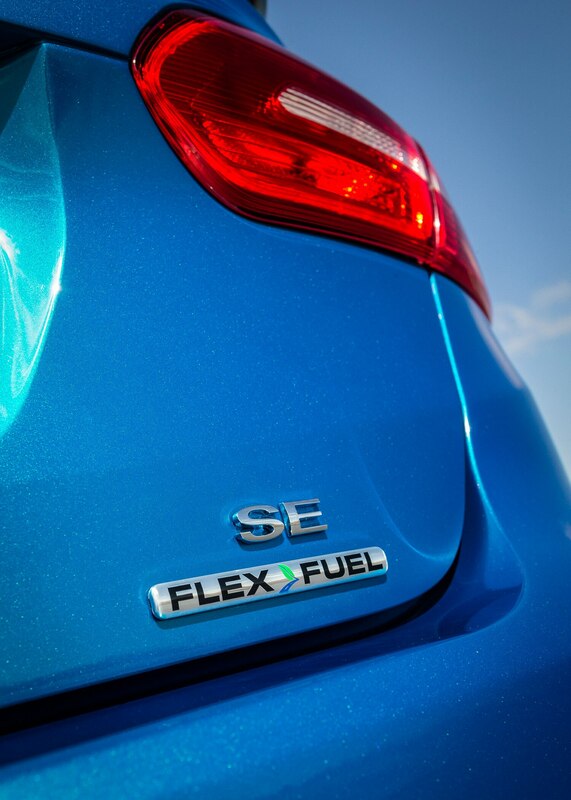 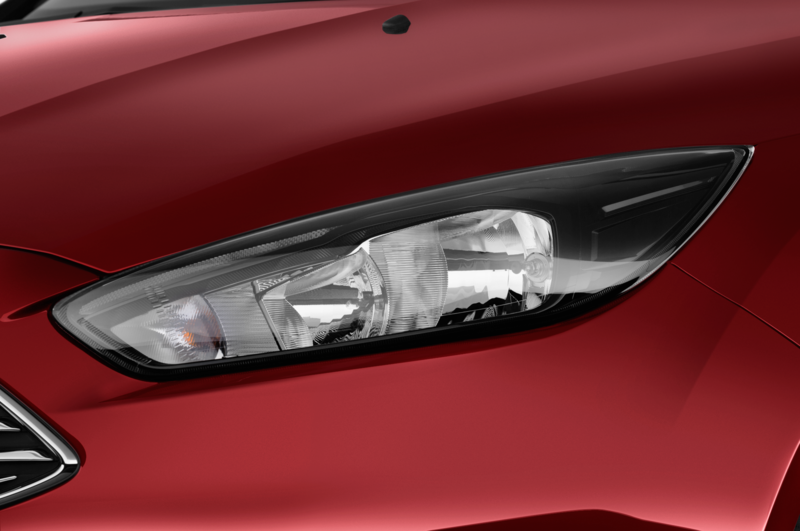 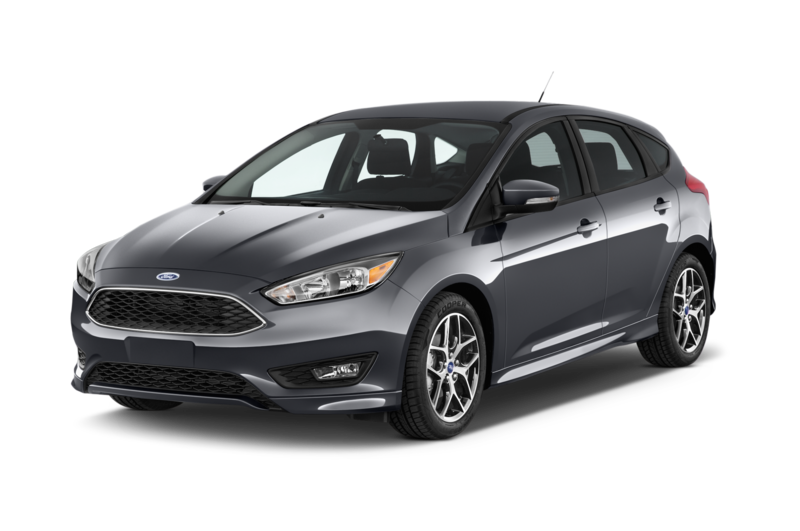 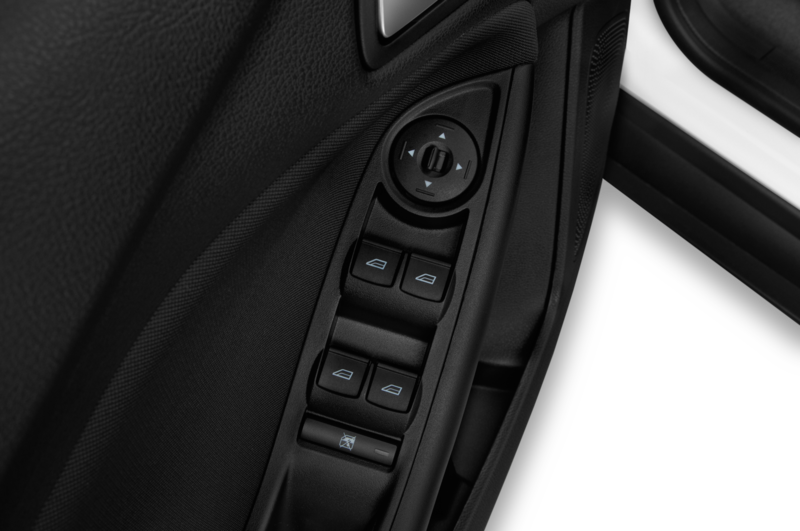 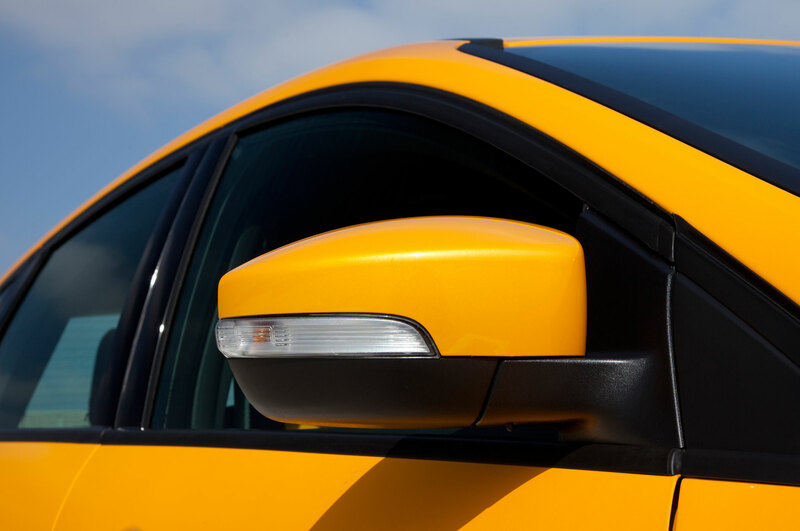 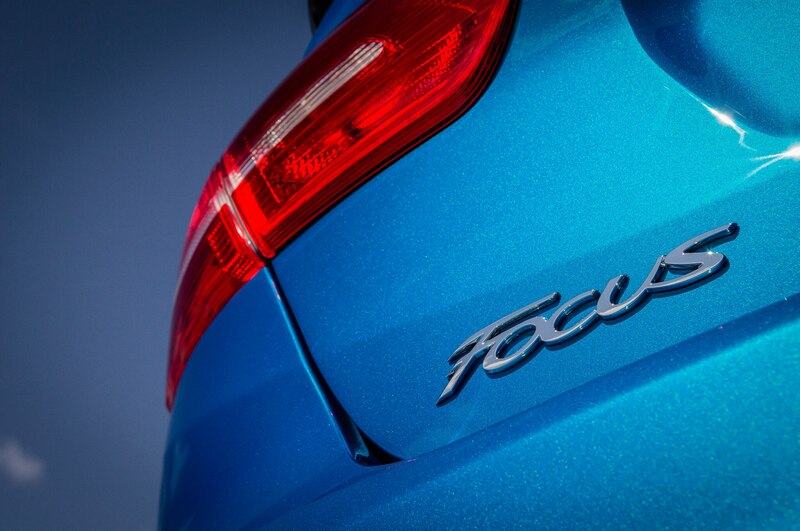 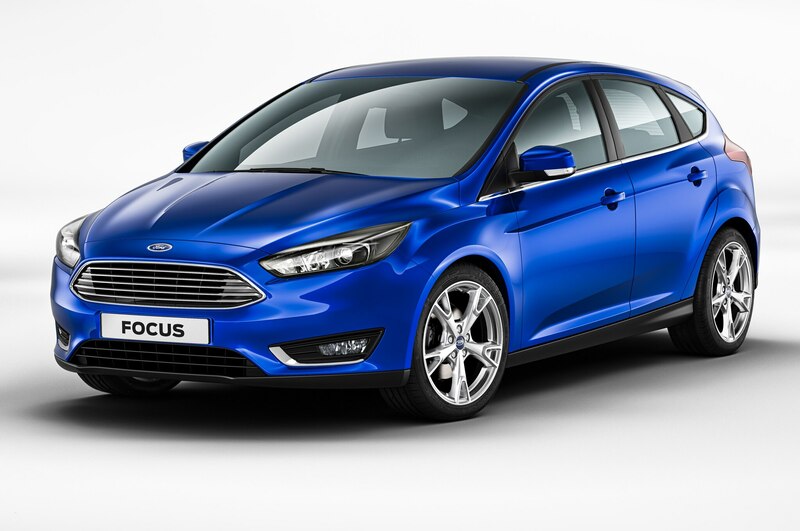 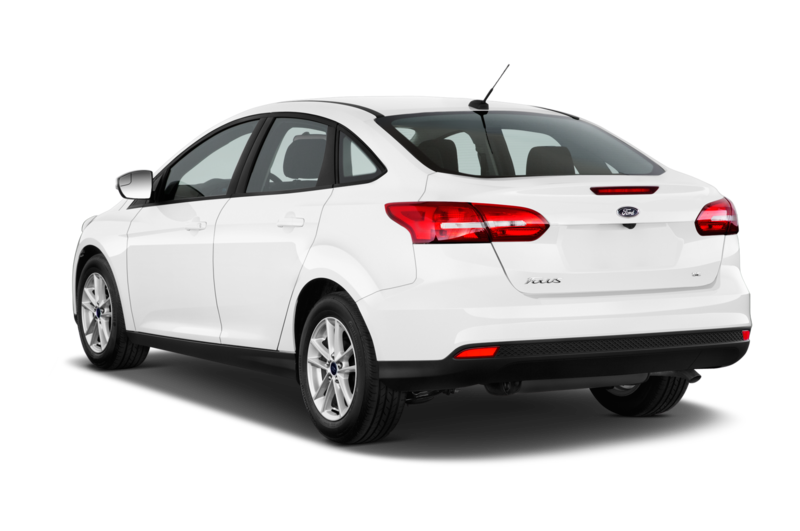 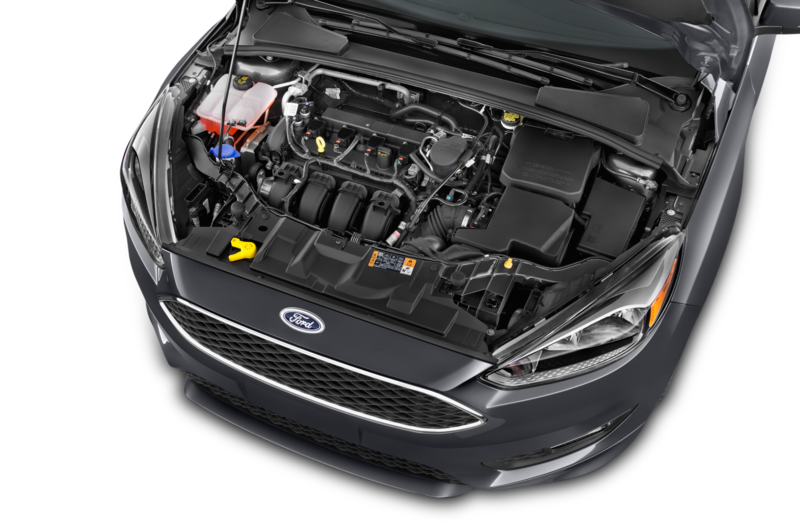 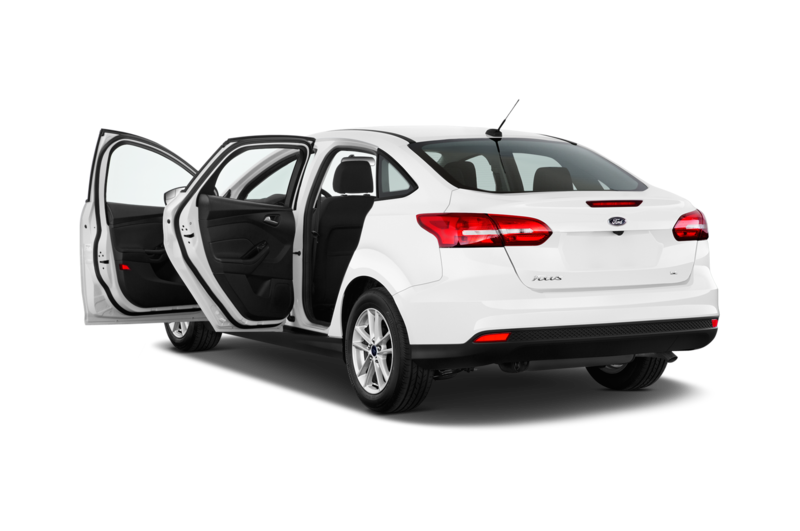 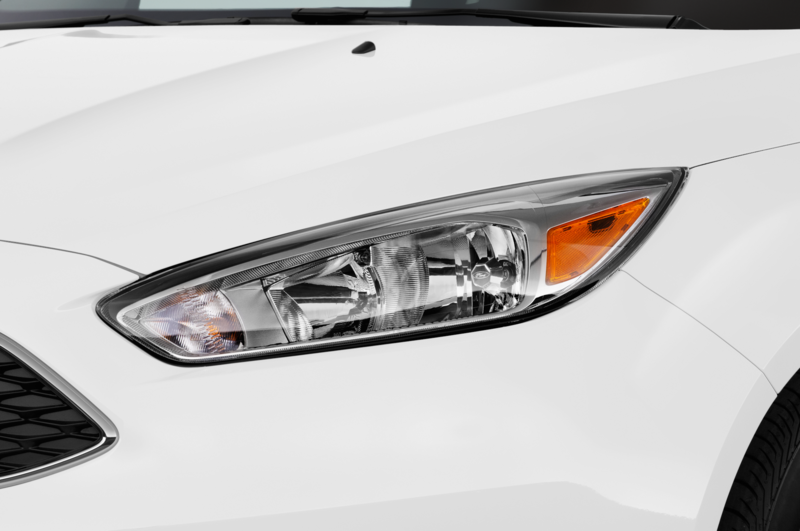 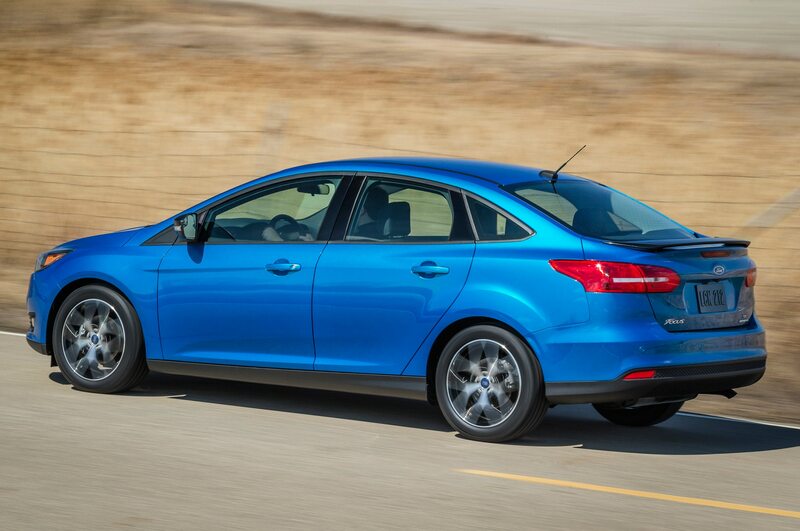 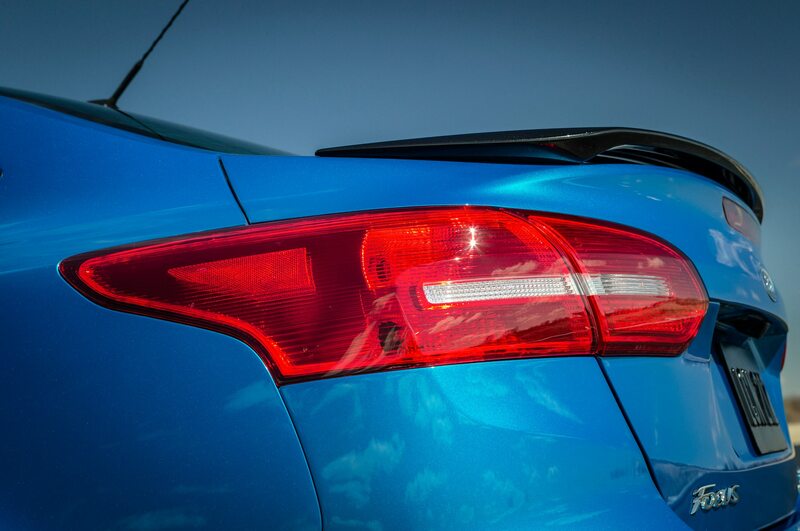 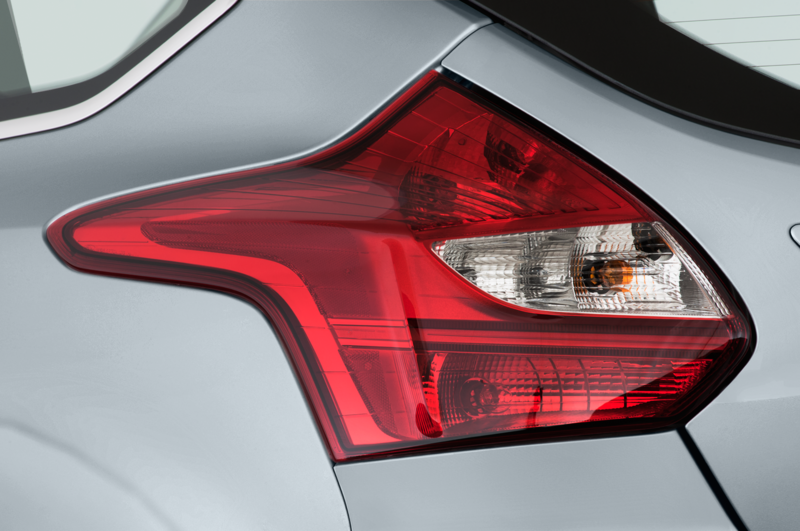 Initially on sale in just 17 markets, the Focus Electric is currently available in all 50 states. 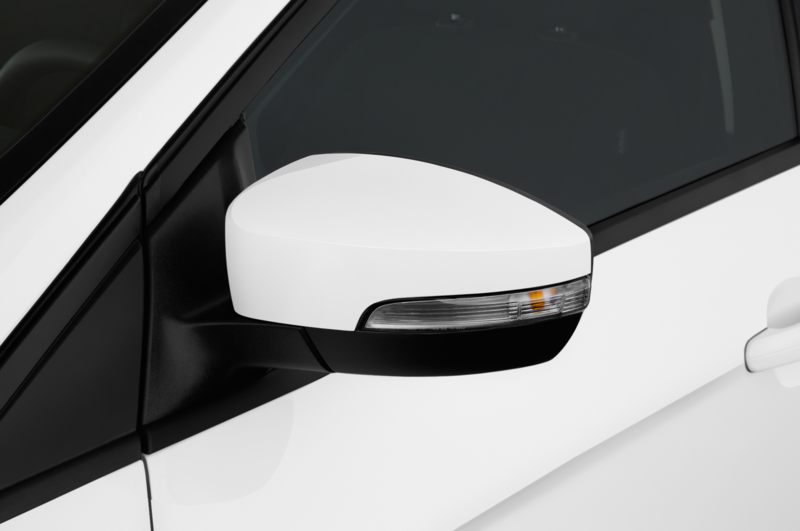 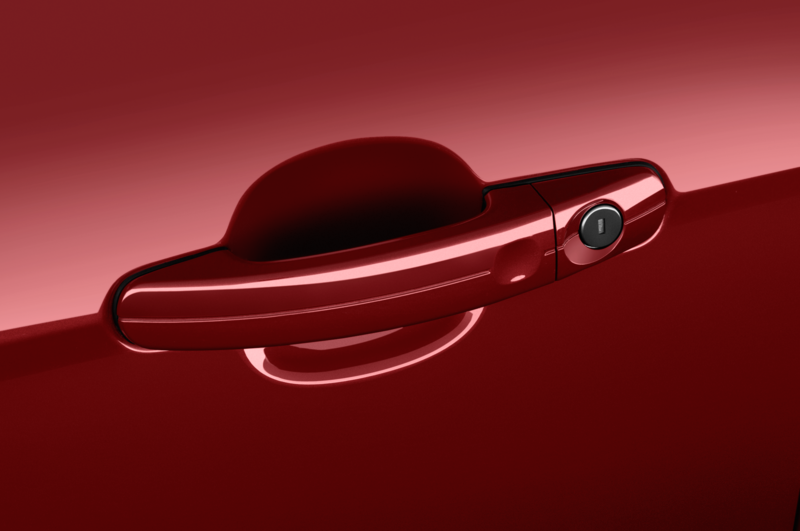 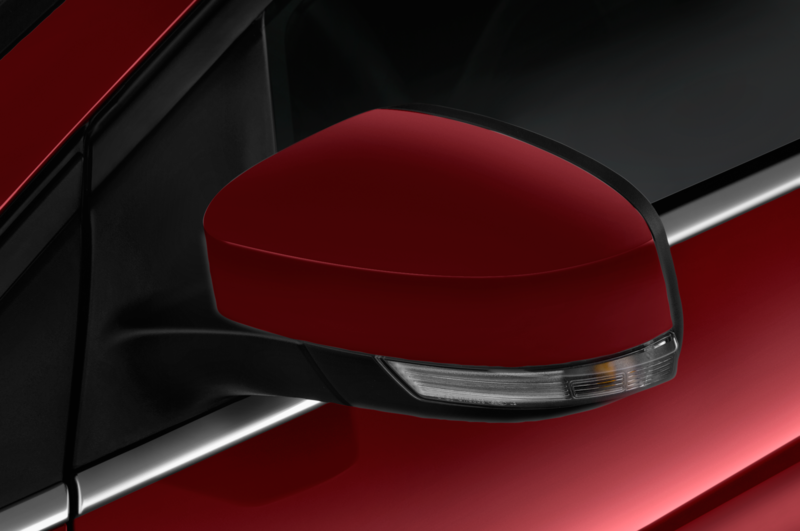 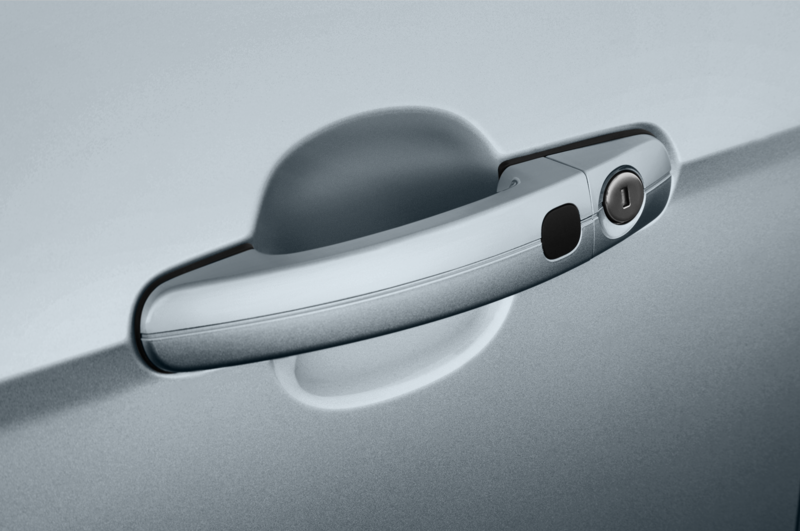 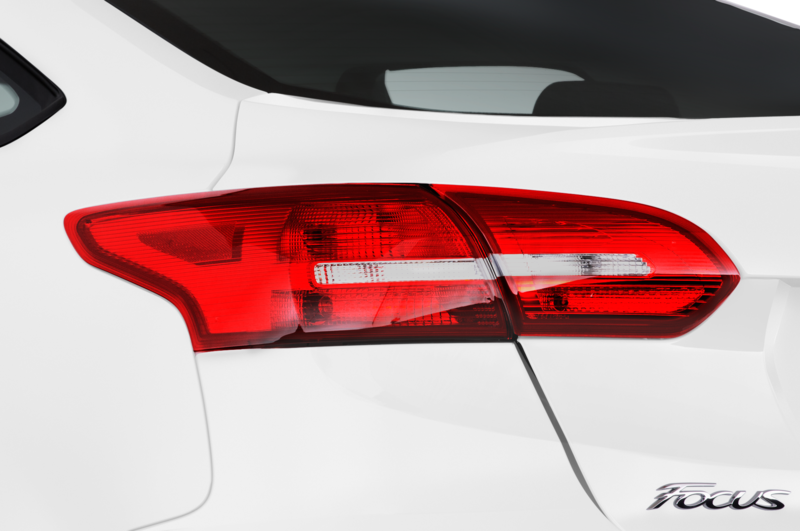 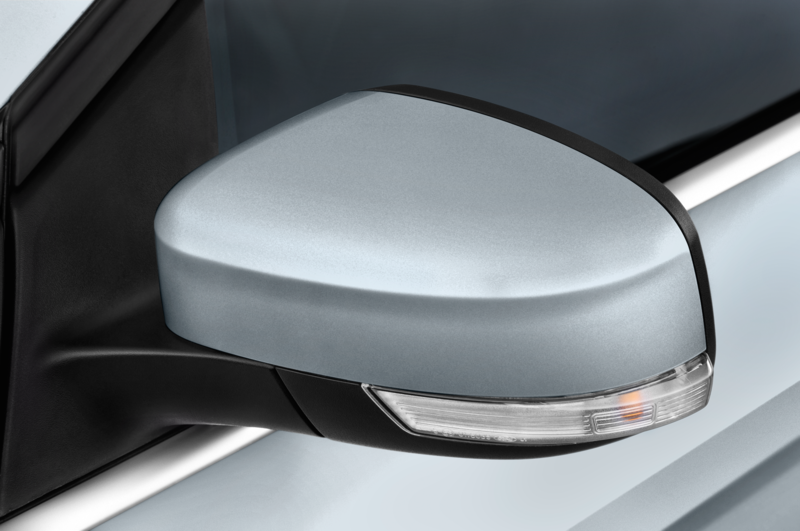 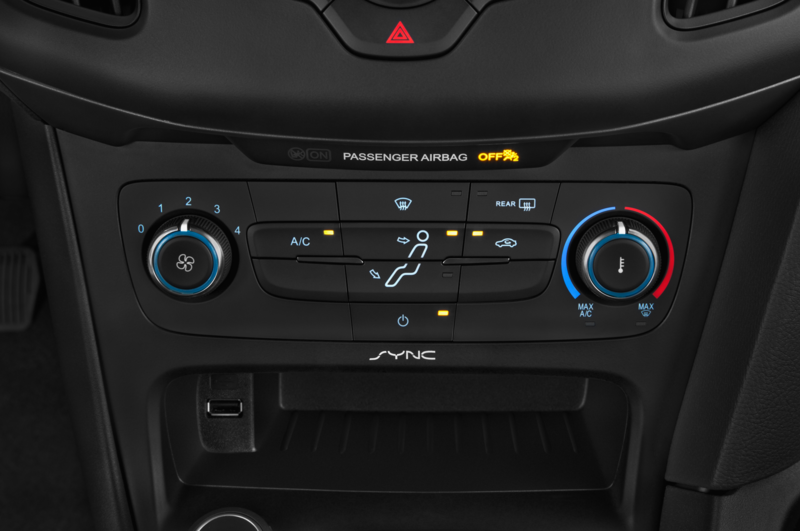 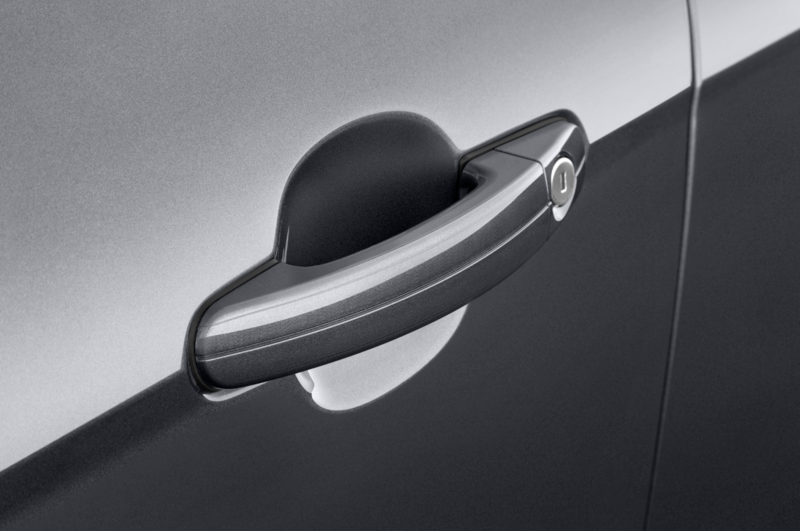 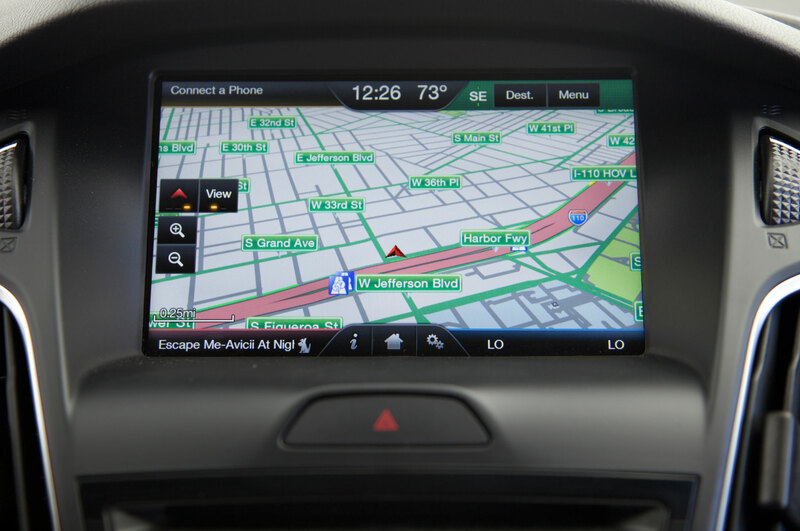 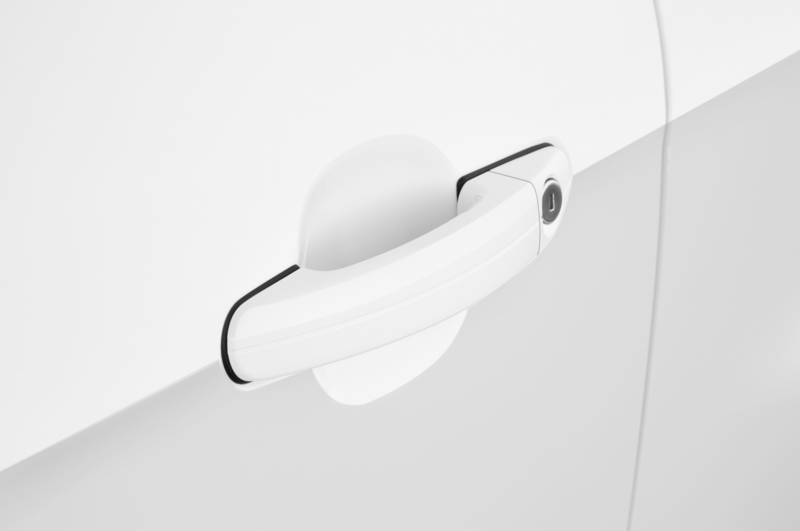 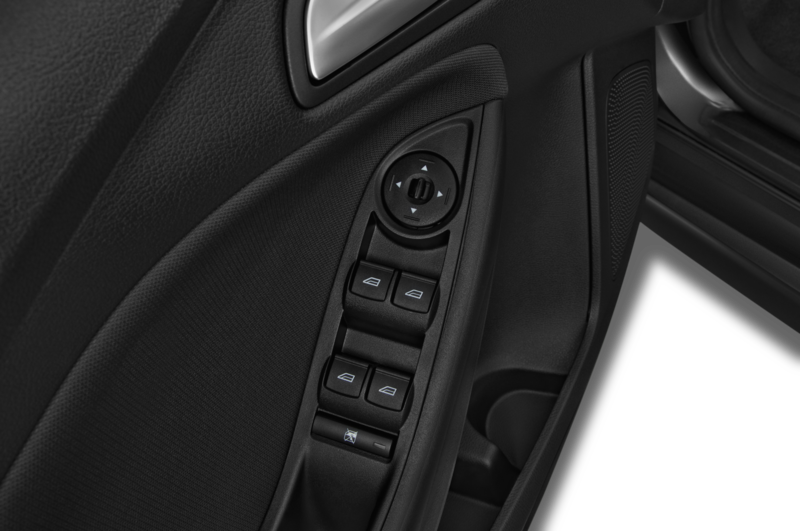 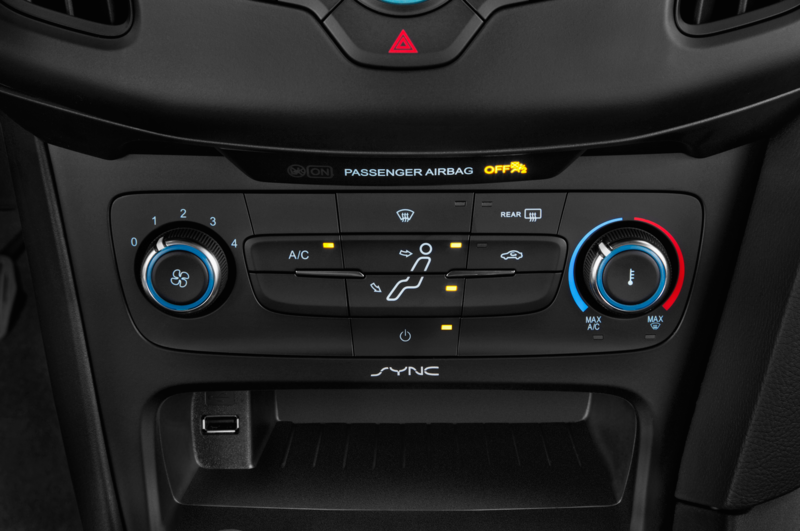 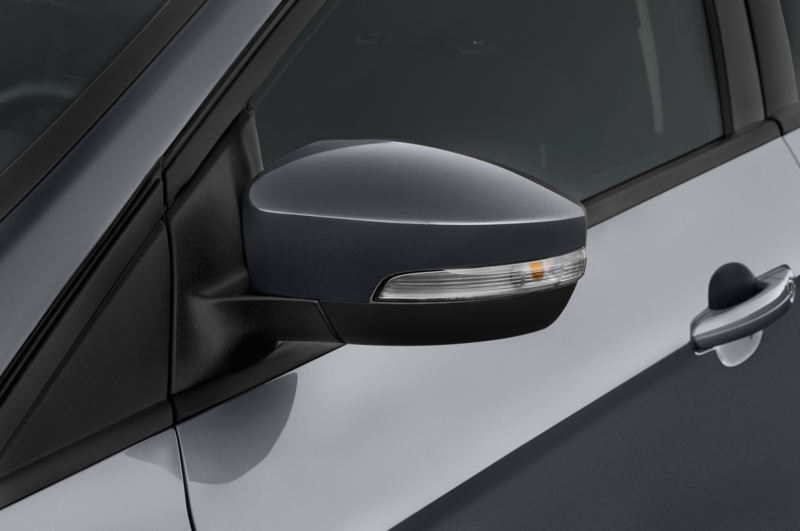 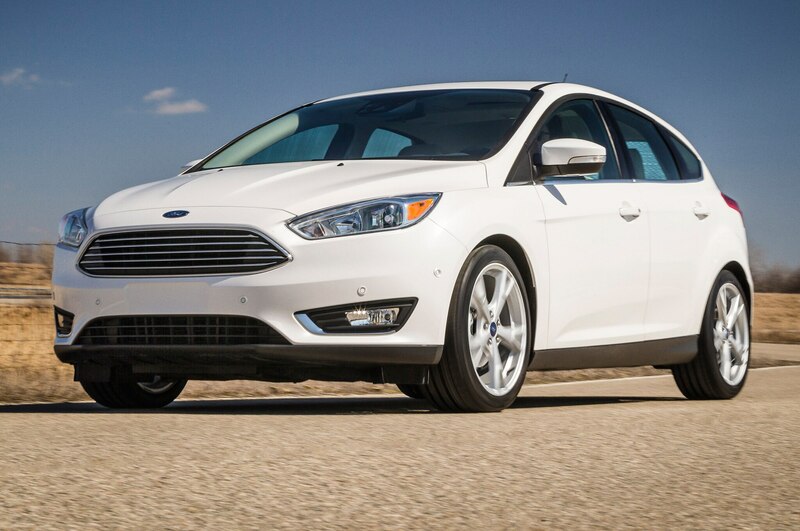 The 2014 models were already offered at dealers with a $6000 discount, according to Hybridcars.com, so sticker pricing for the new 2015 models will now reflect the drop. 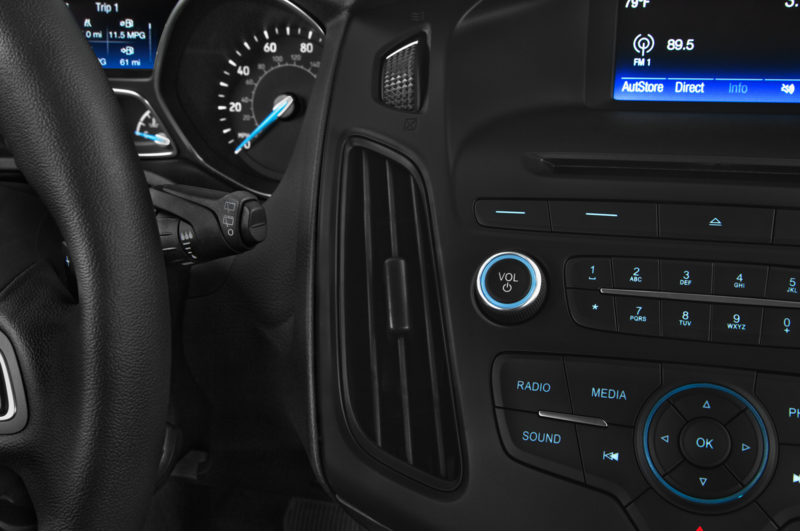 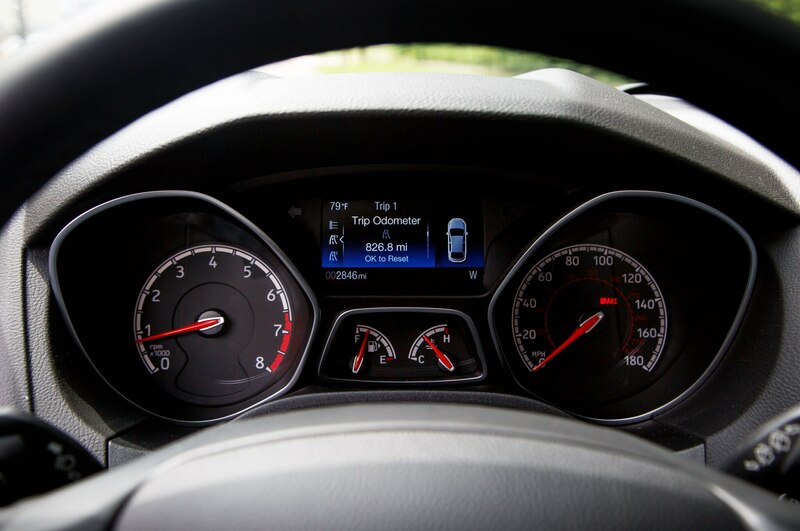 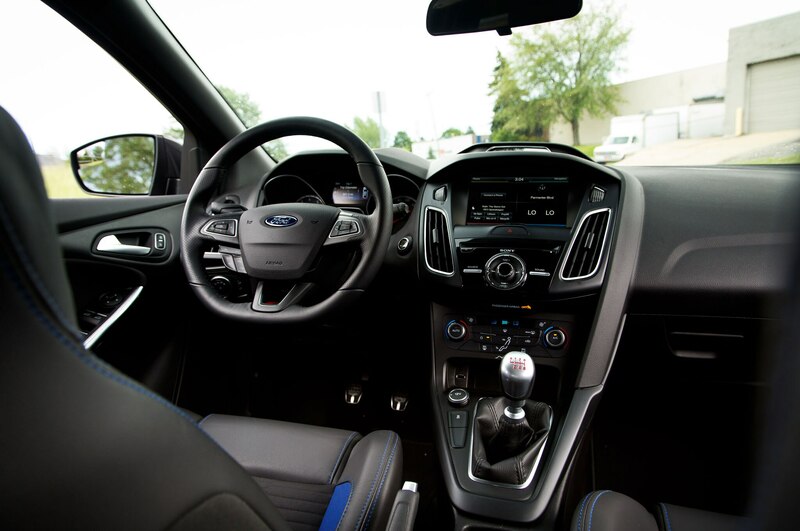 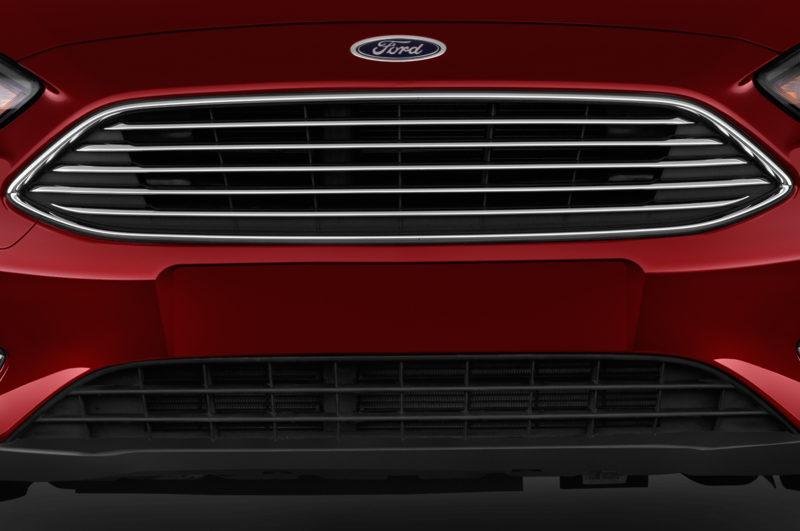 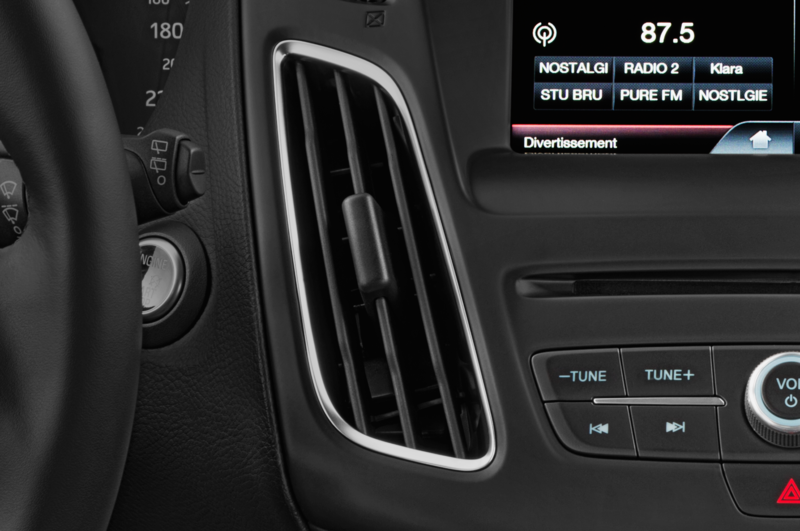 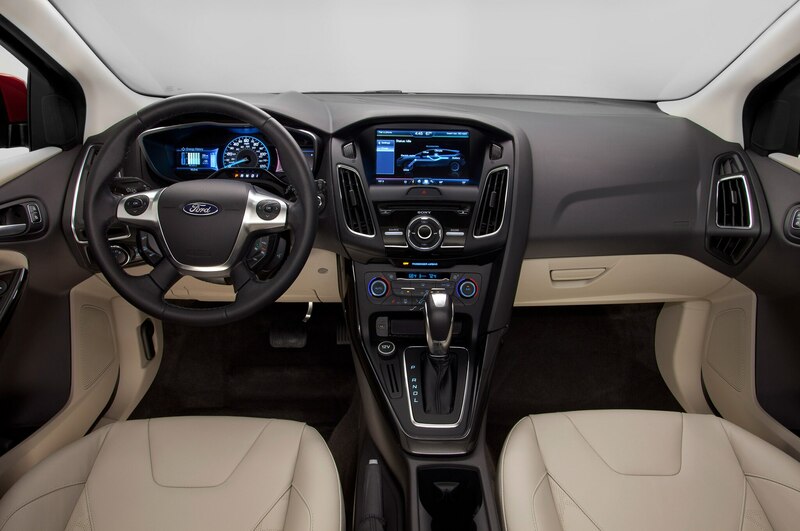 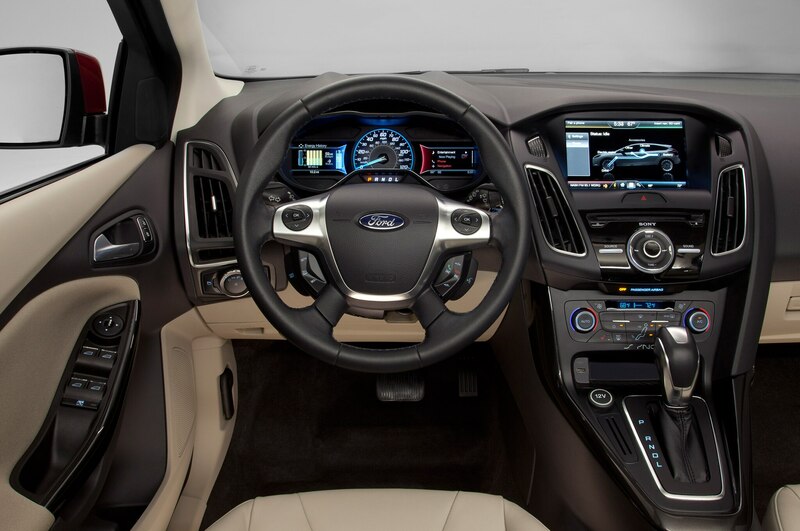 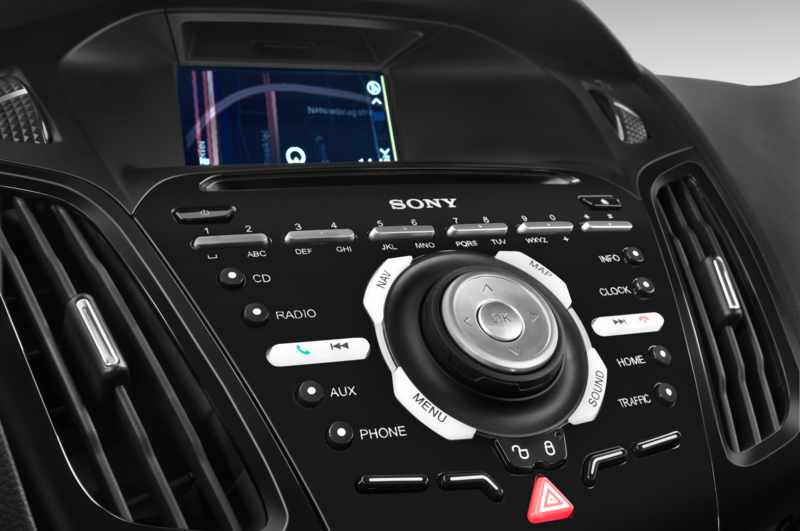 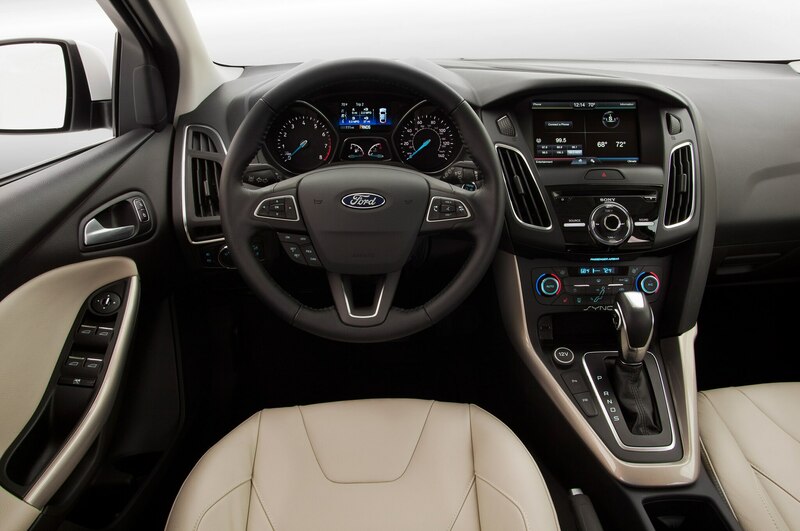 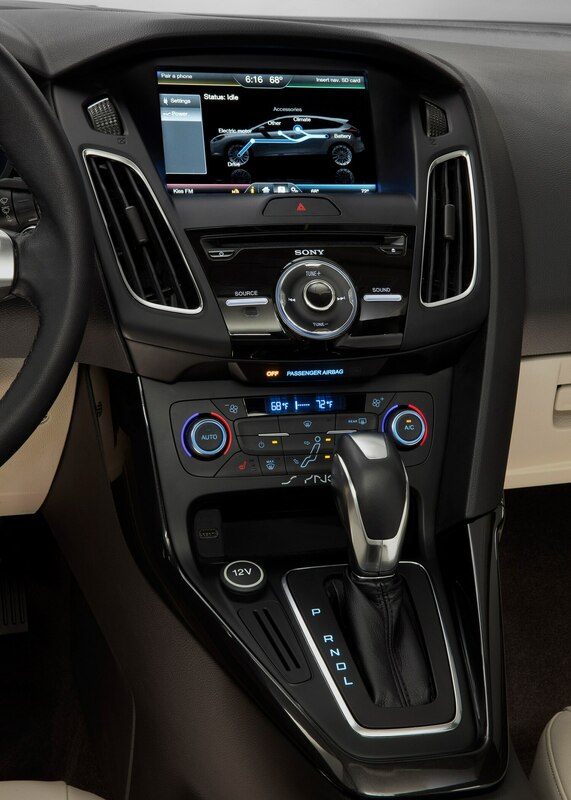 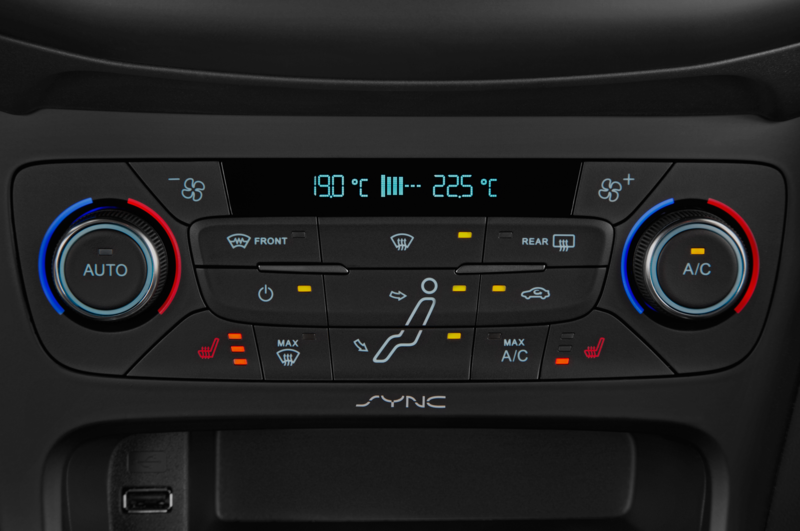 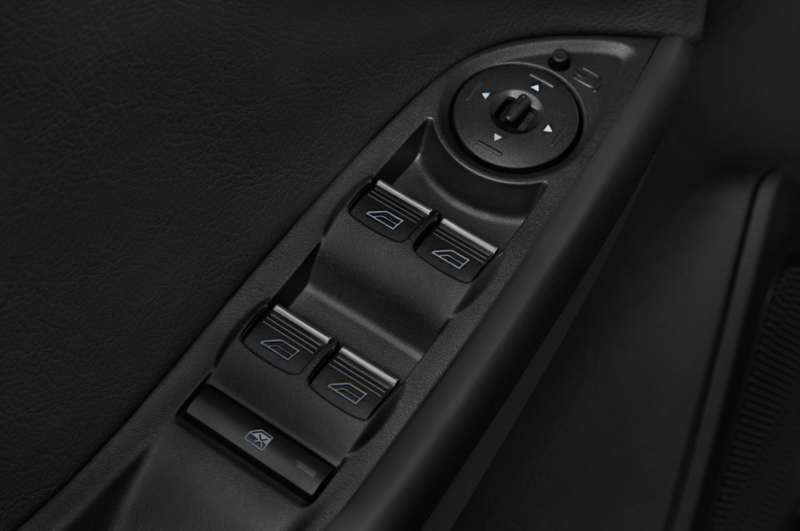 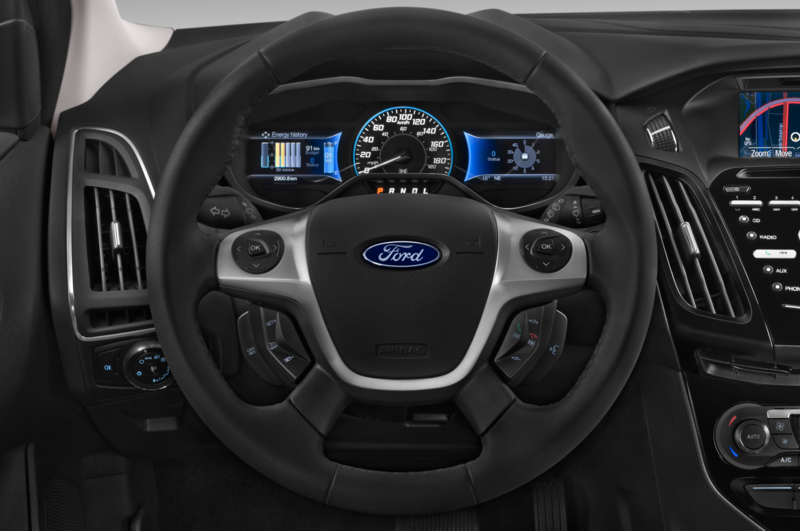 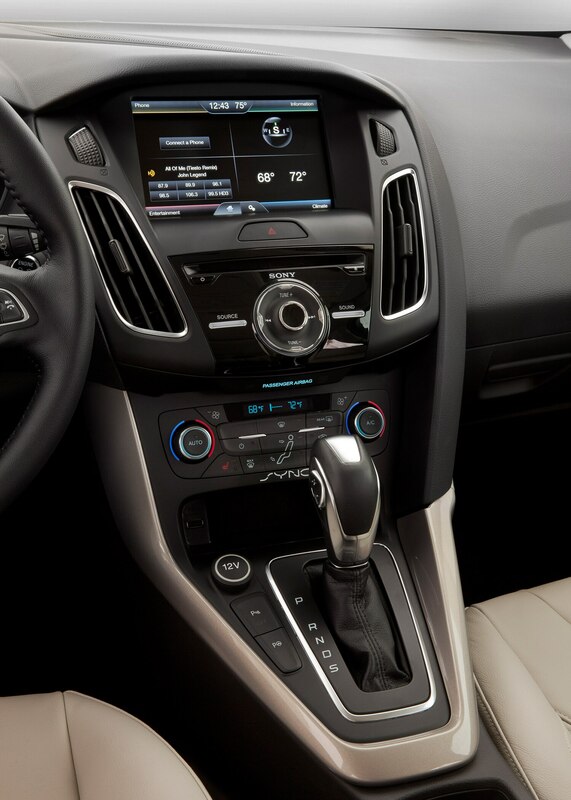 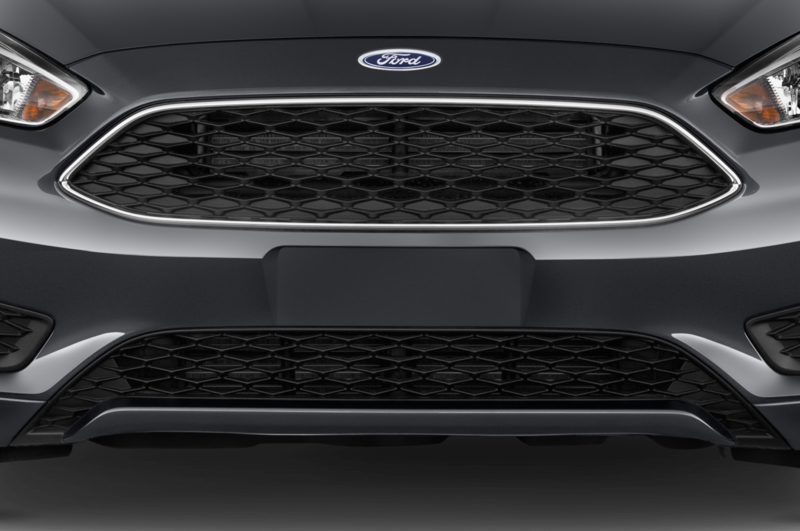 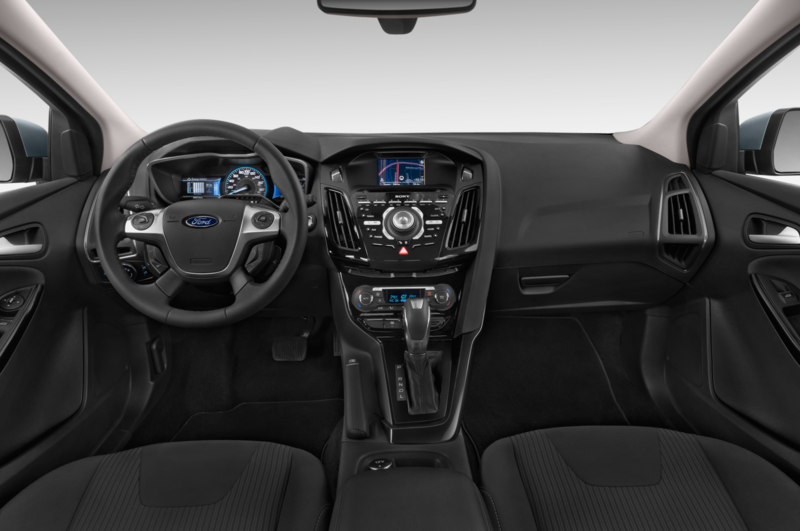 “We hope by reducing the price, we will give more consumers another reason to consider it,” Aaron Miller, Ford Car Communications Coordinator, told us today. 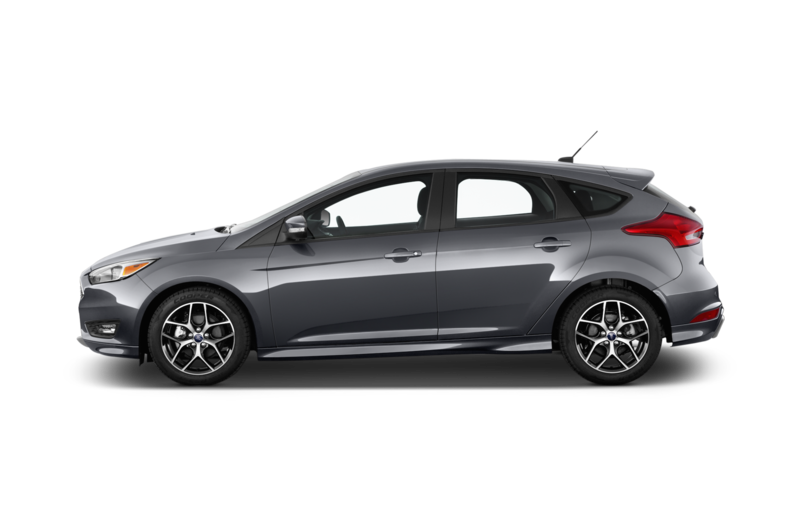 The new pricing also puts the Ford Focus Electric in a more competitive price range with competitors such as the Nissan Leaf, which starts at $29,830. 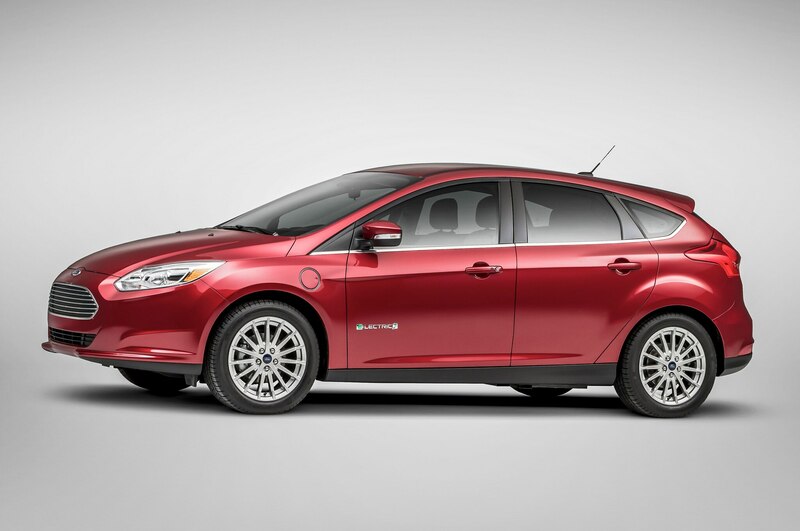 Both the Nissan Leaf and the Mitsubishi i-MiEV saw significant price cuts in 2013. 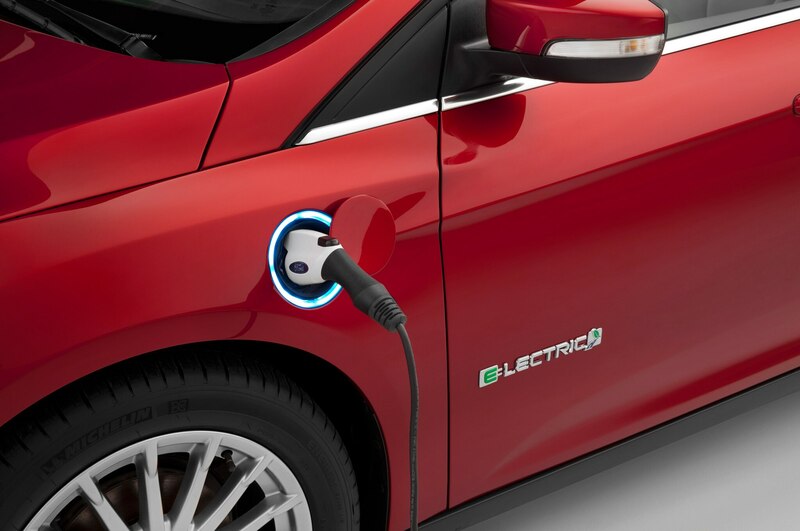 Nissan introduced a new Leaf S base model, while Mitsubishi slashed $6130 off the i-MiEV, which now starts at $23,845. 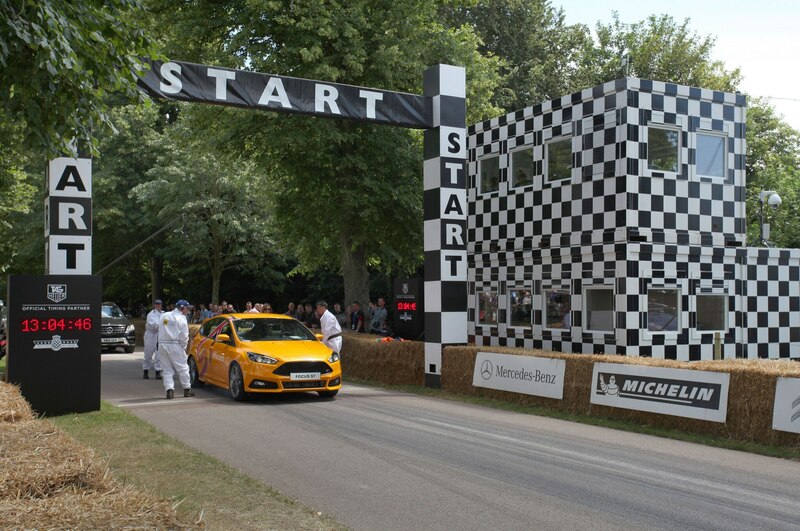 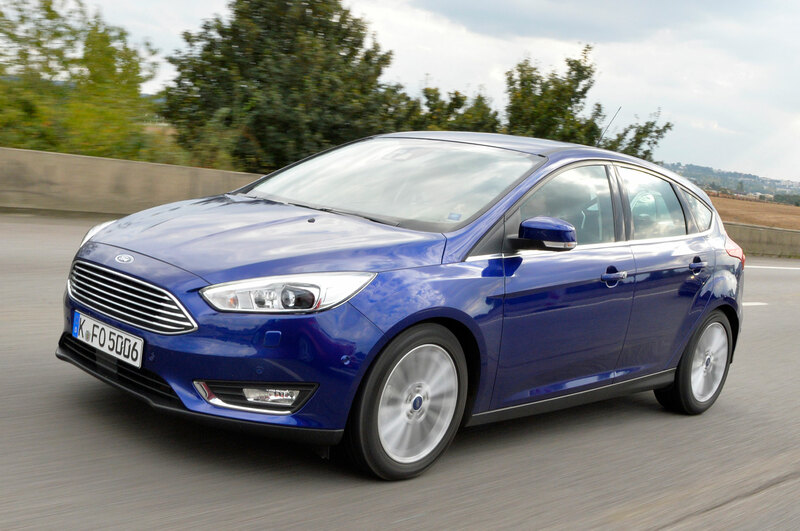 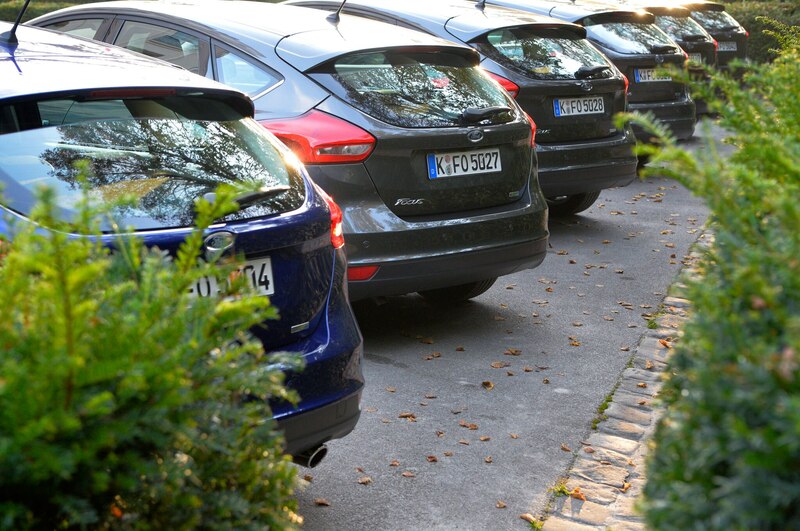 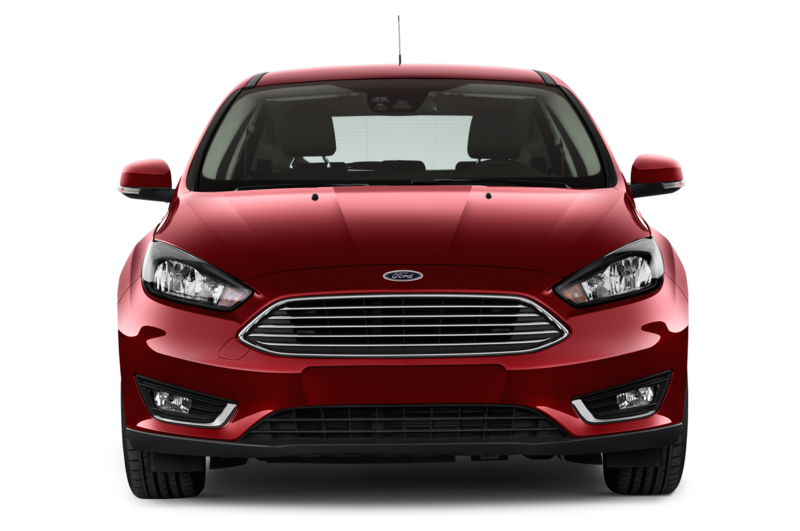 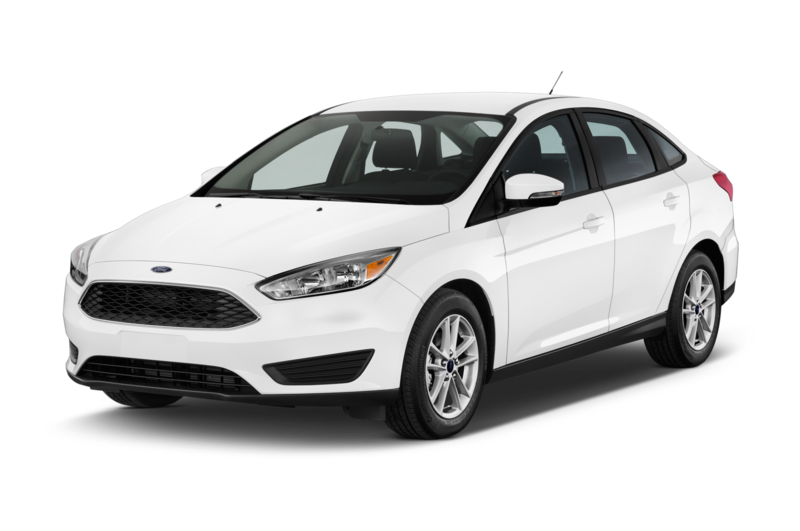 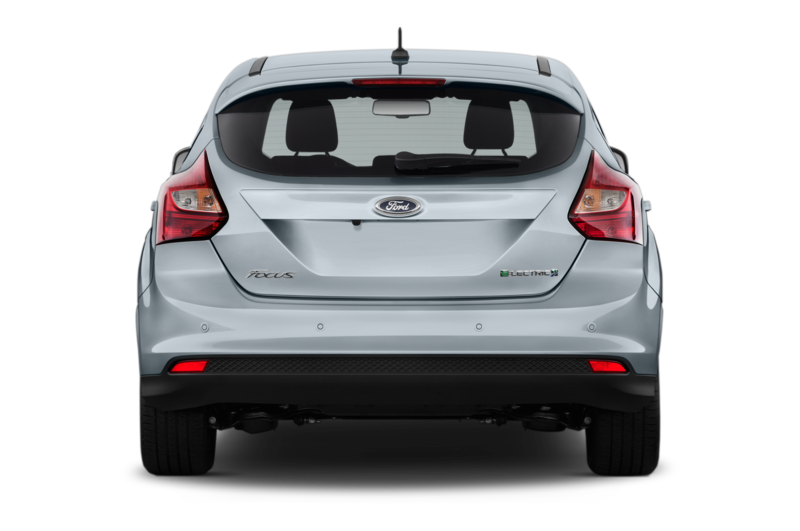 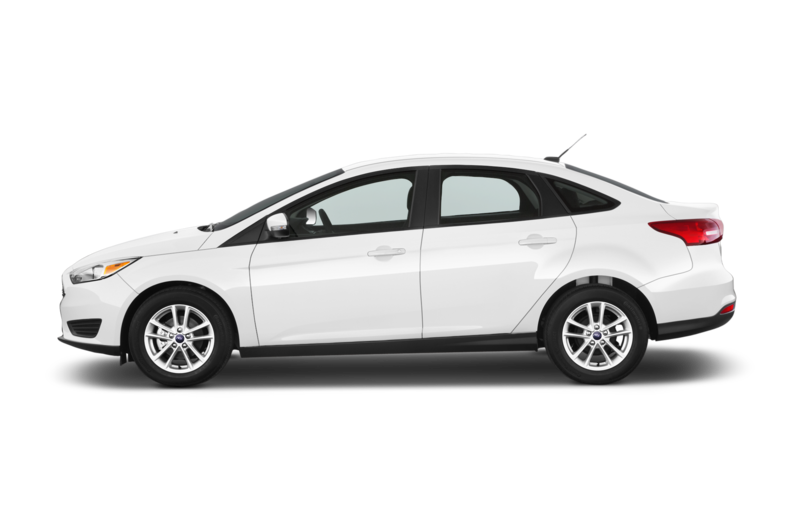 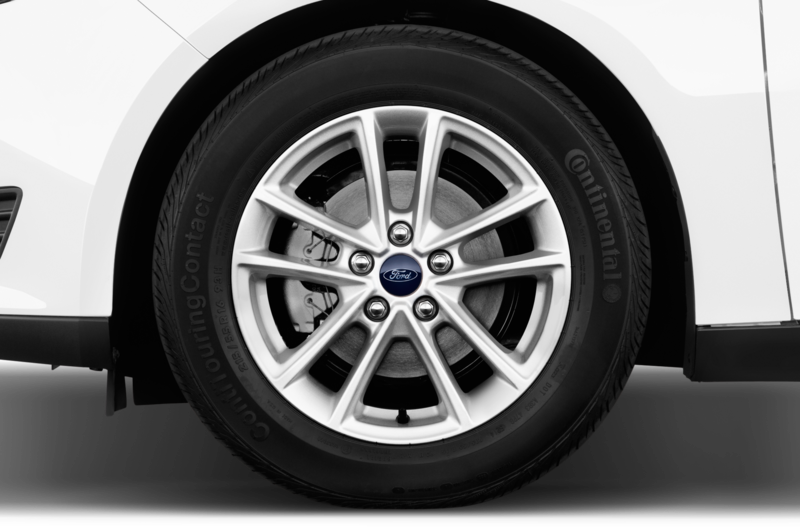 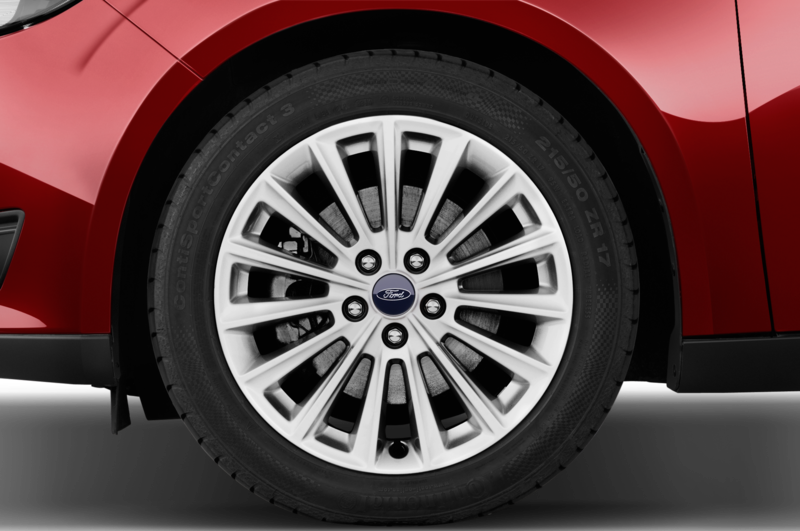 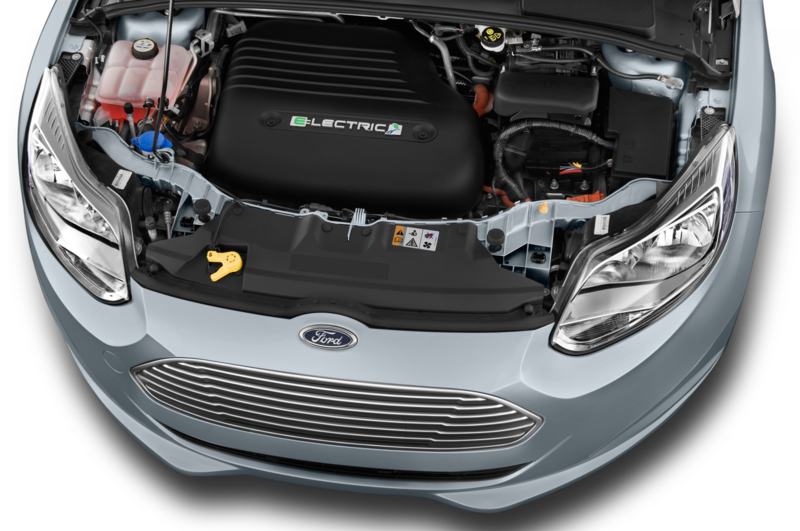 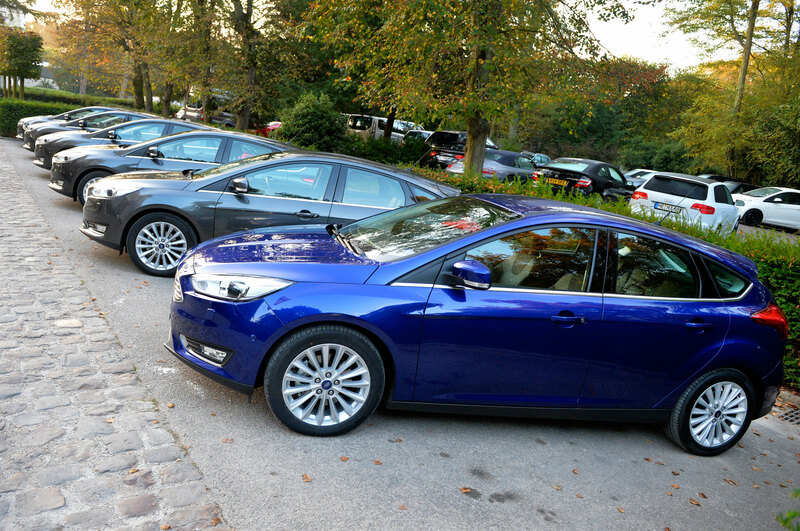 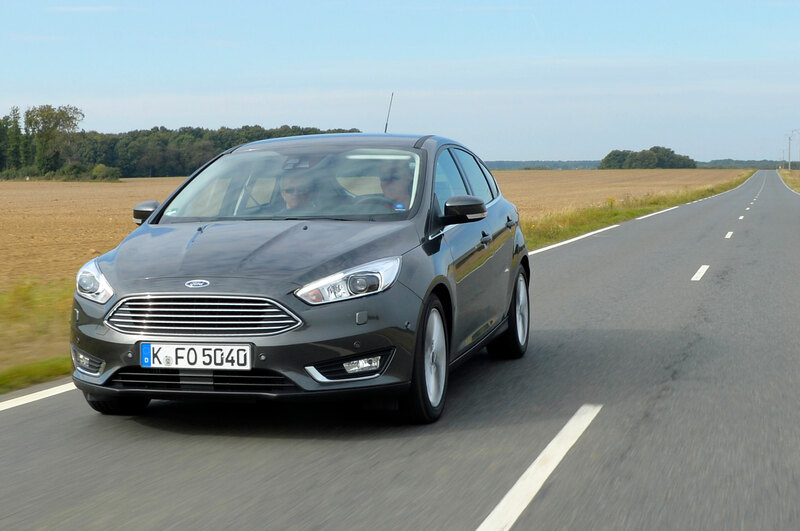 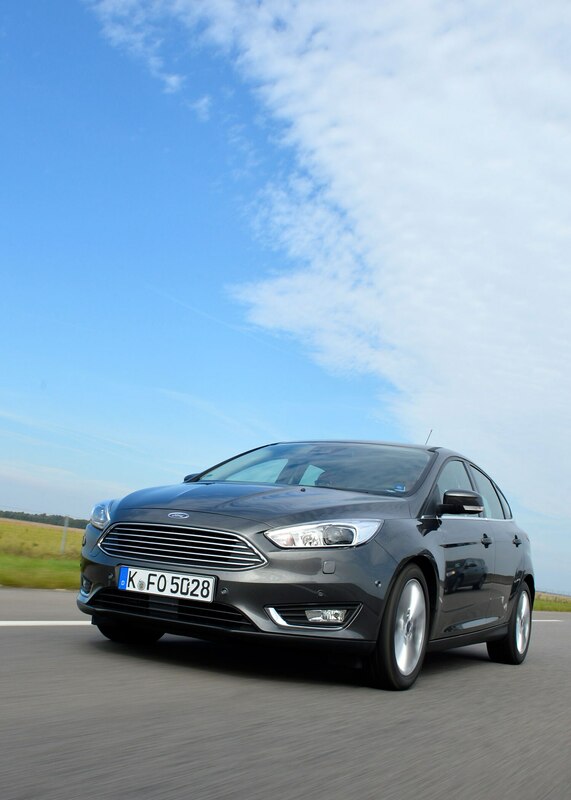 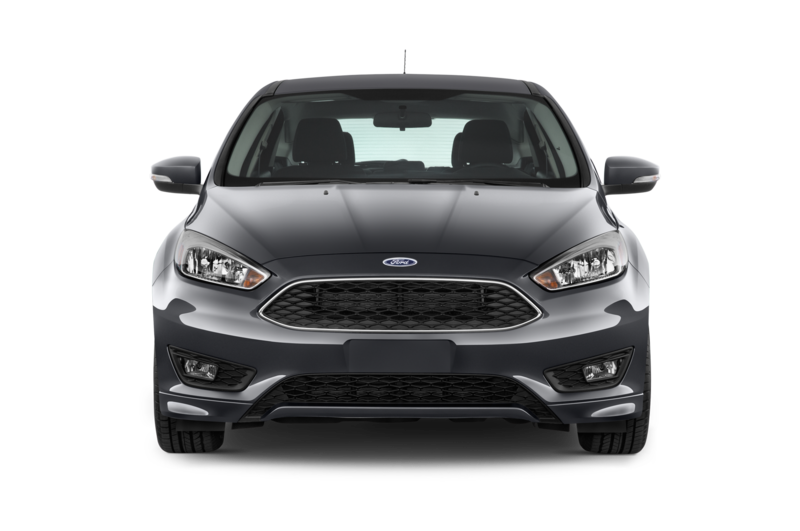 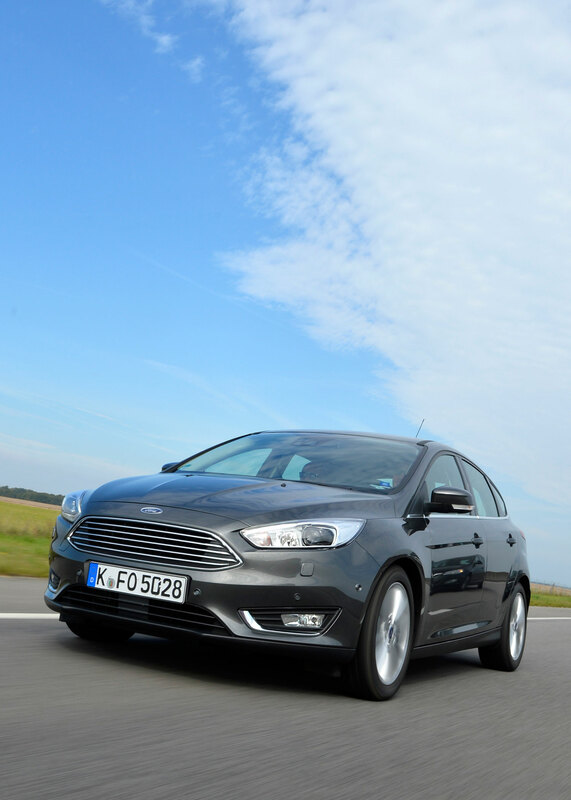 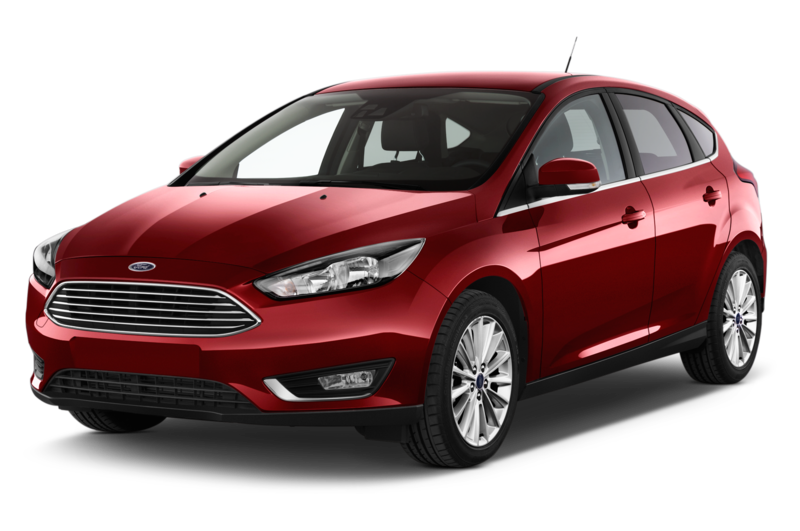 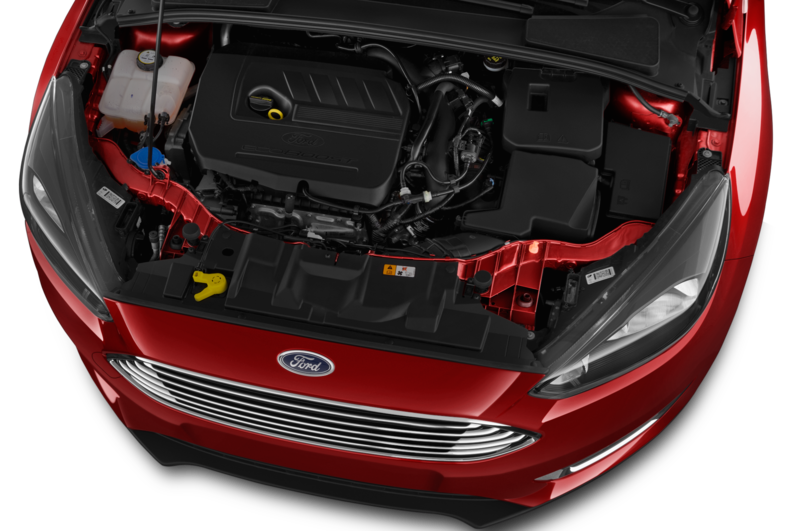 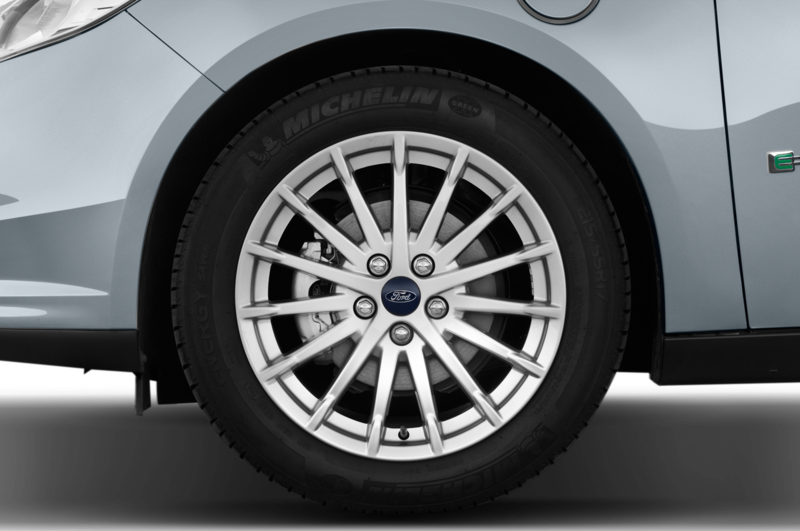 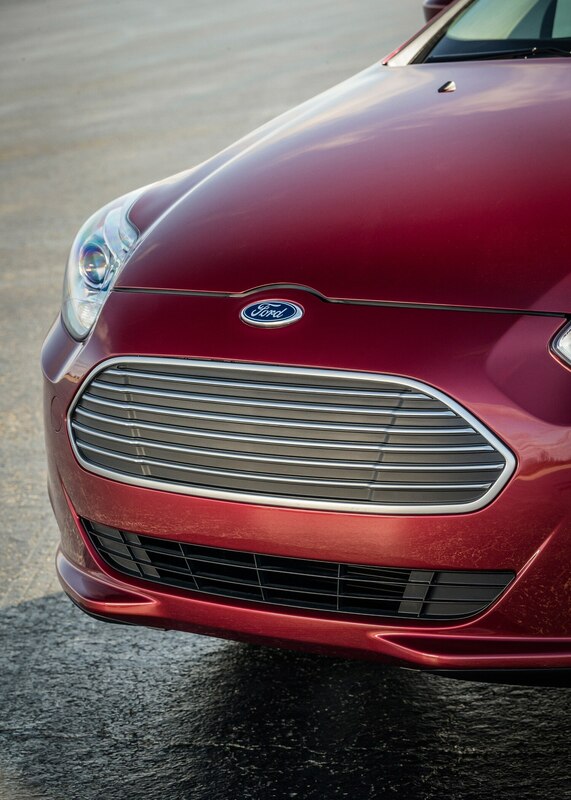 According to Hybridcars.com, Ford has sold just 1534 Focus Electric models so far in 2014, compared to 21,822 Nissan Leaf EVs sold through September of this year. 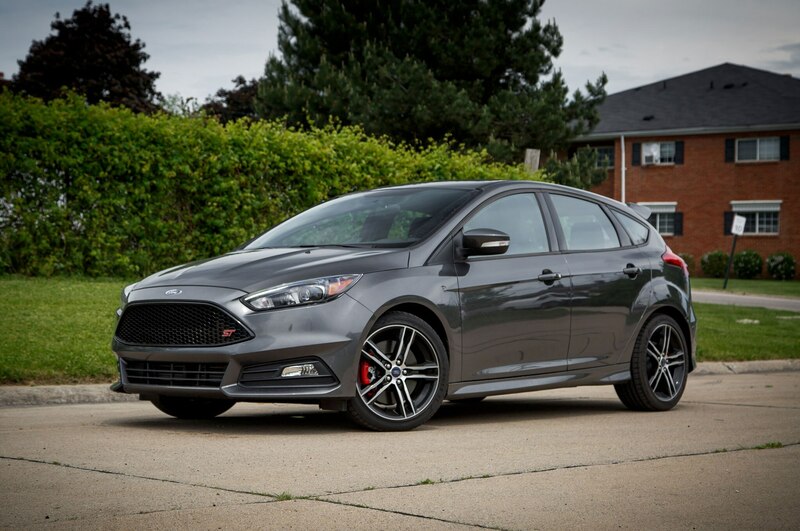 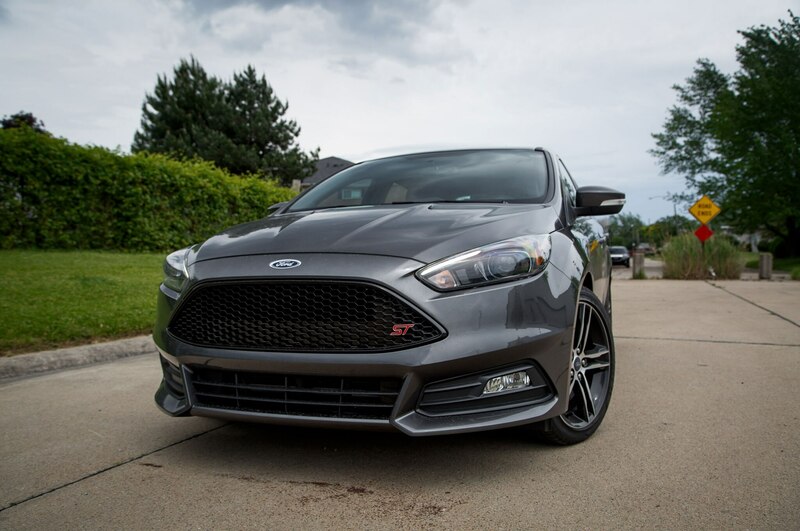 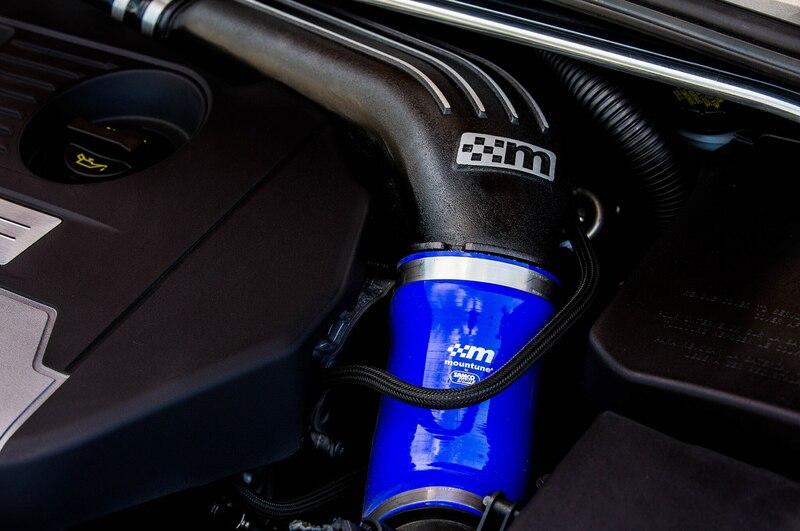 Mountune makes the ST even better. 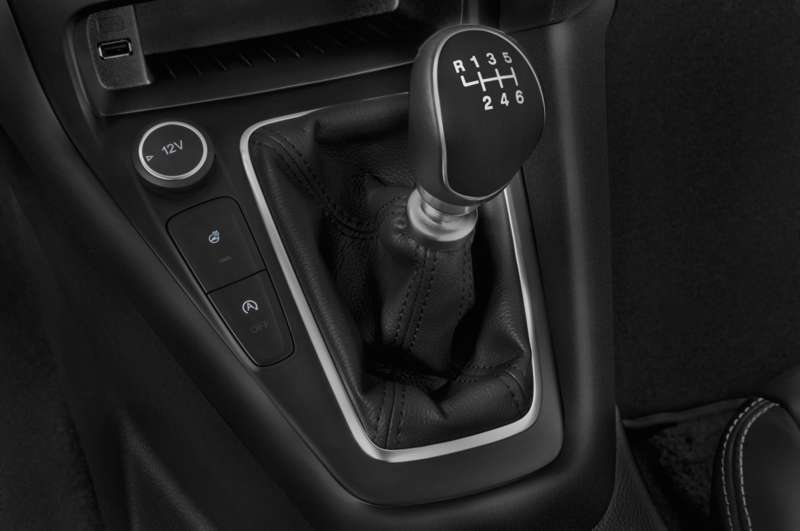 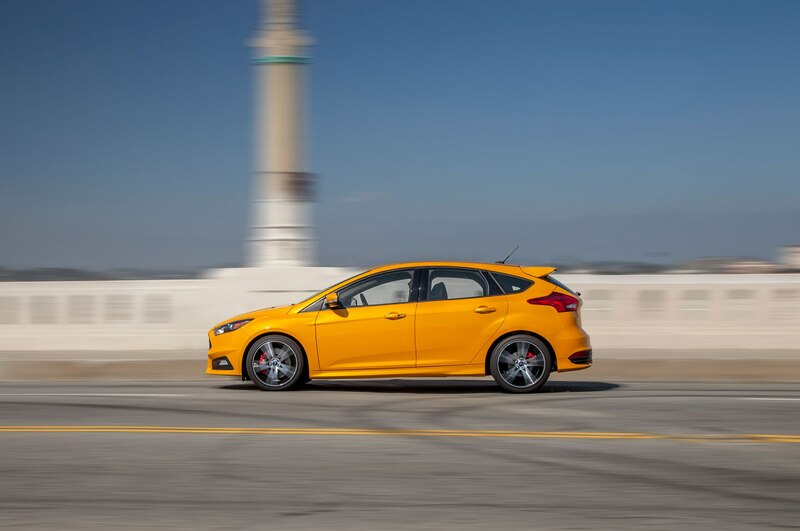 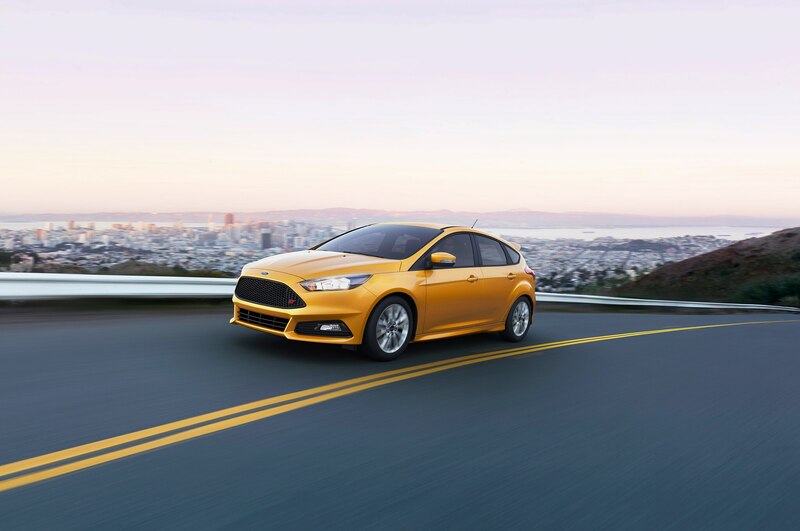 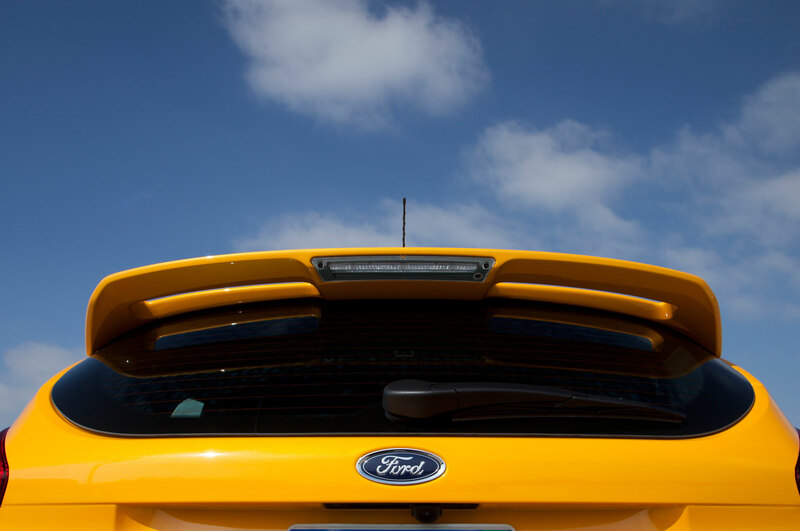 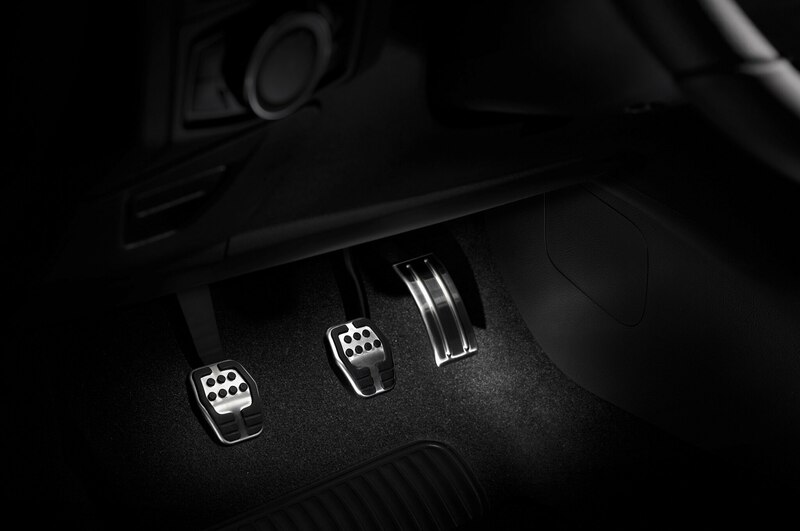 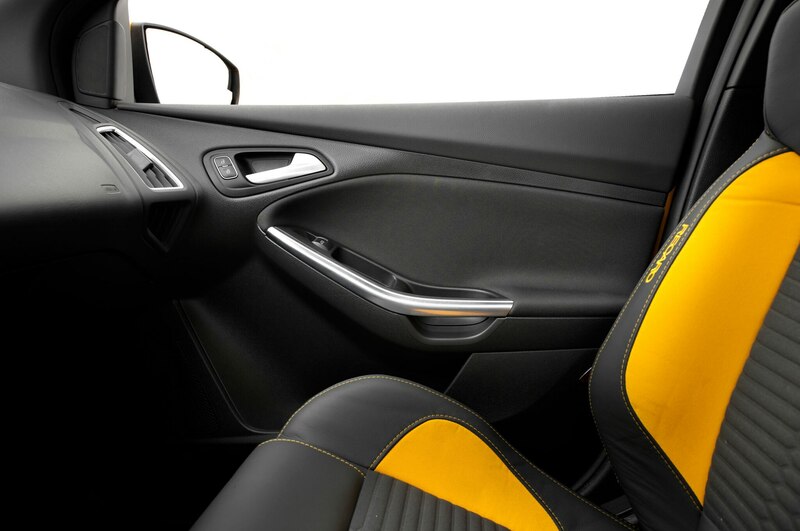 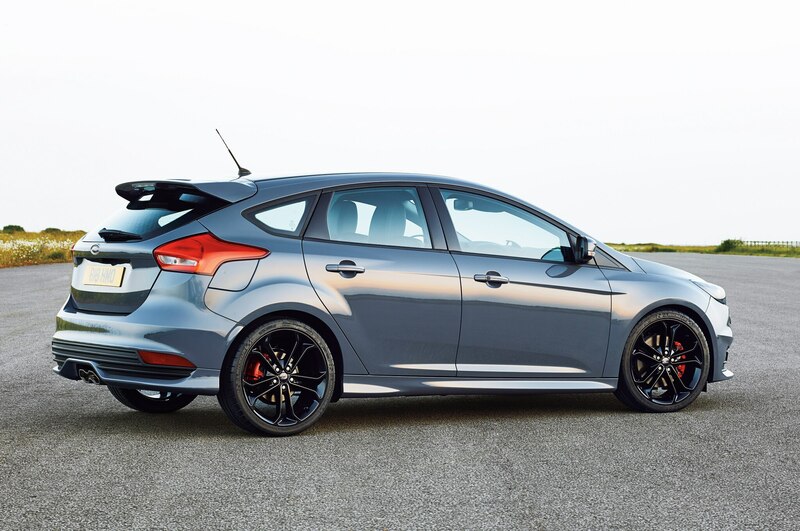 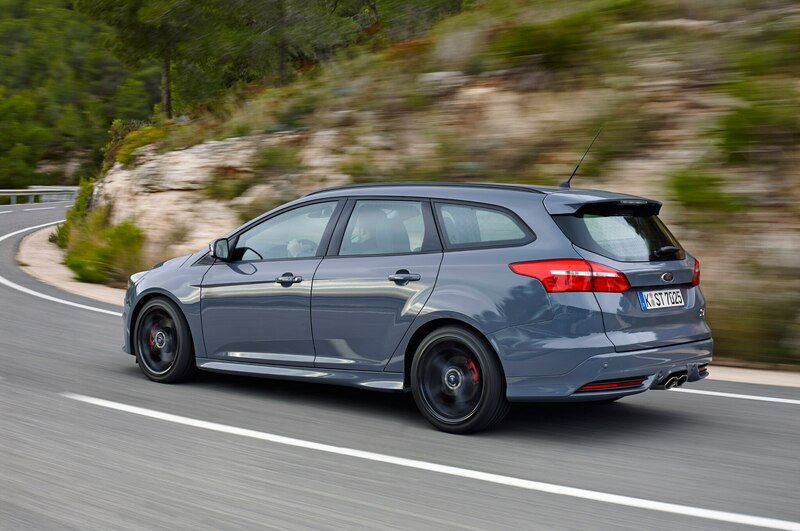 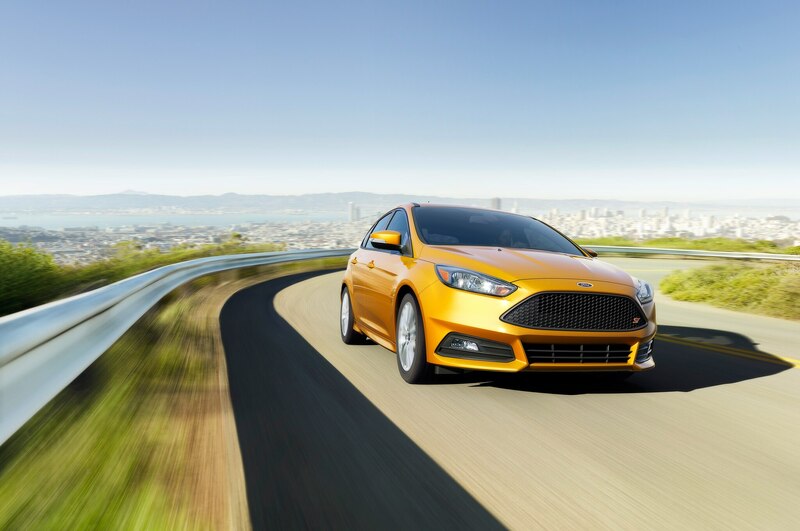 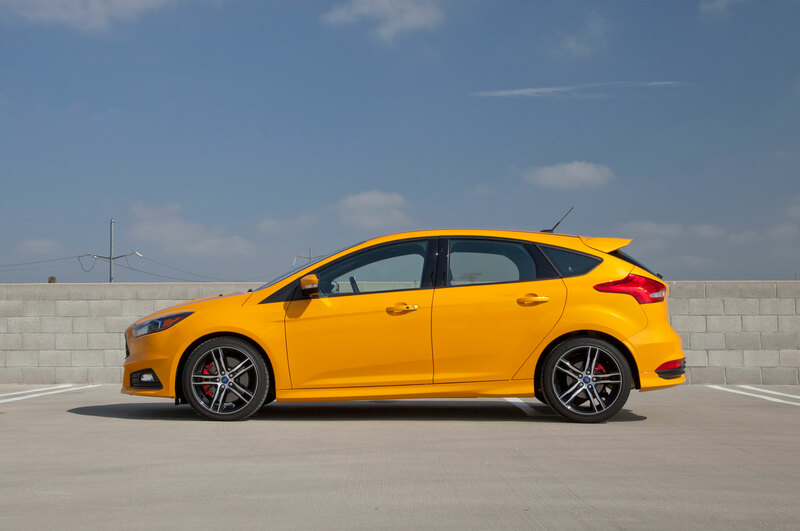 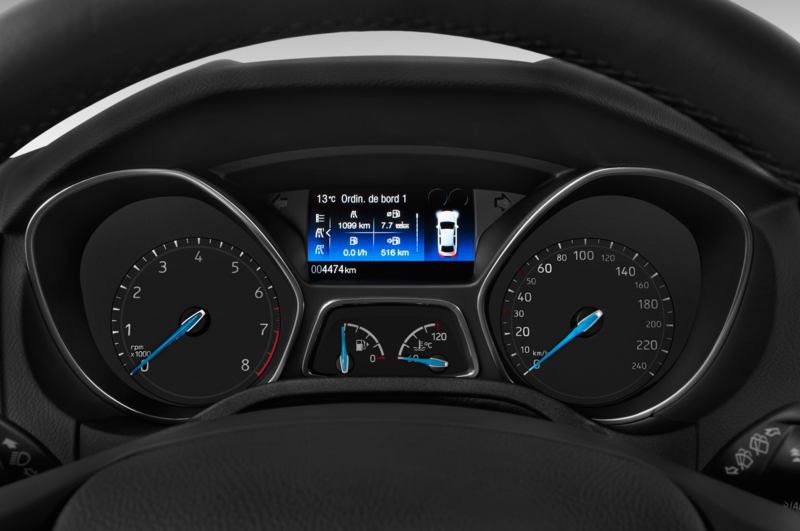 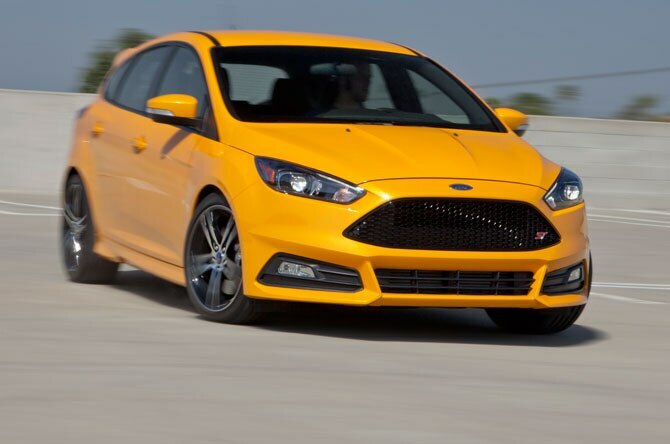 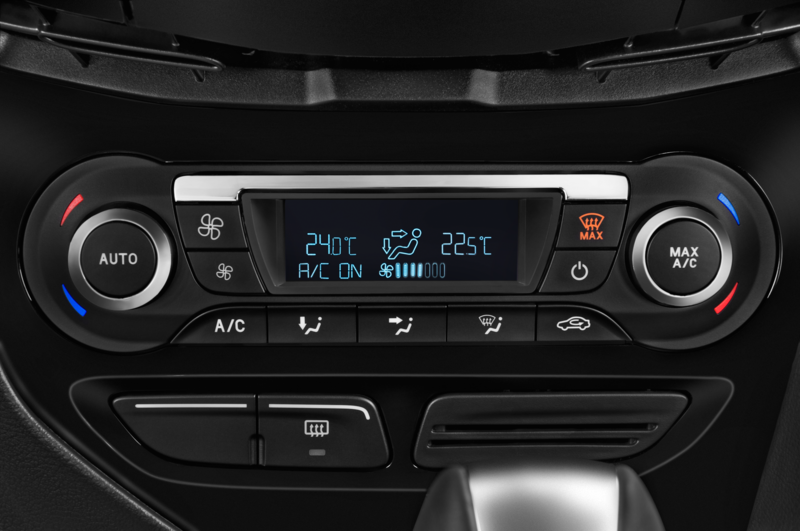 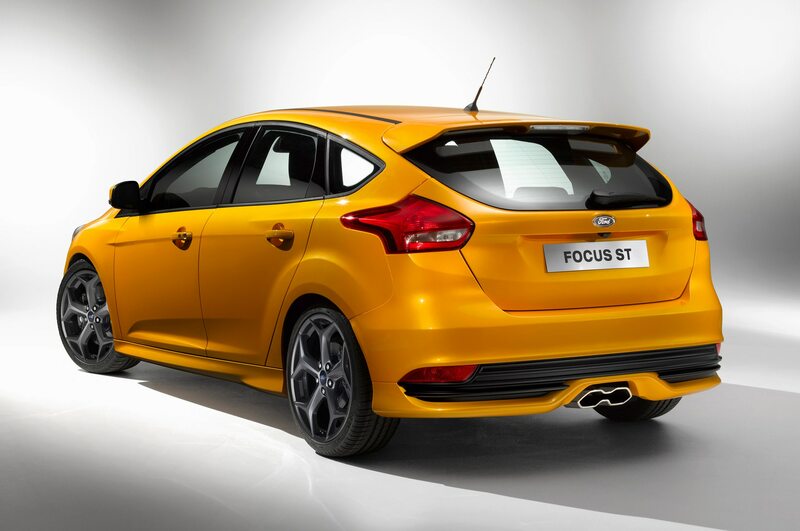 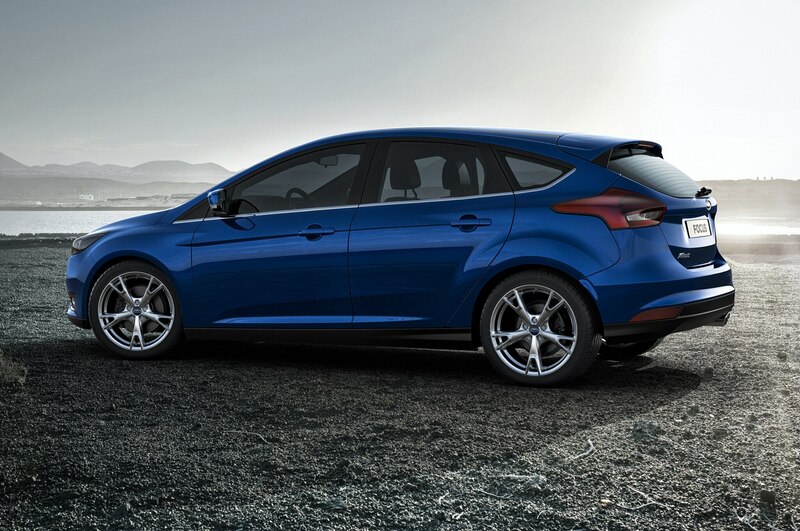 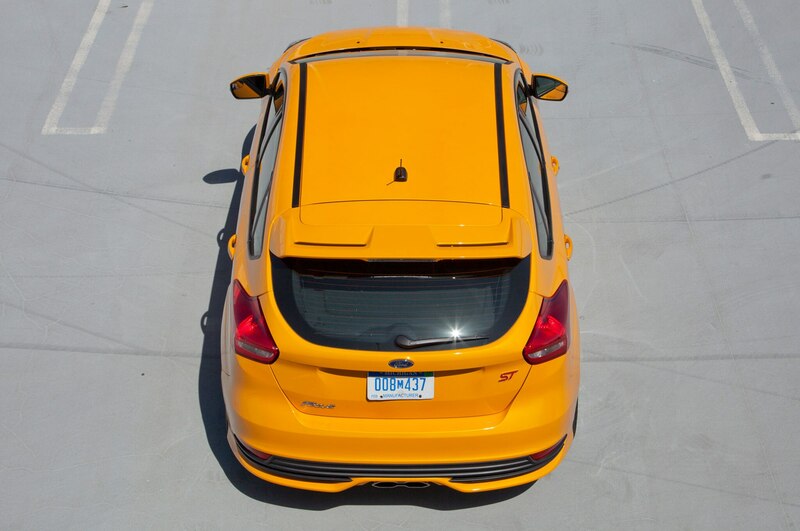 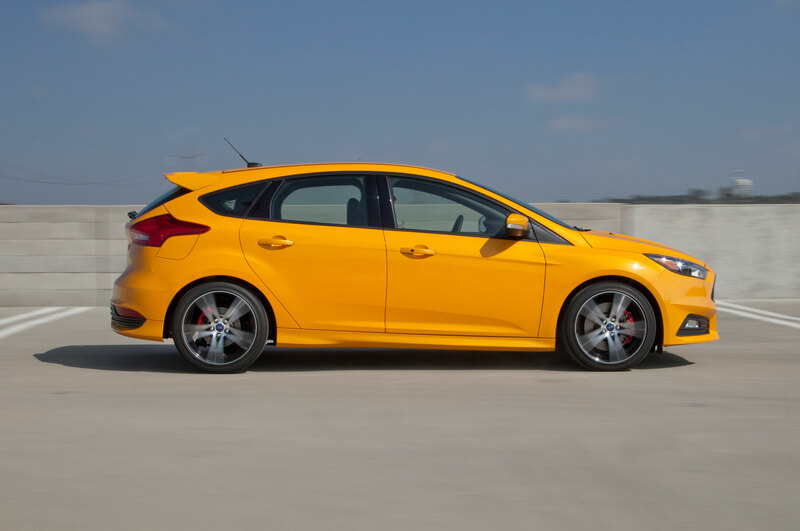 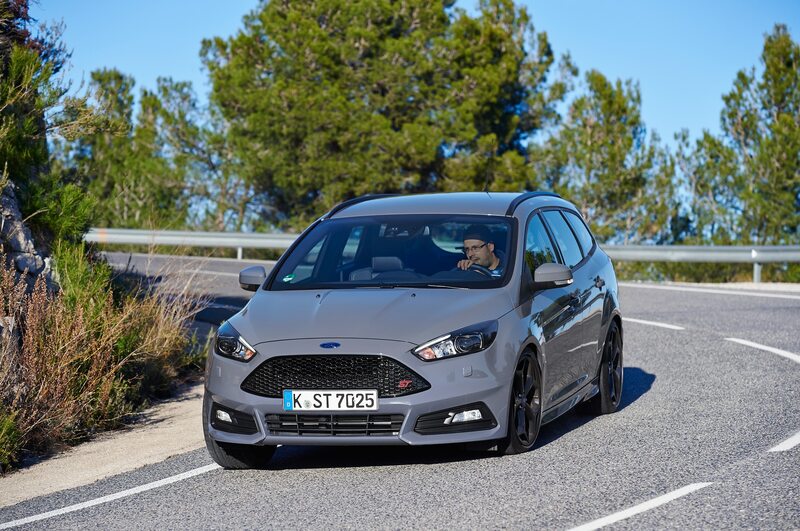 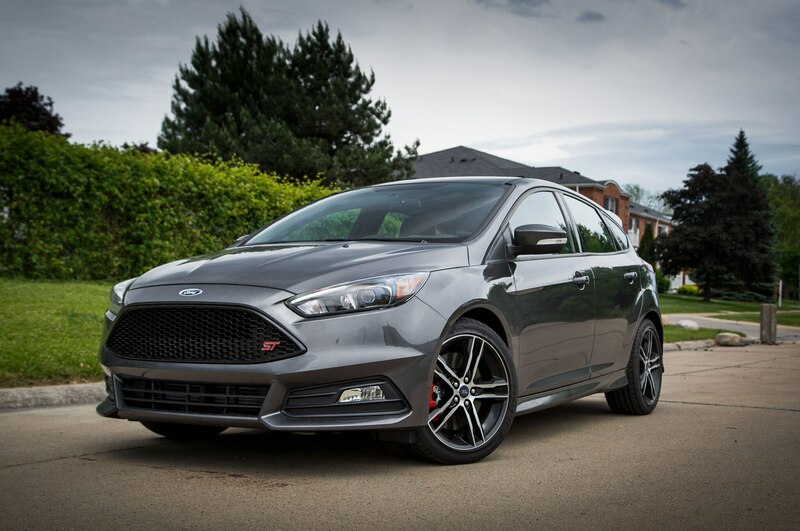 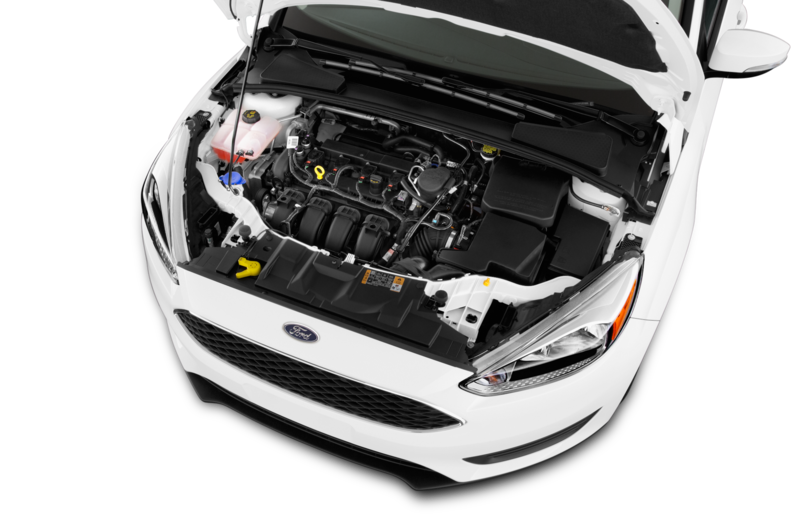 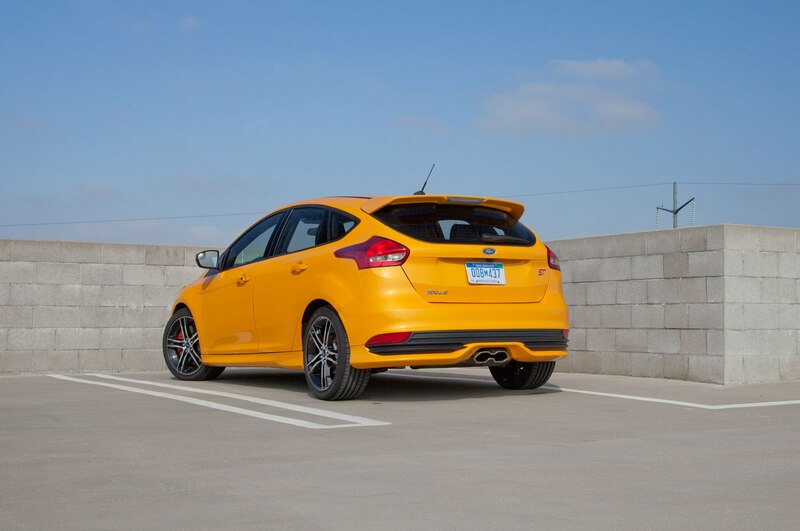 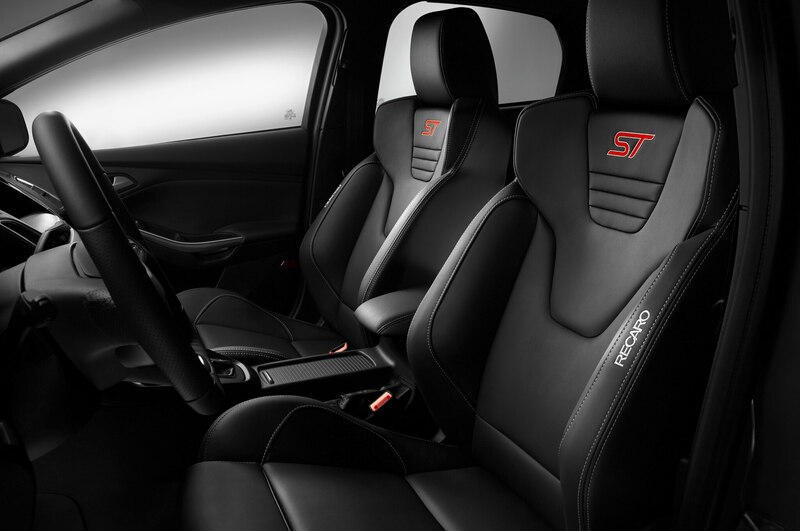 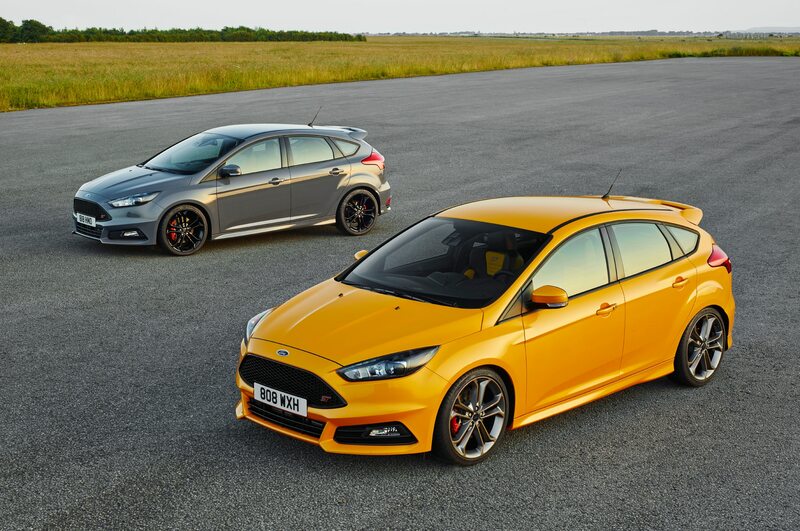 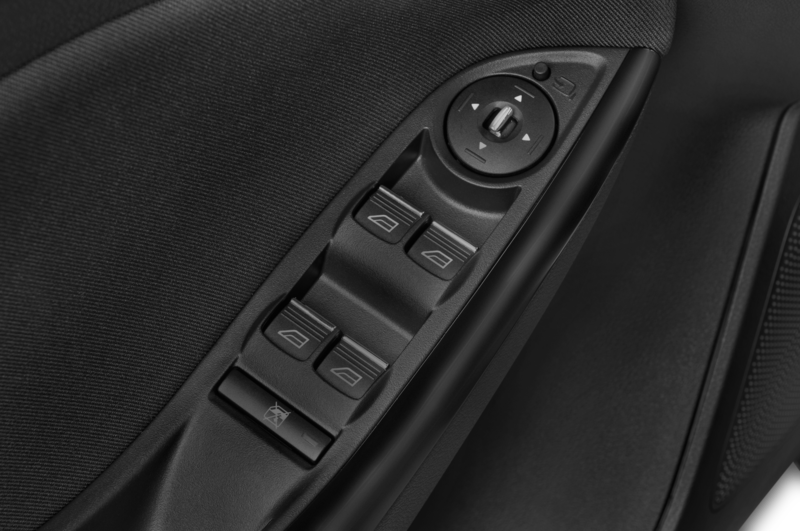 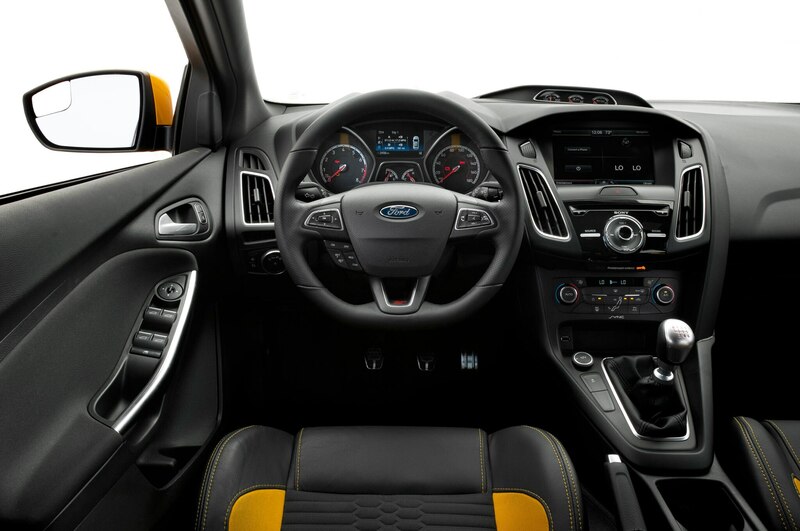 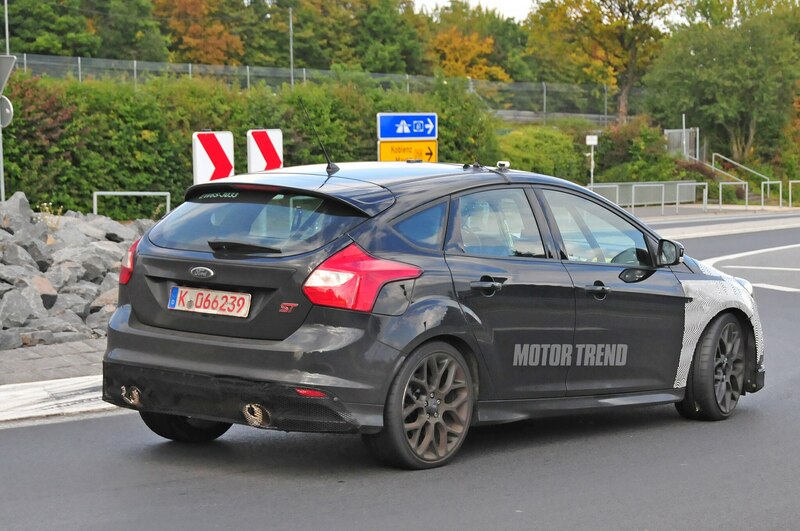 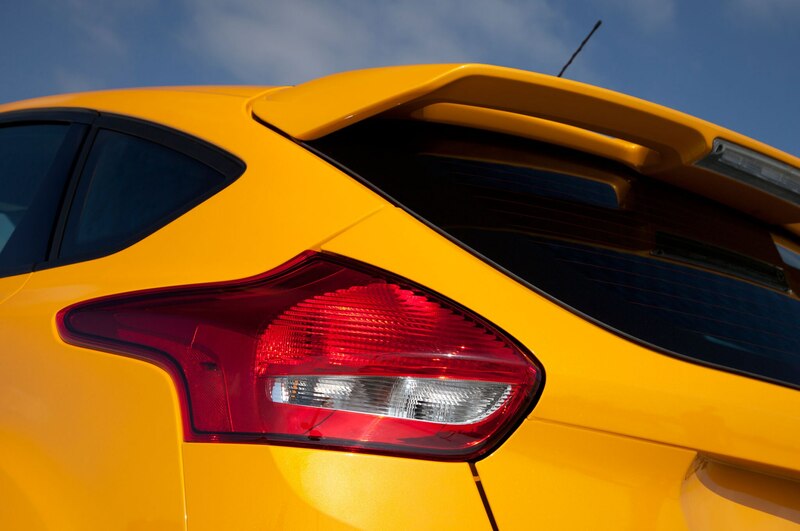 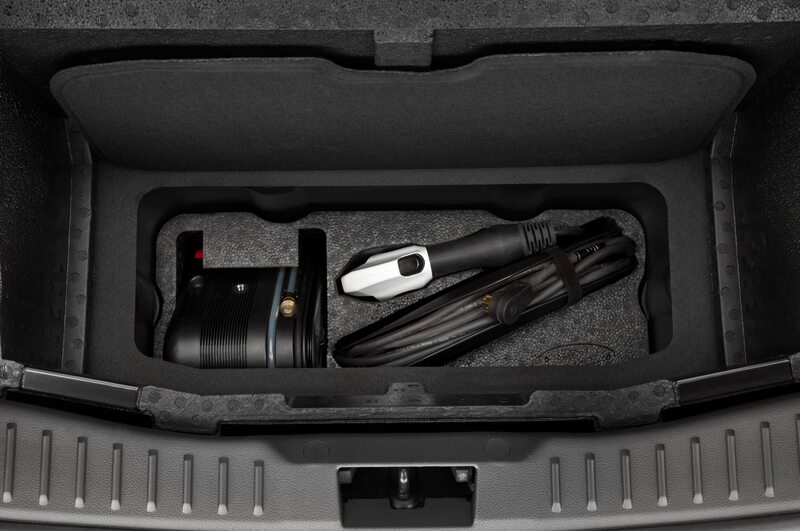 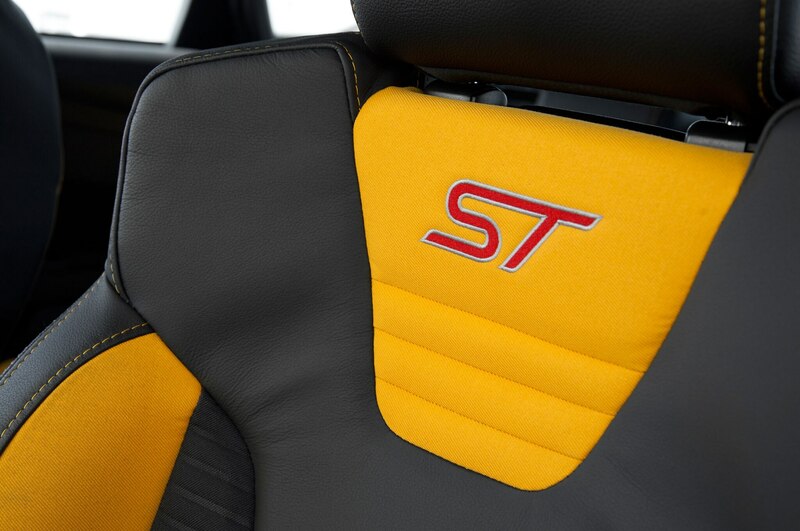 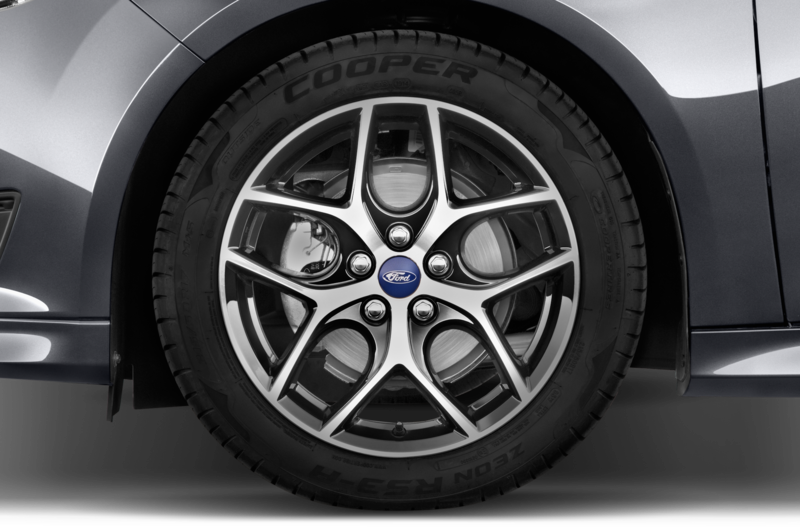 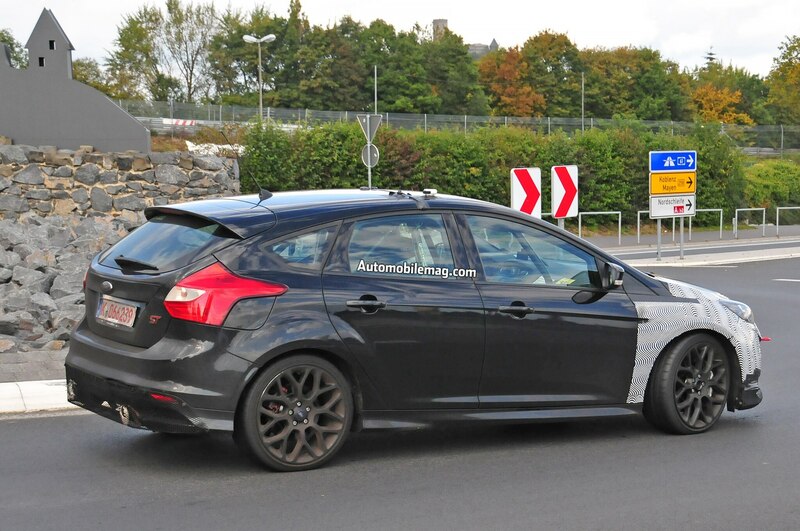 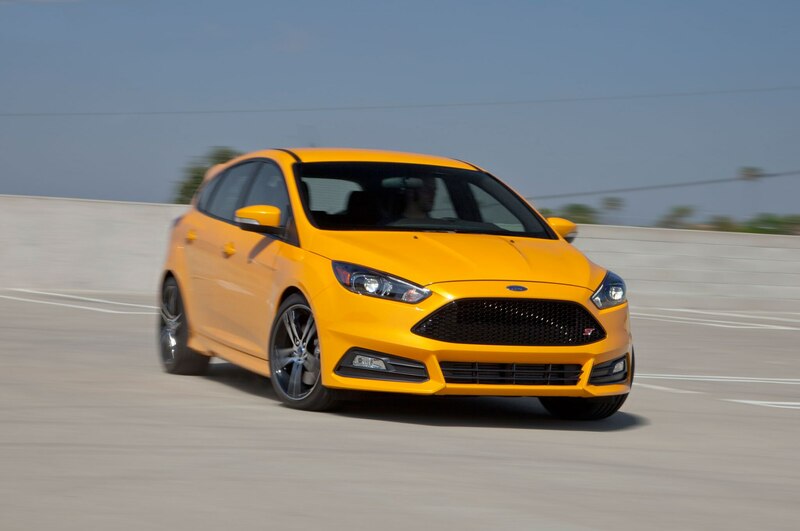 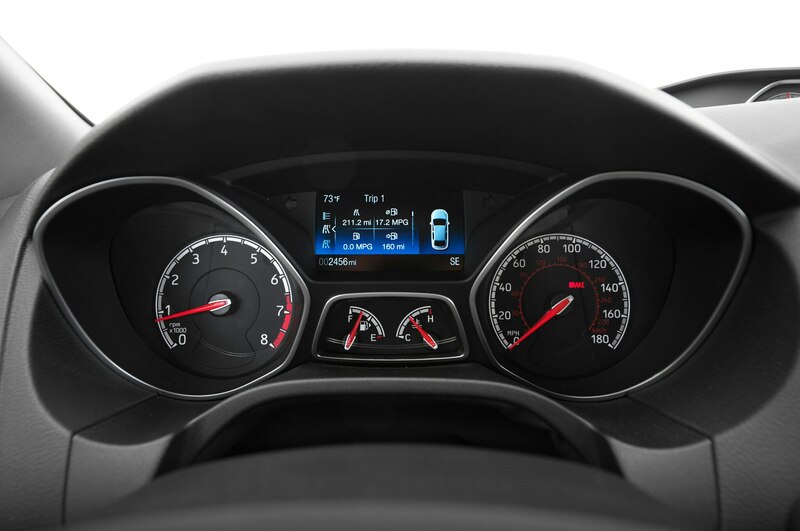 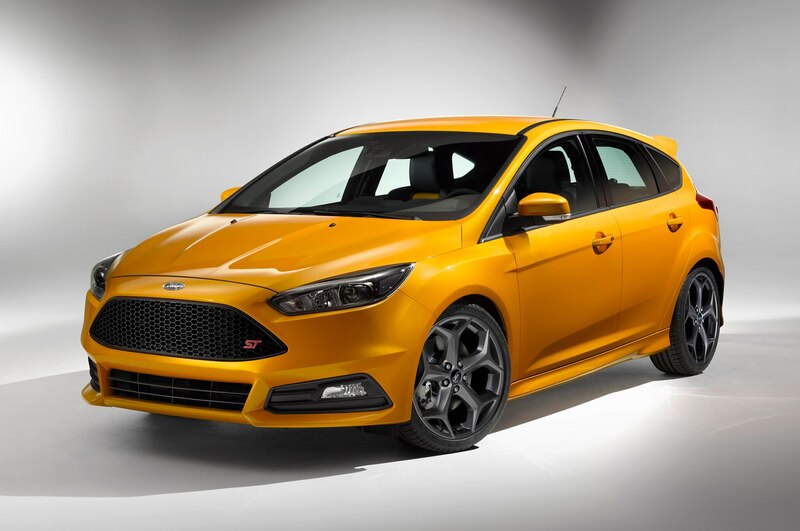 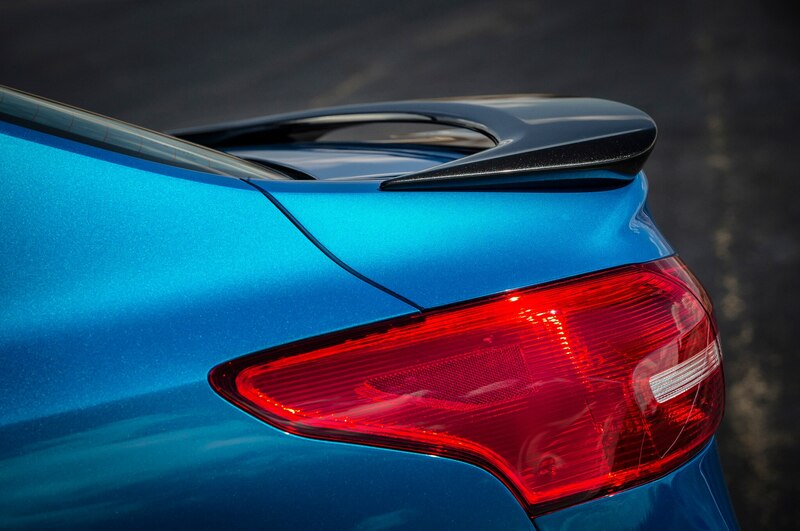 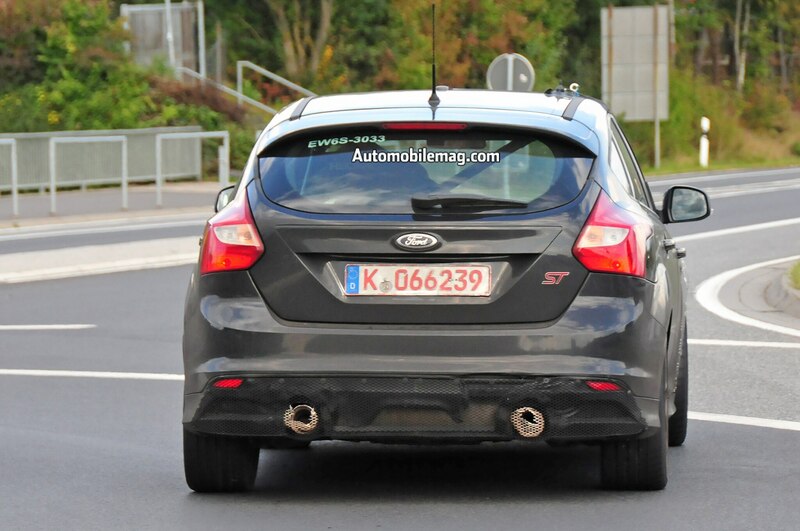 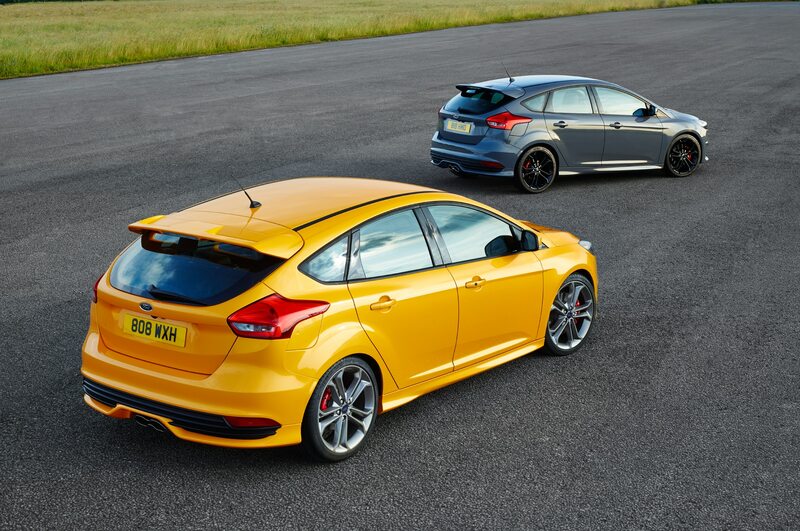 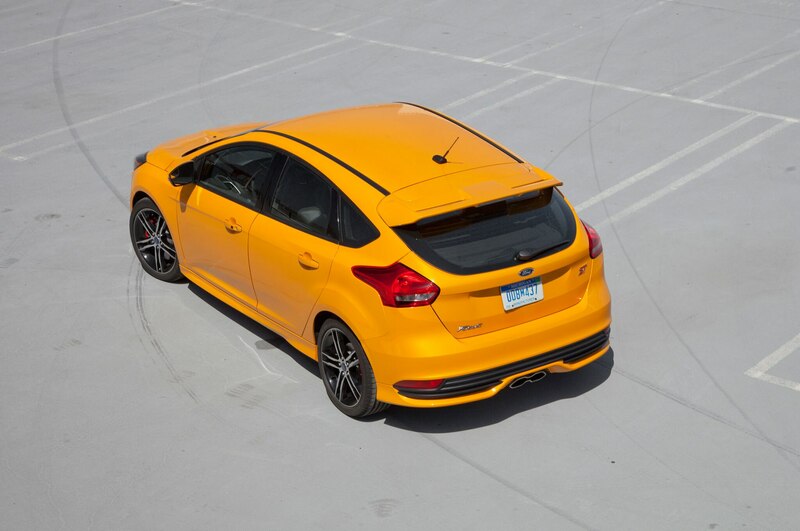 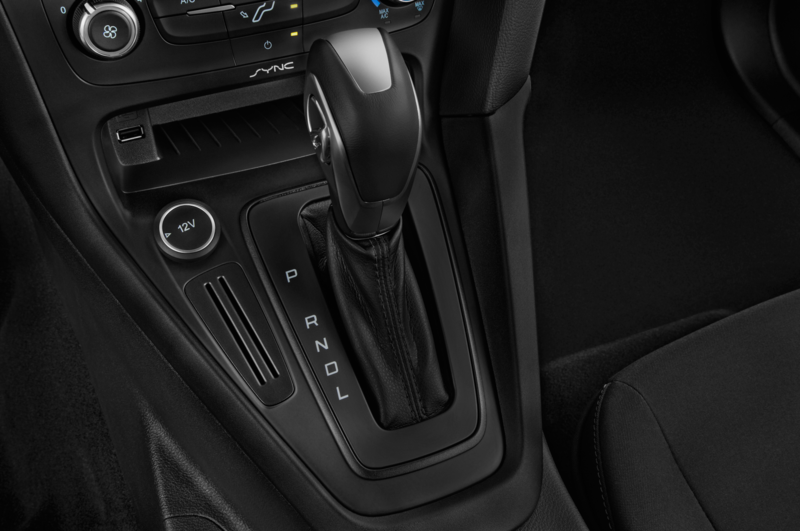 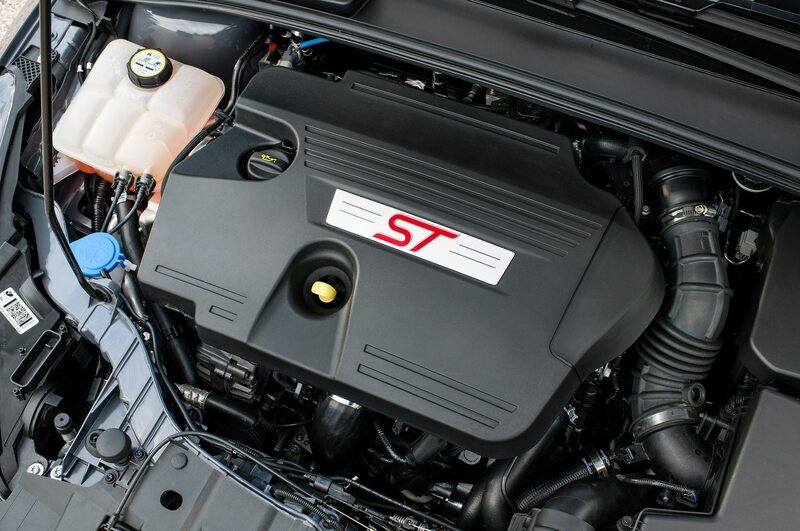 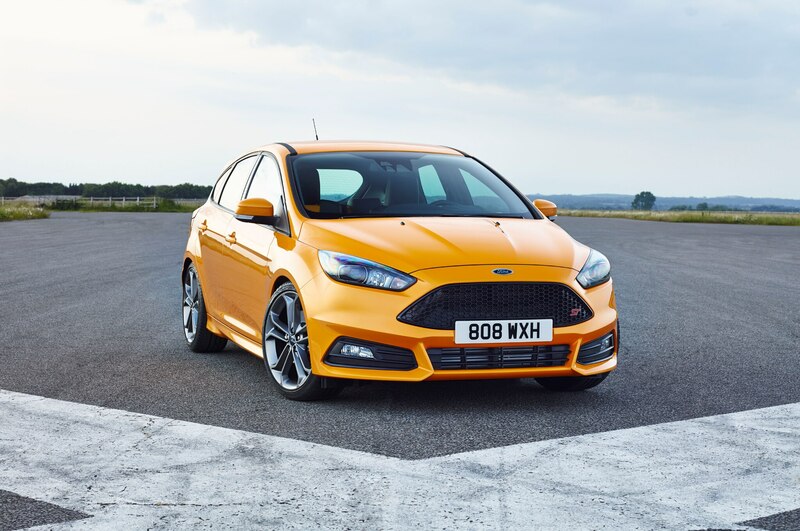 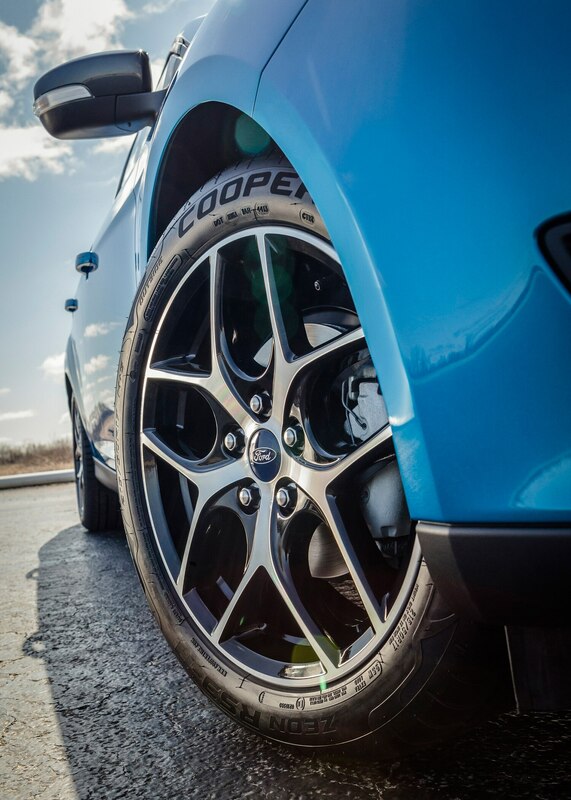 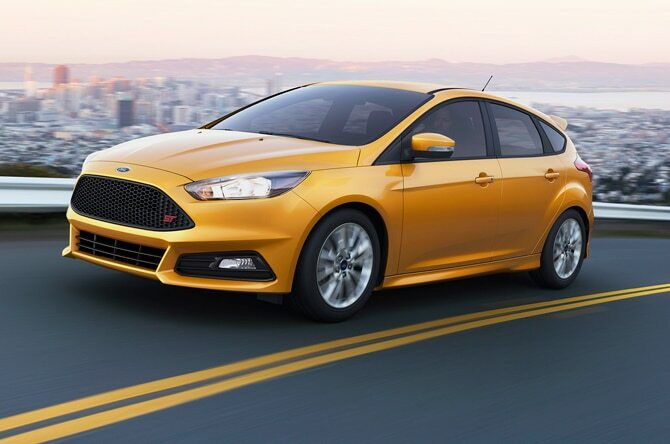 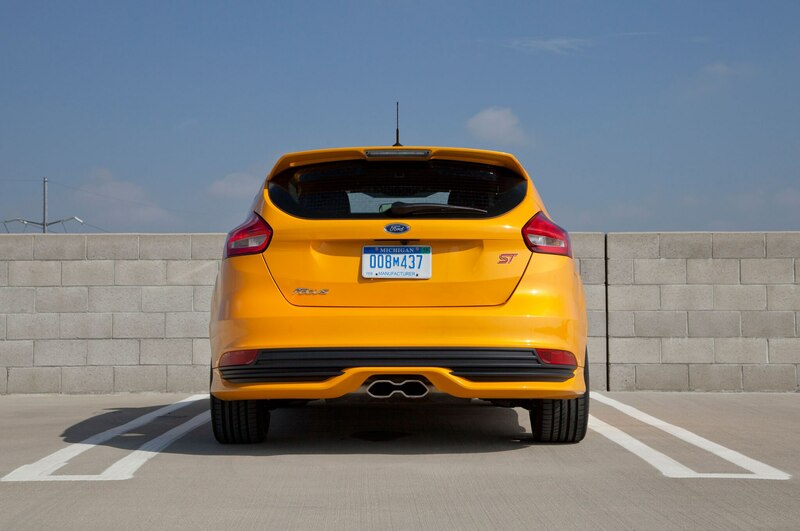 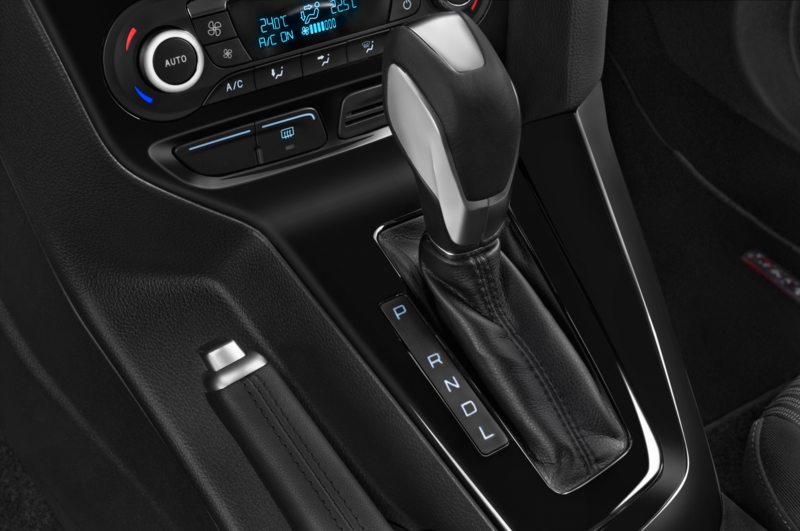 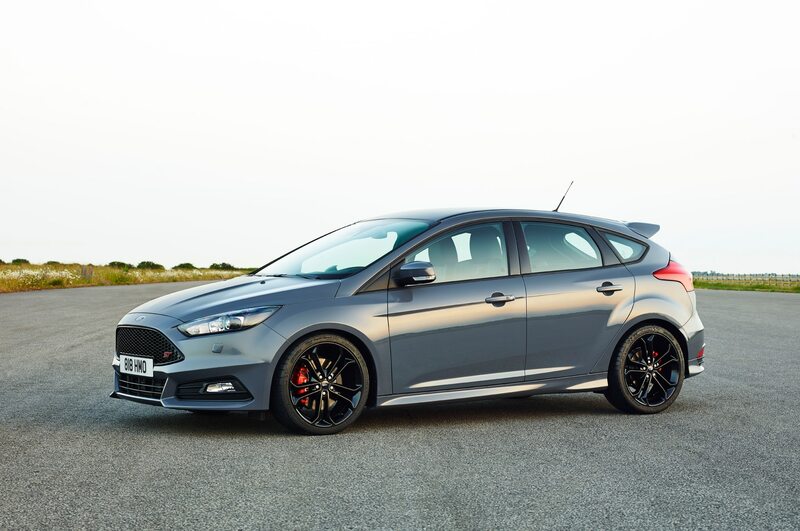 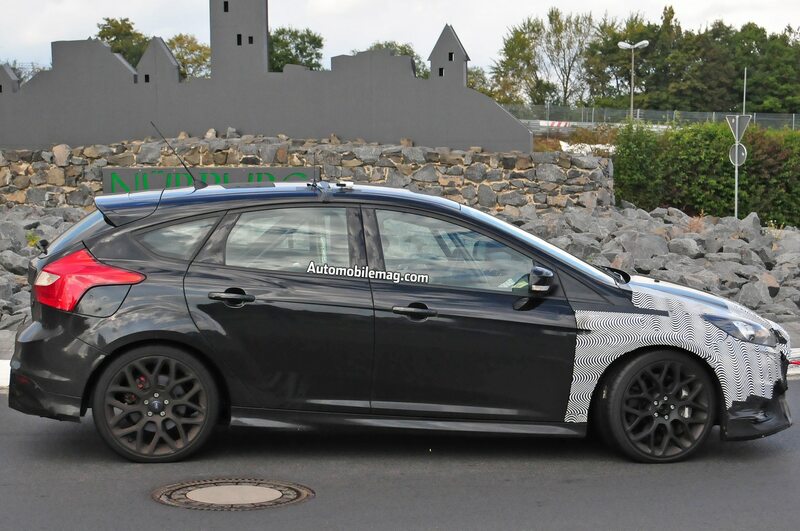 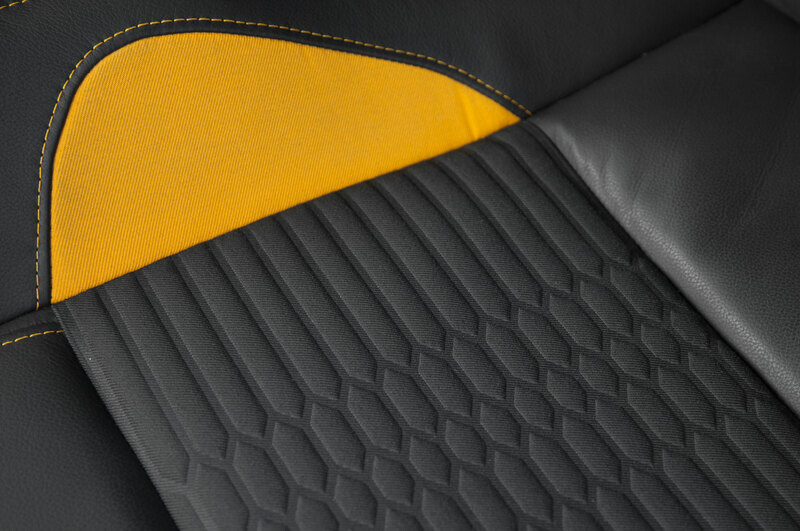 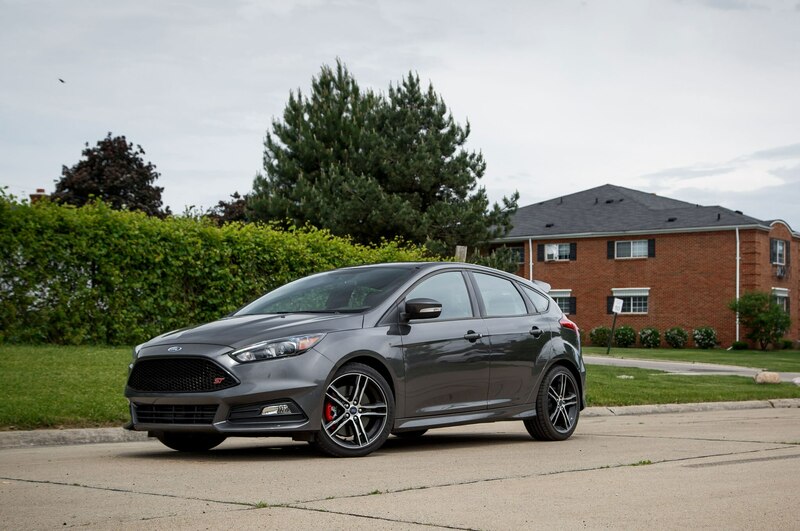 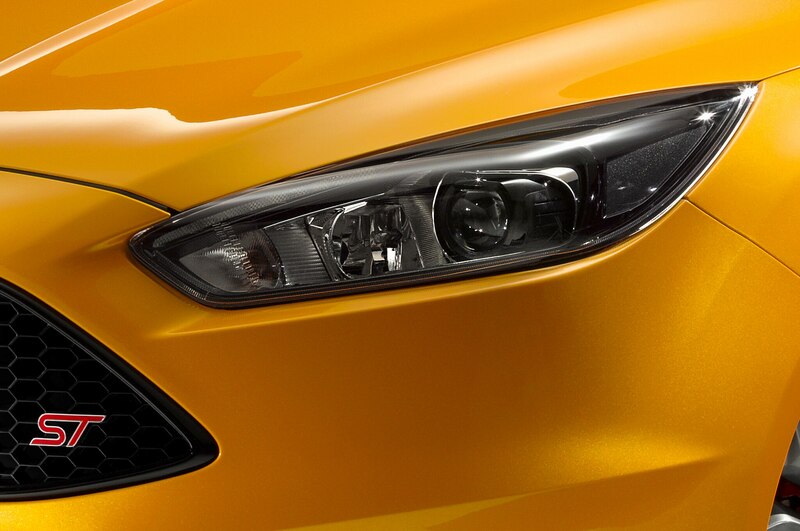 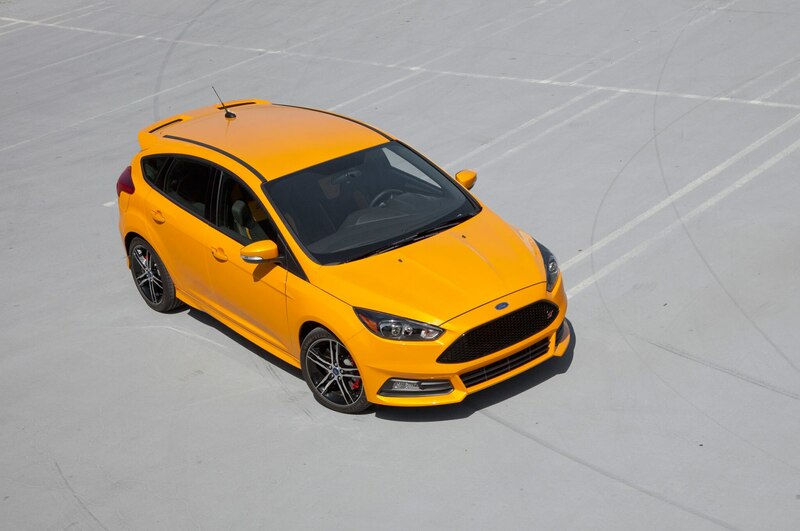 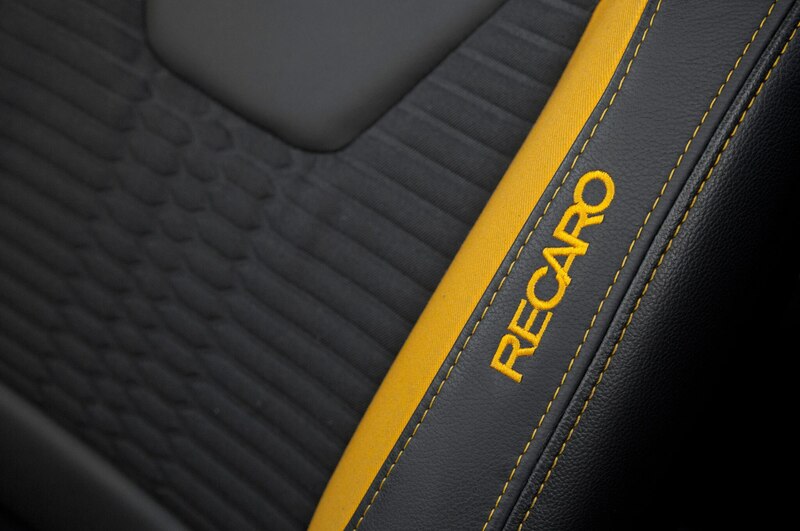 Upgrade your Focus ST, keep your warranty.